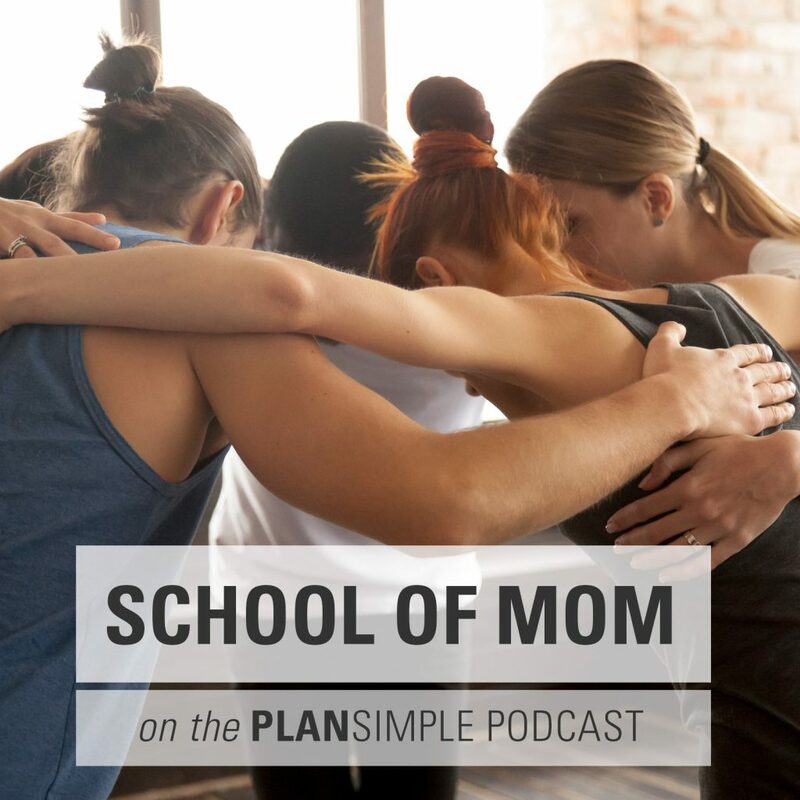 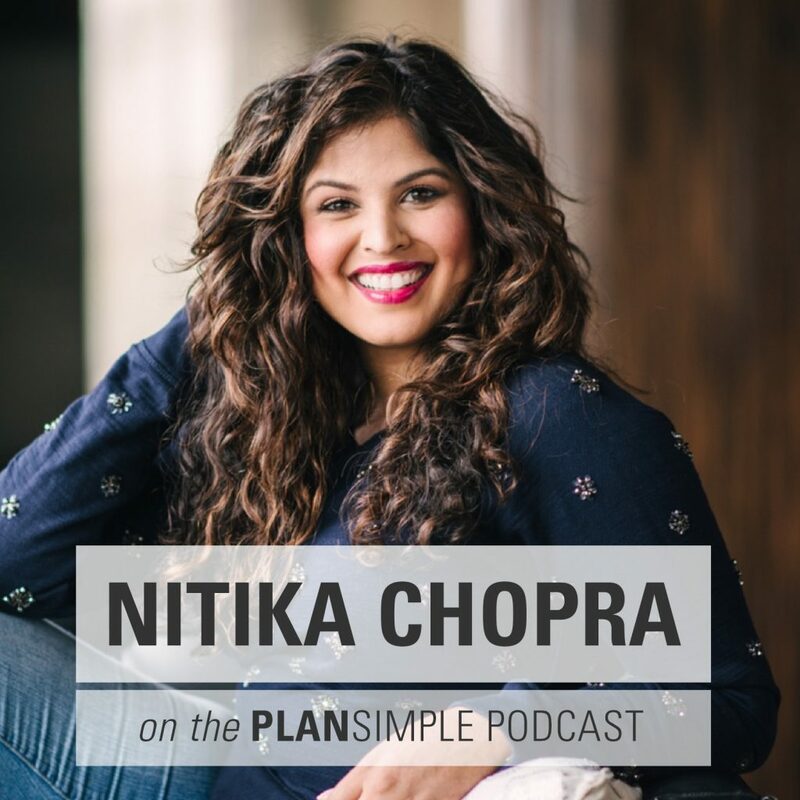 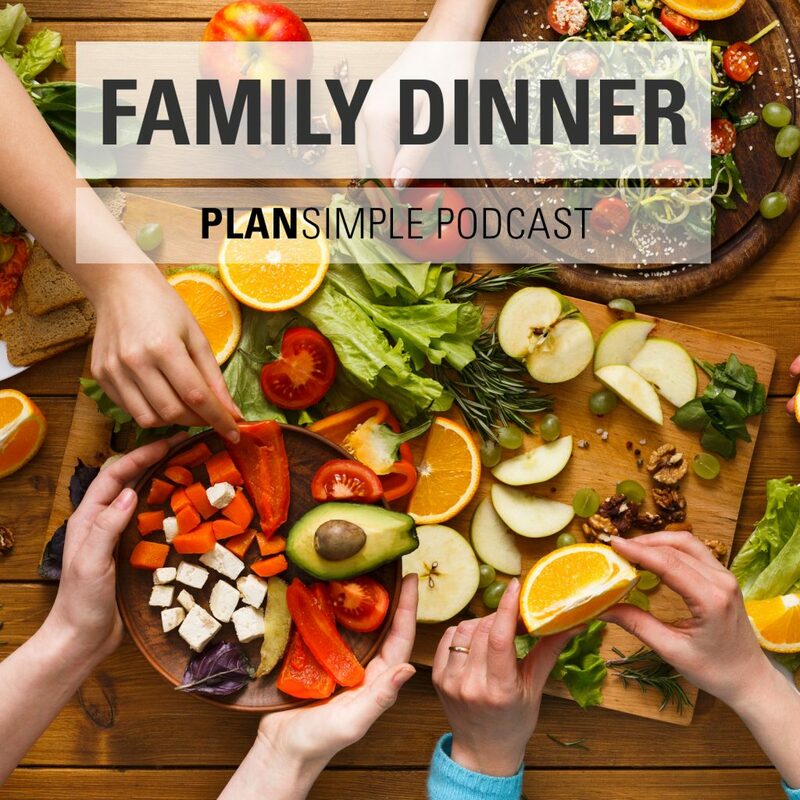 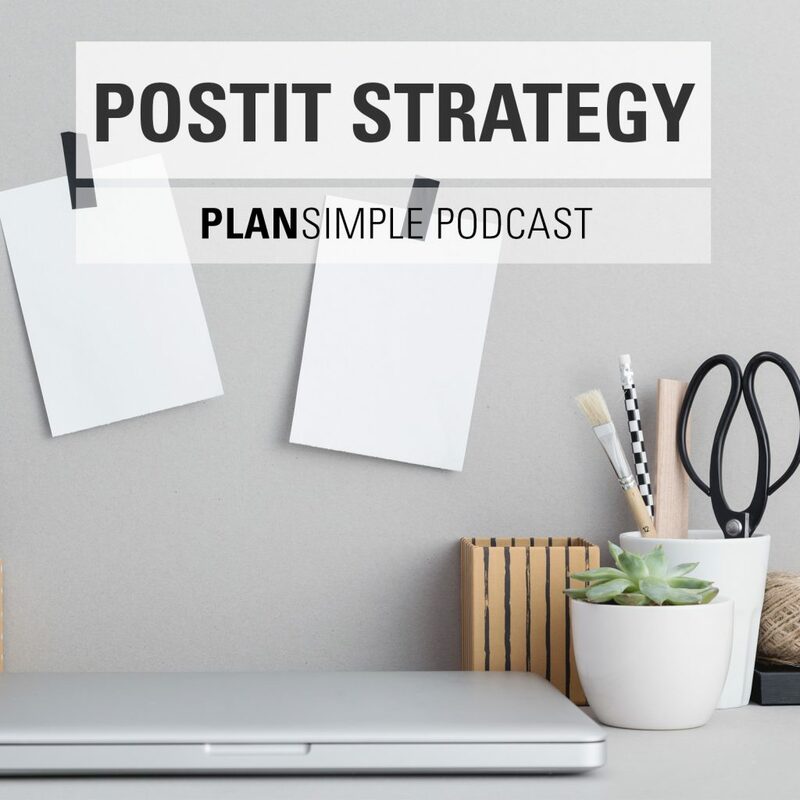 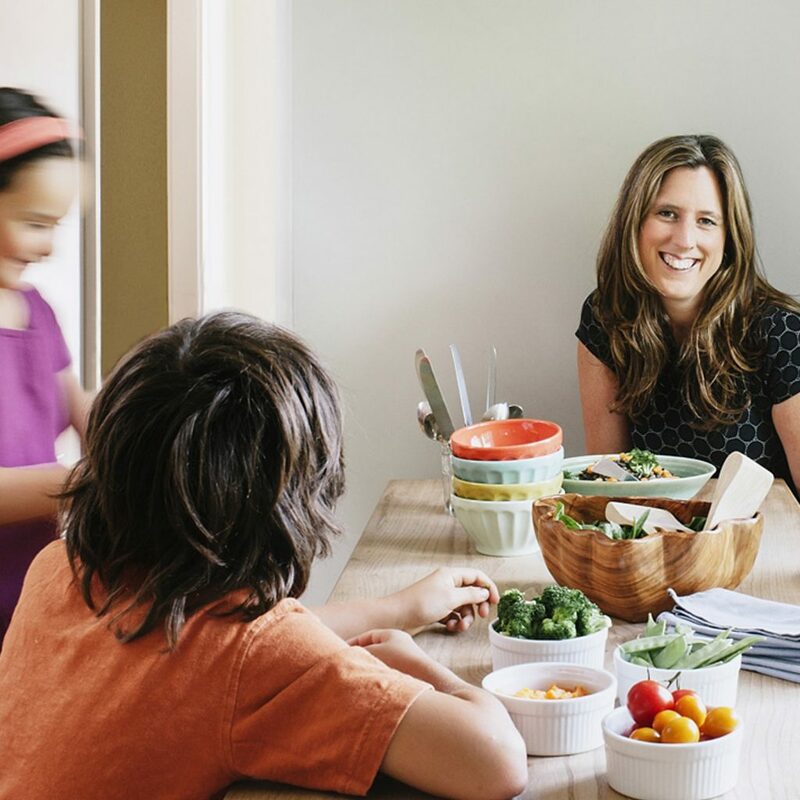 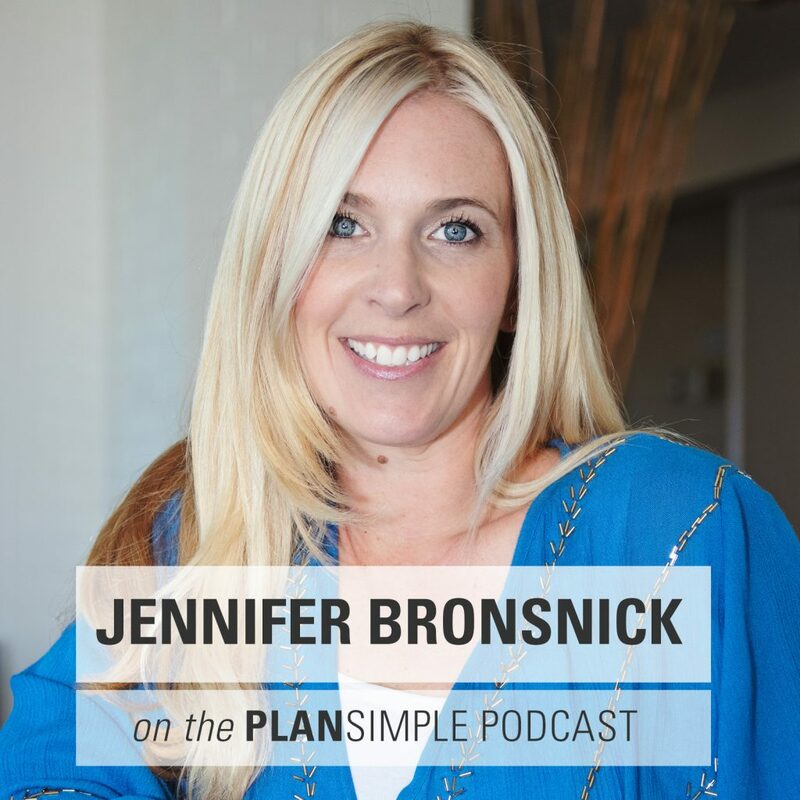 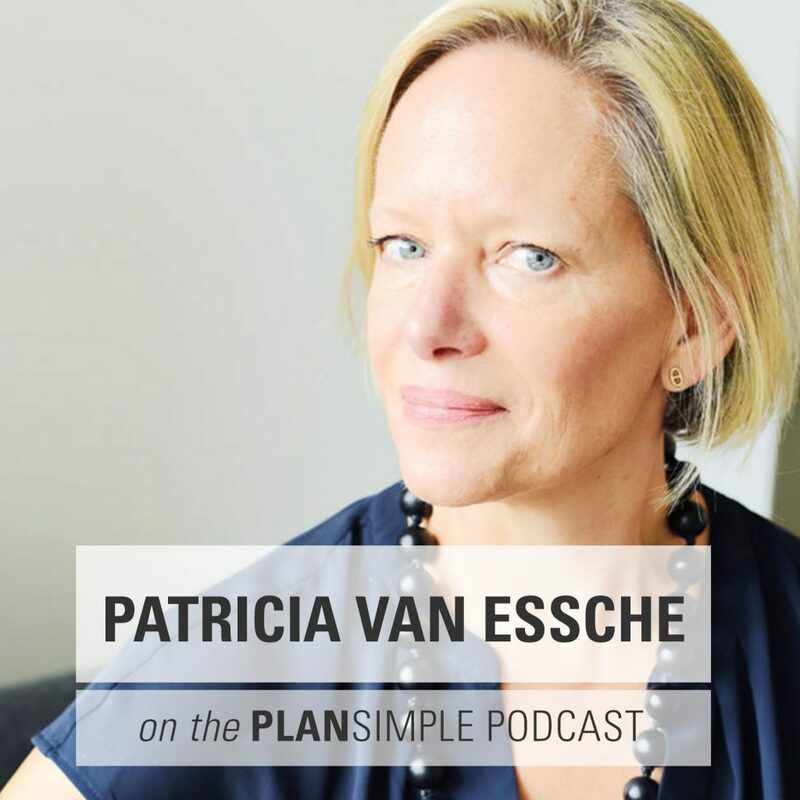 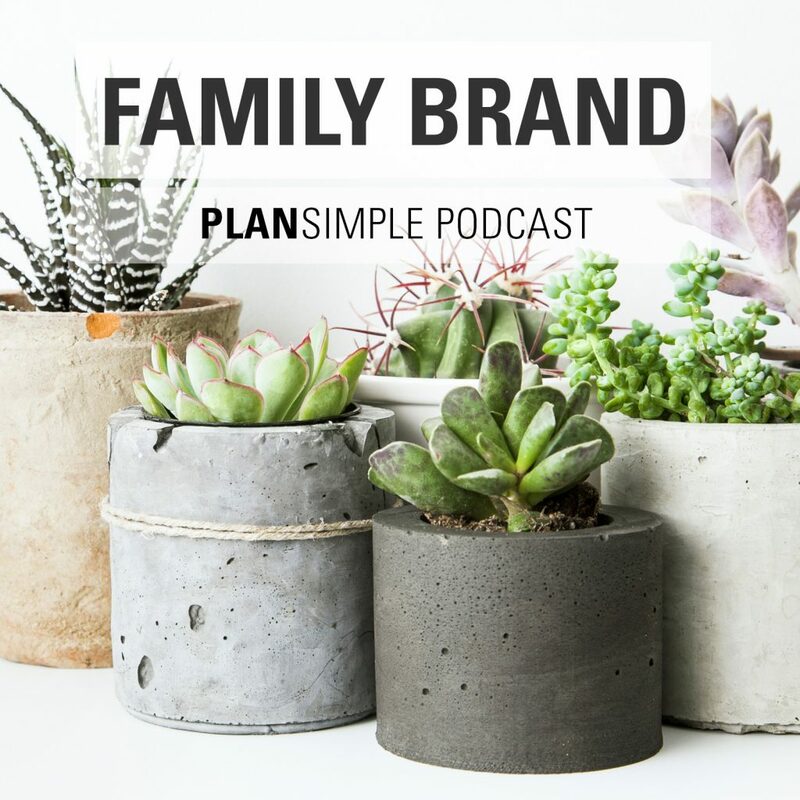 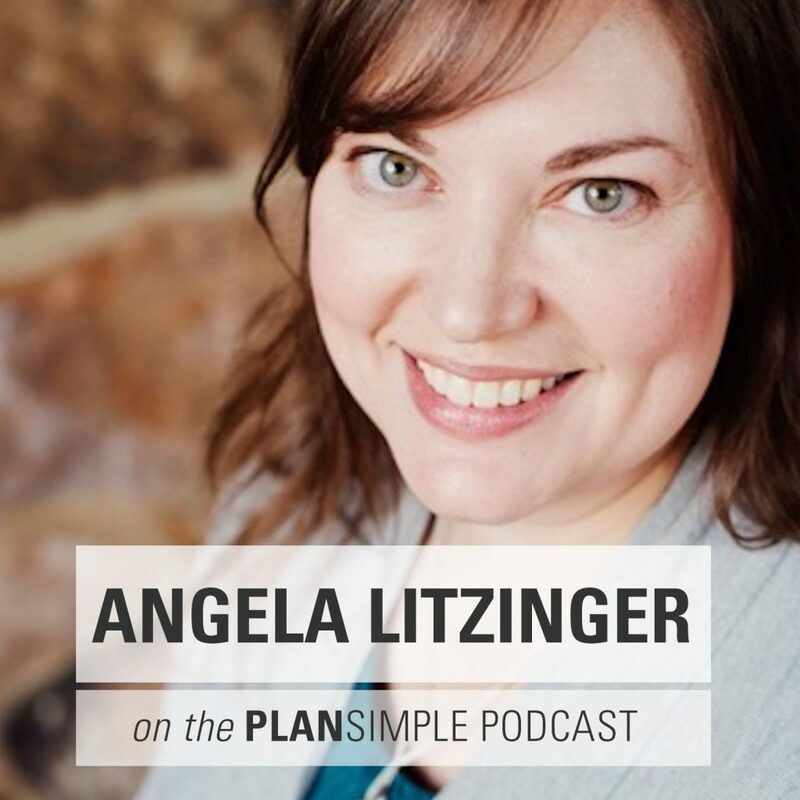 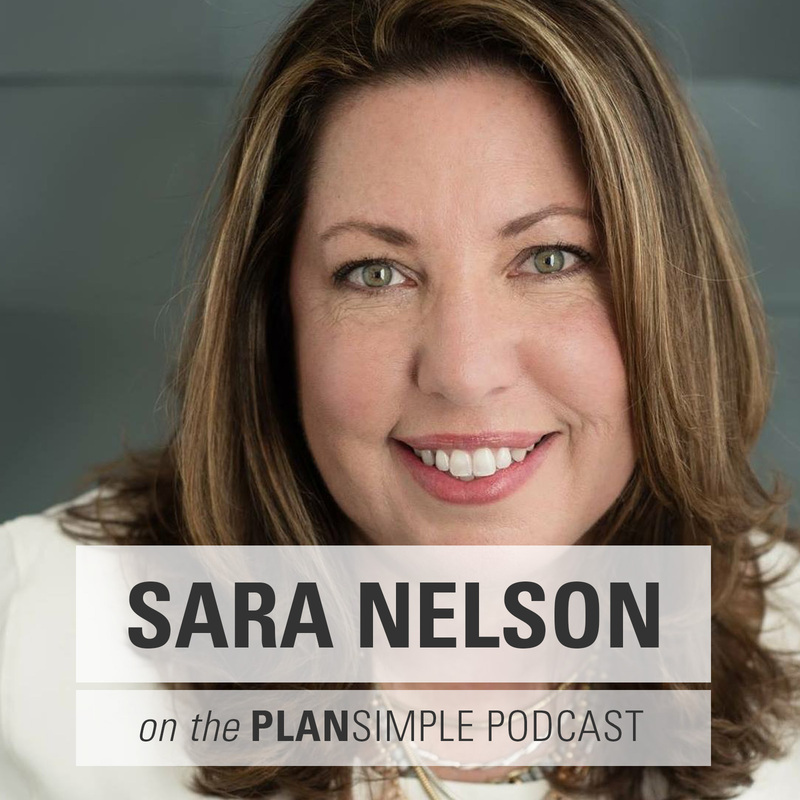 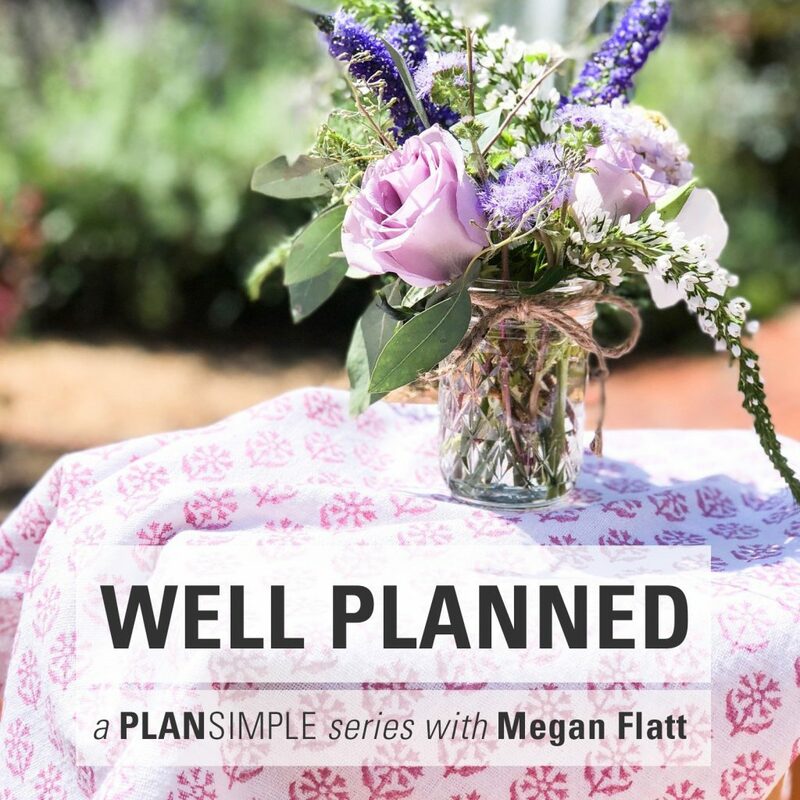 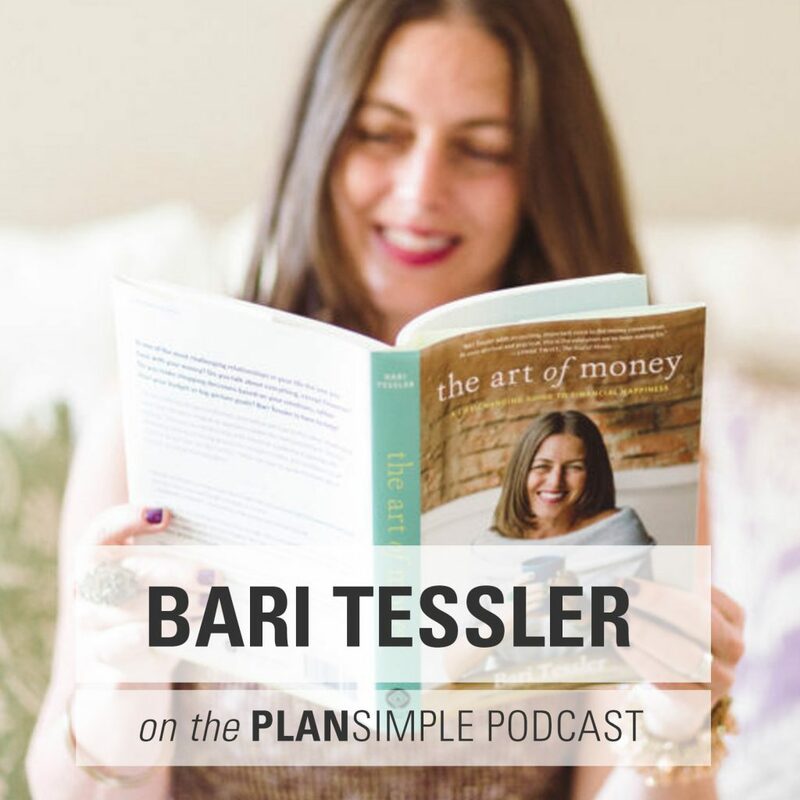 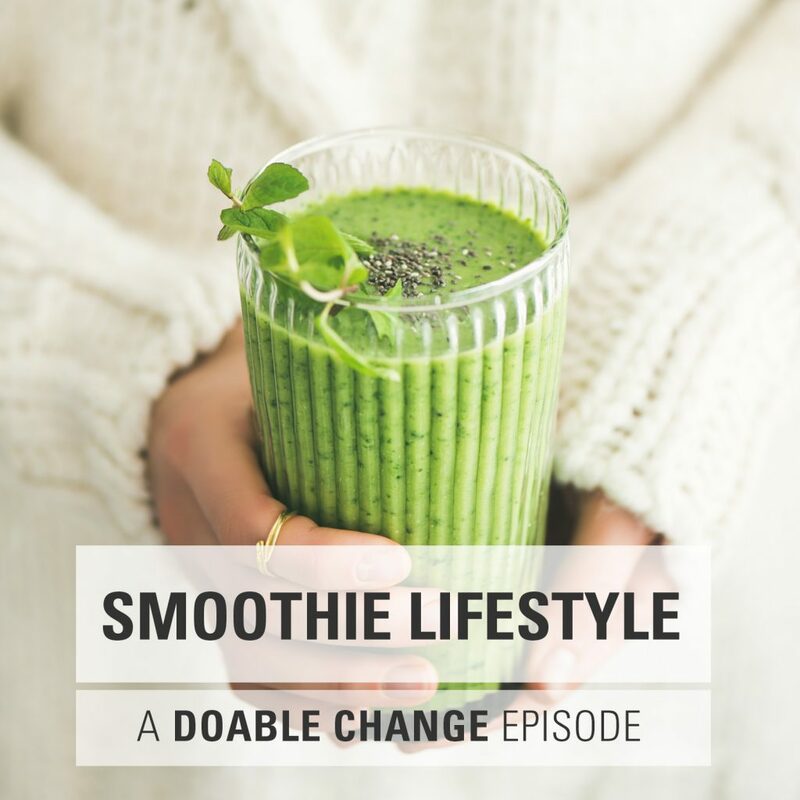 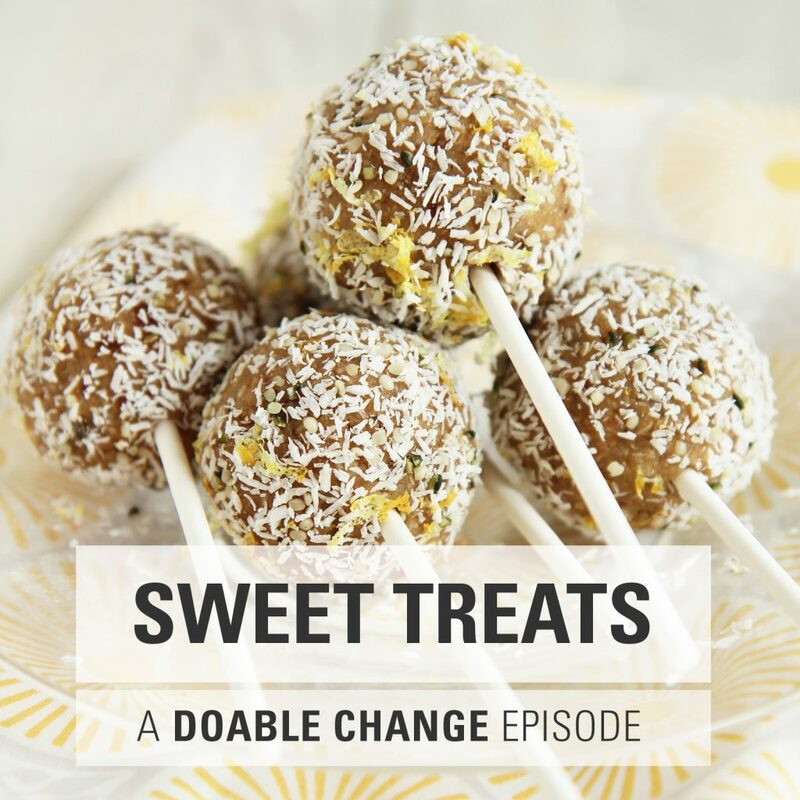 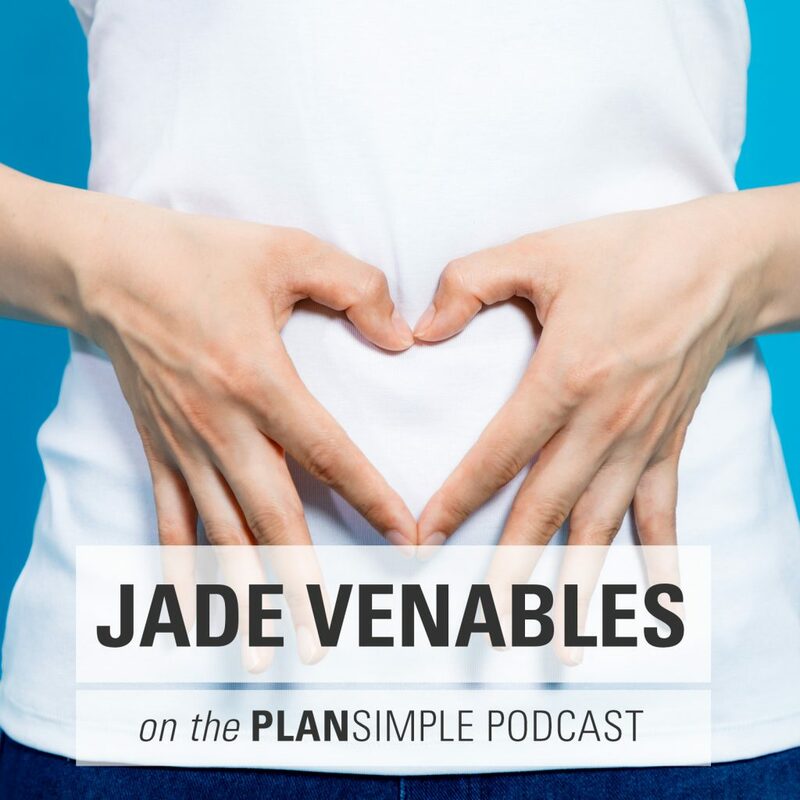 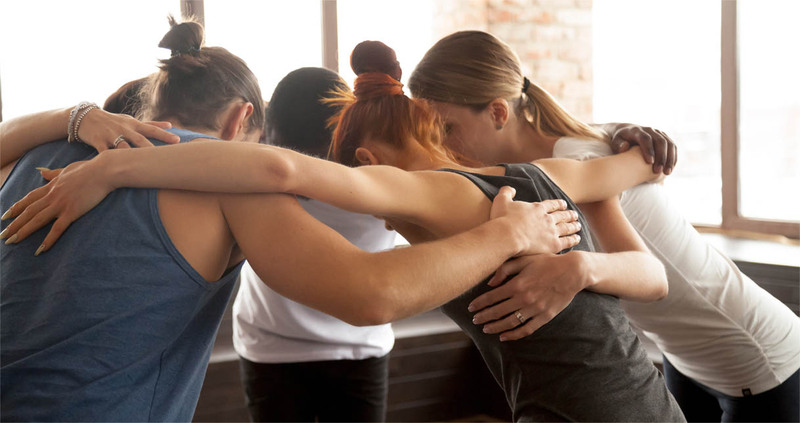 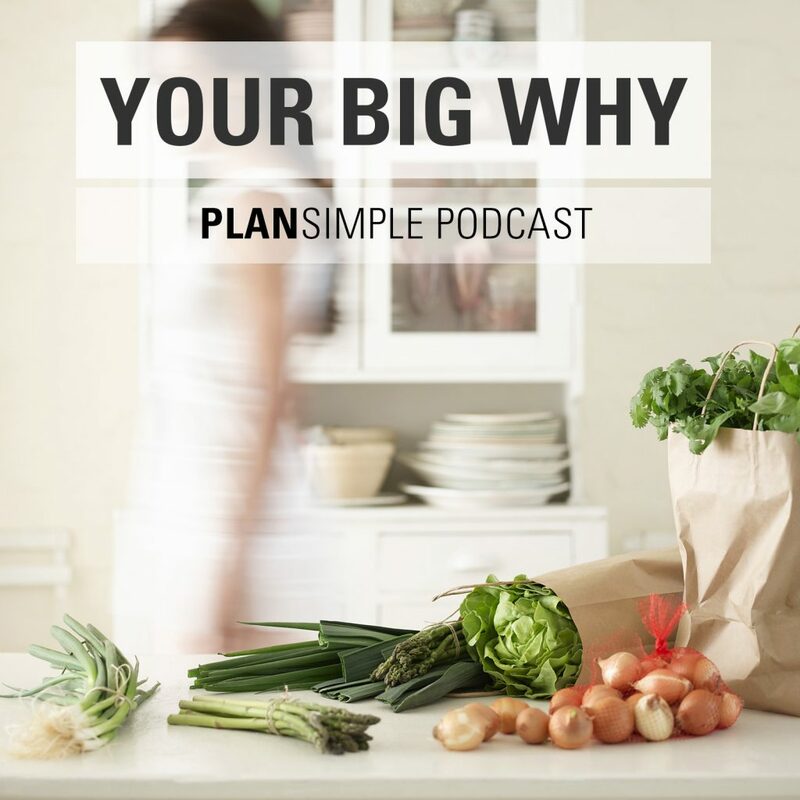 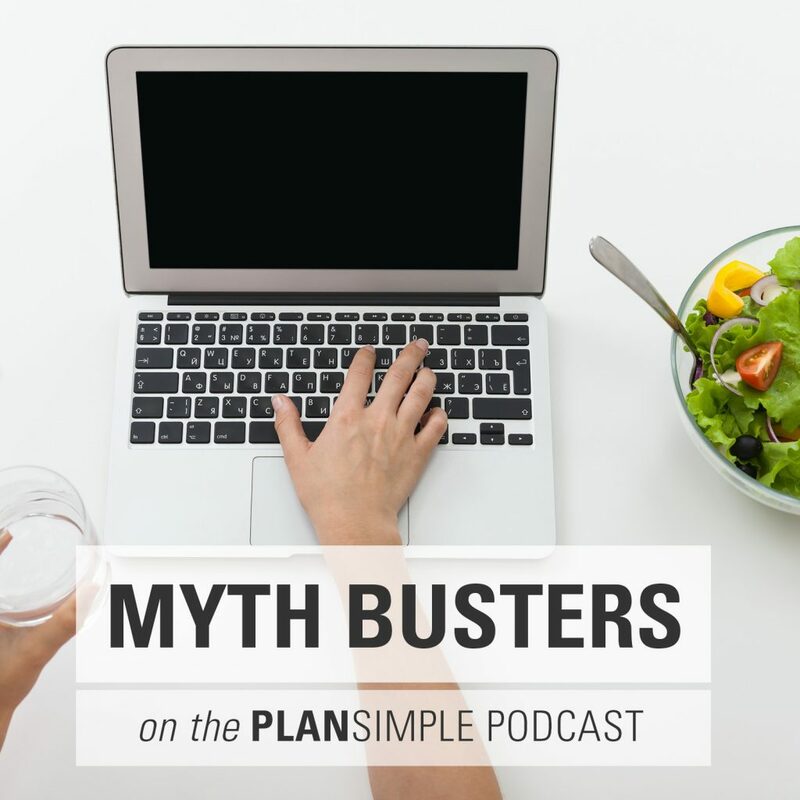 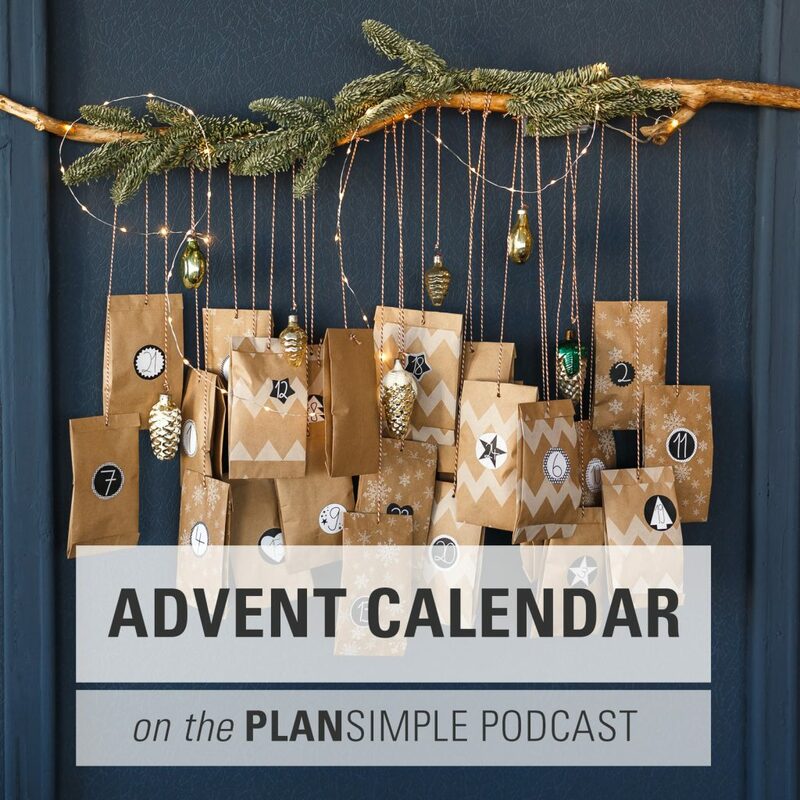 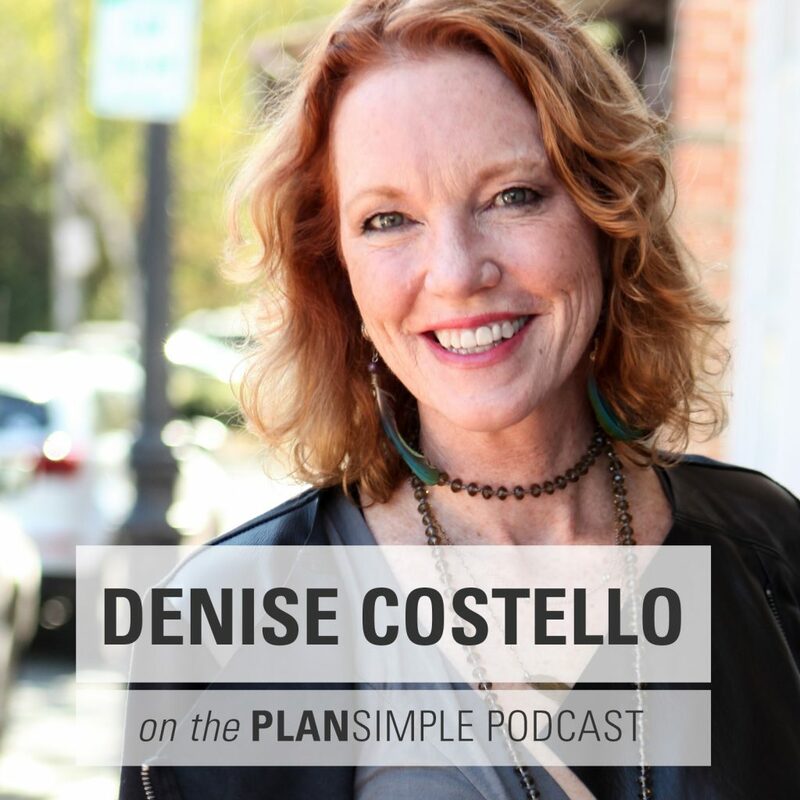 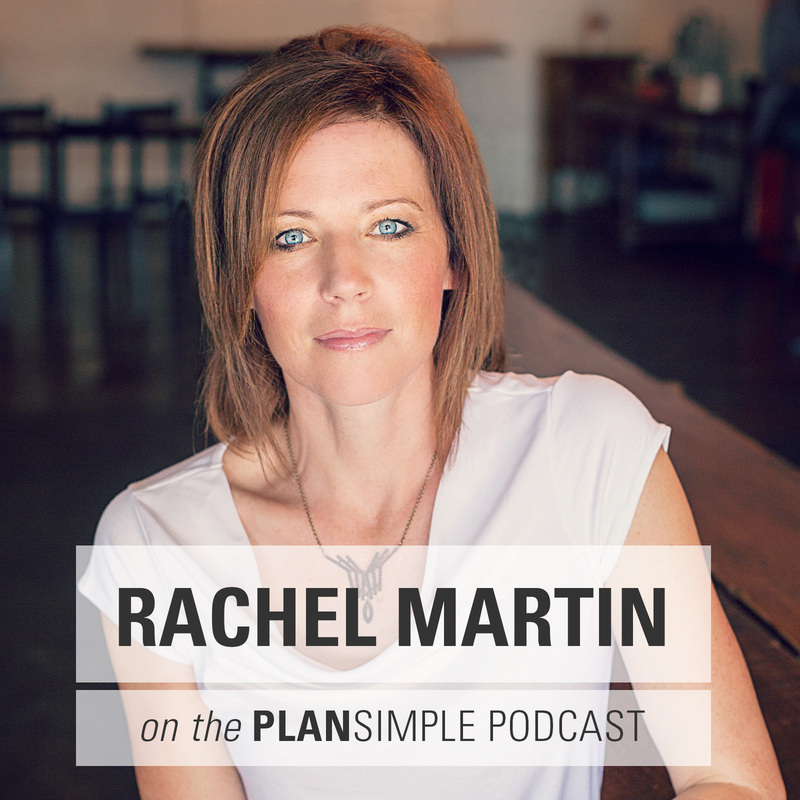 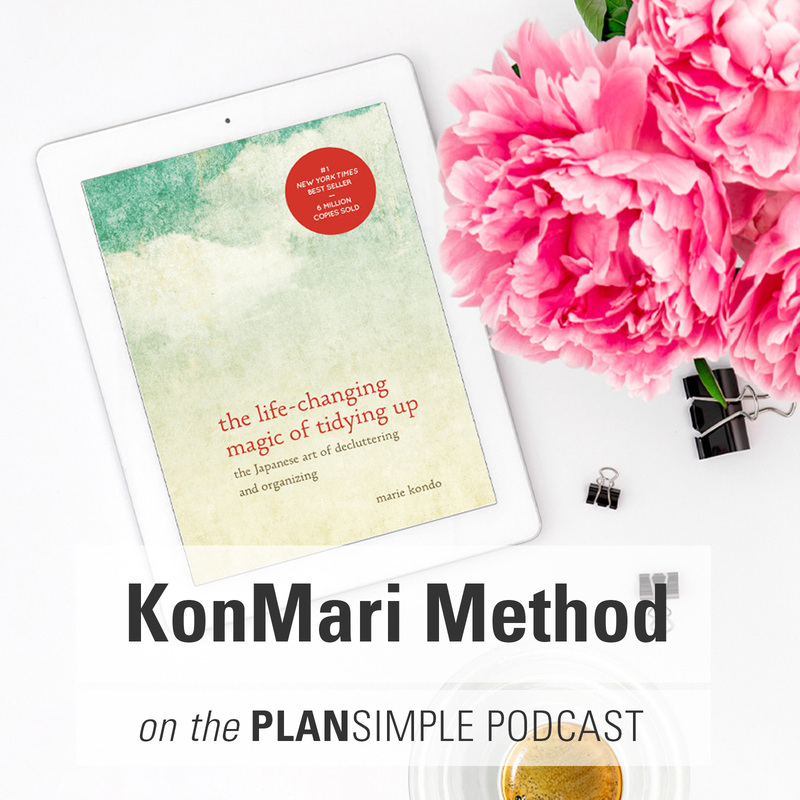 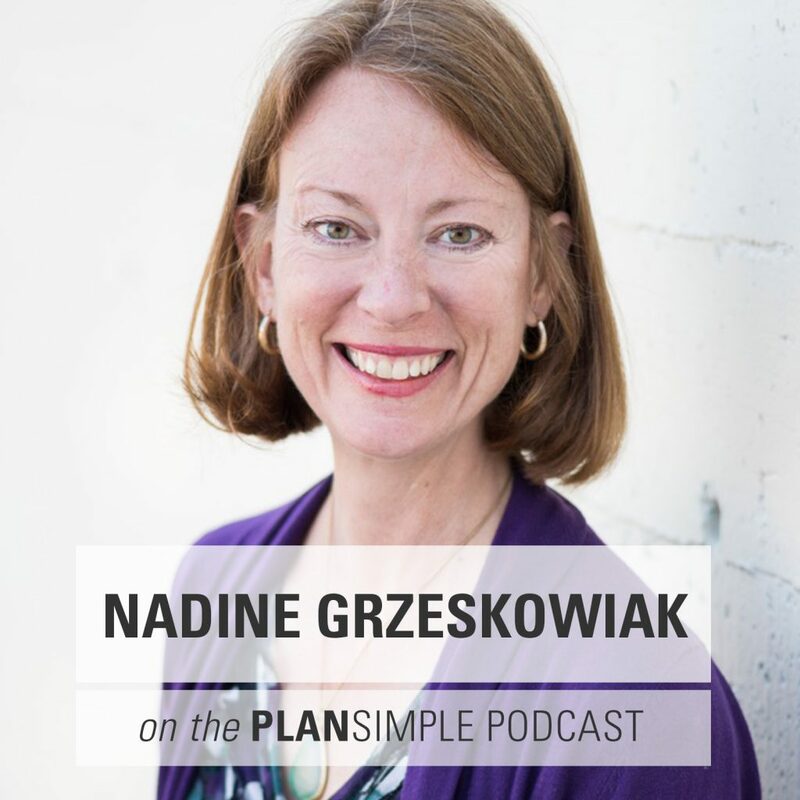 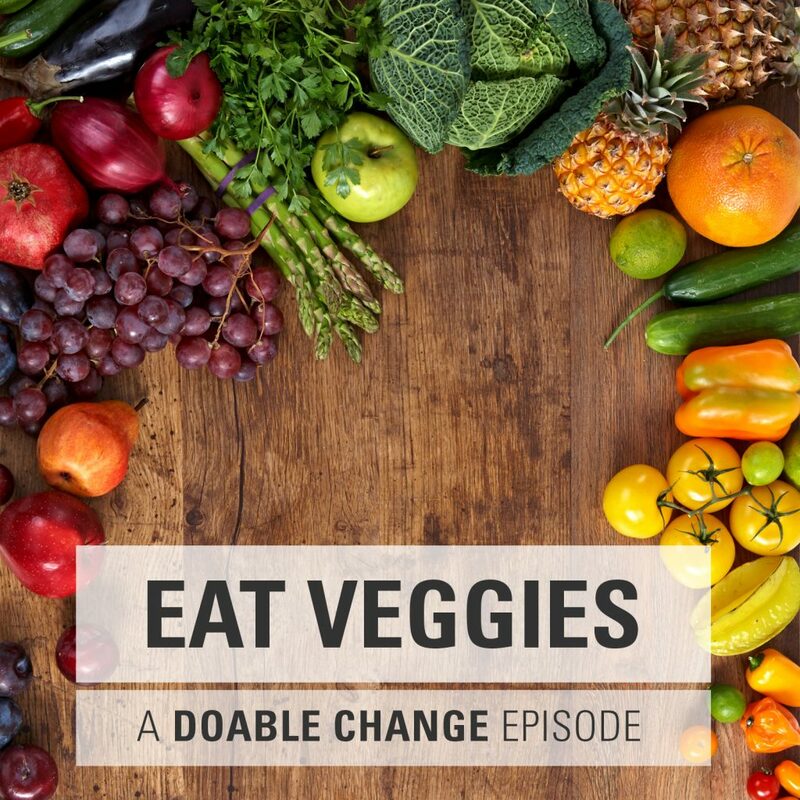 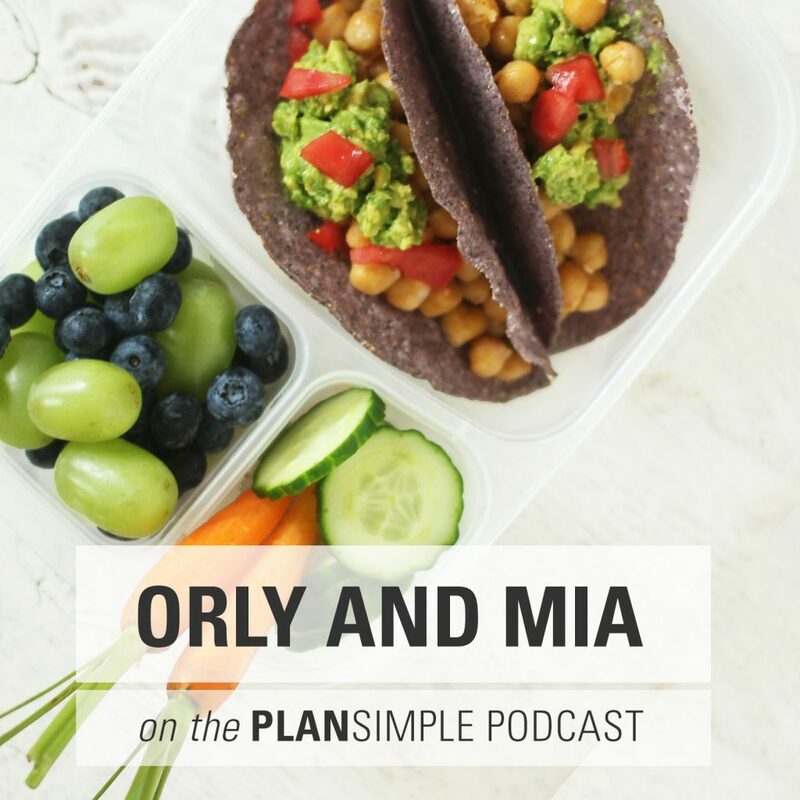 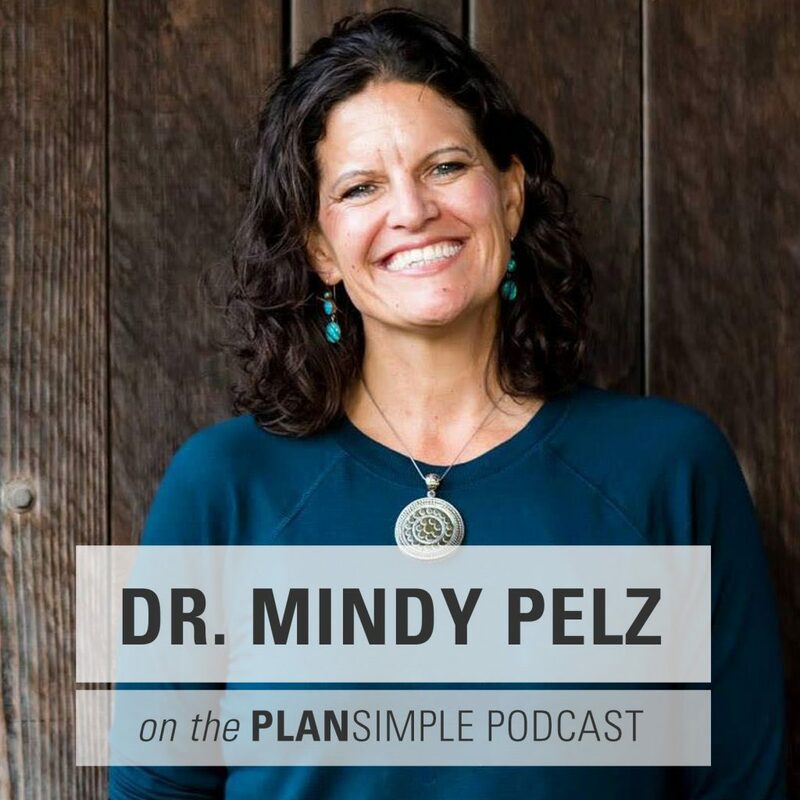 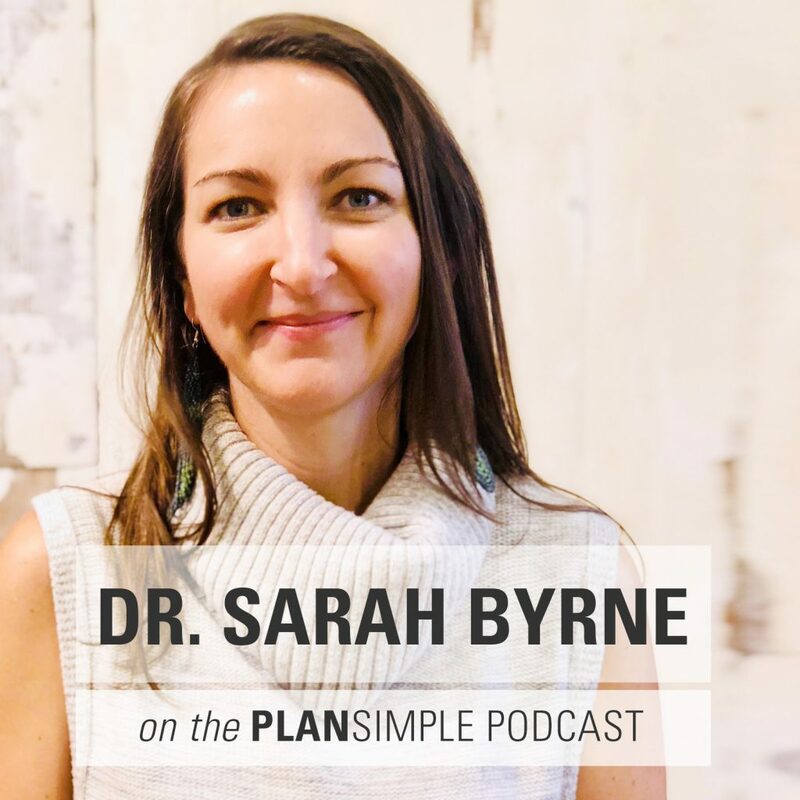 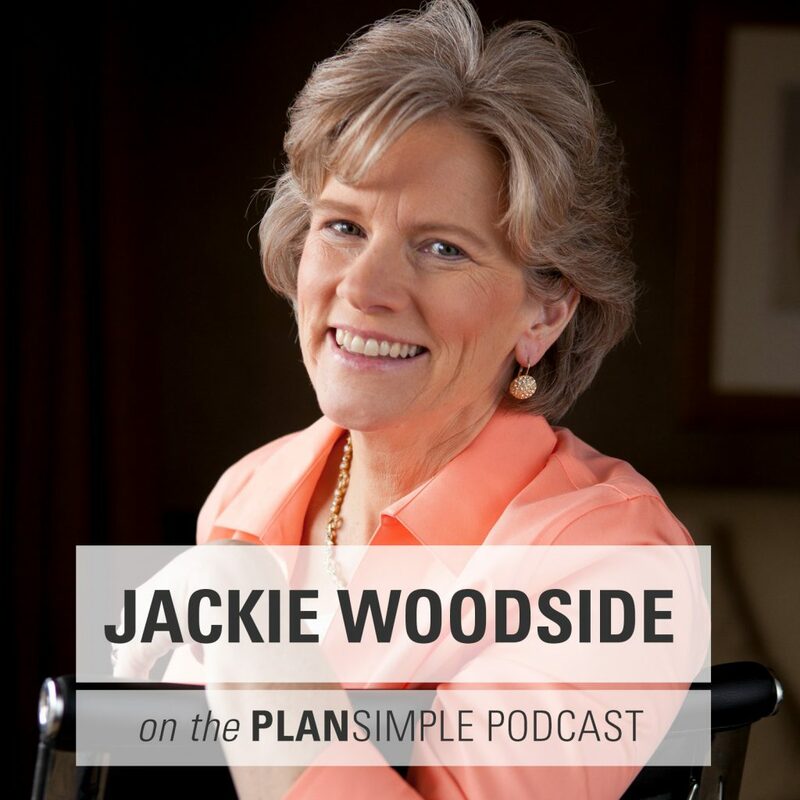 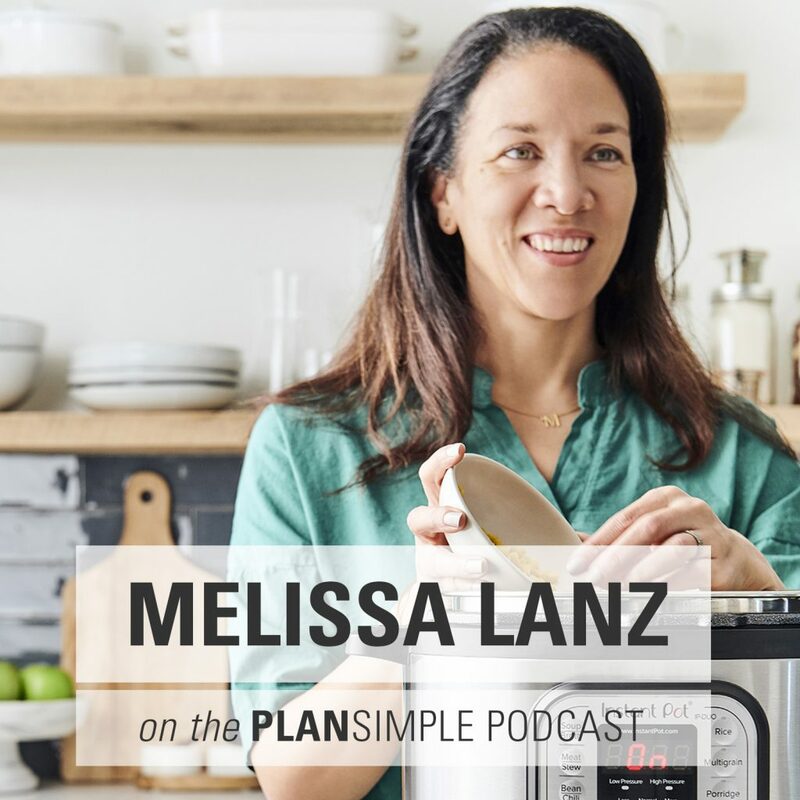 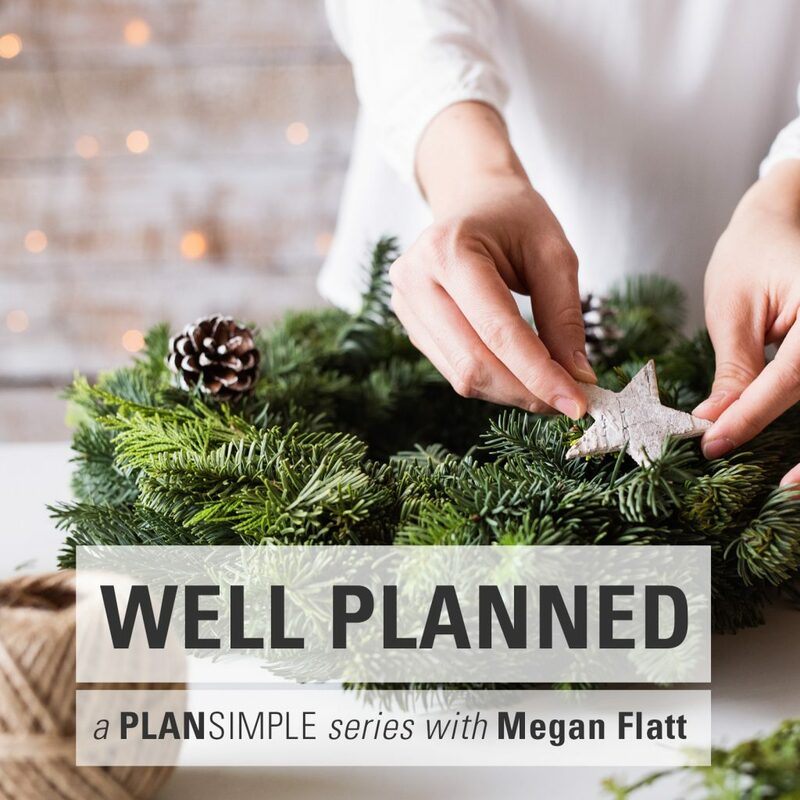 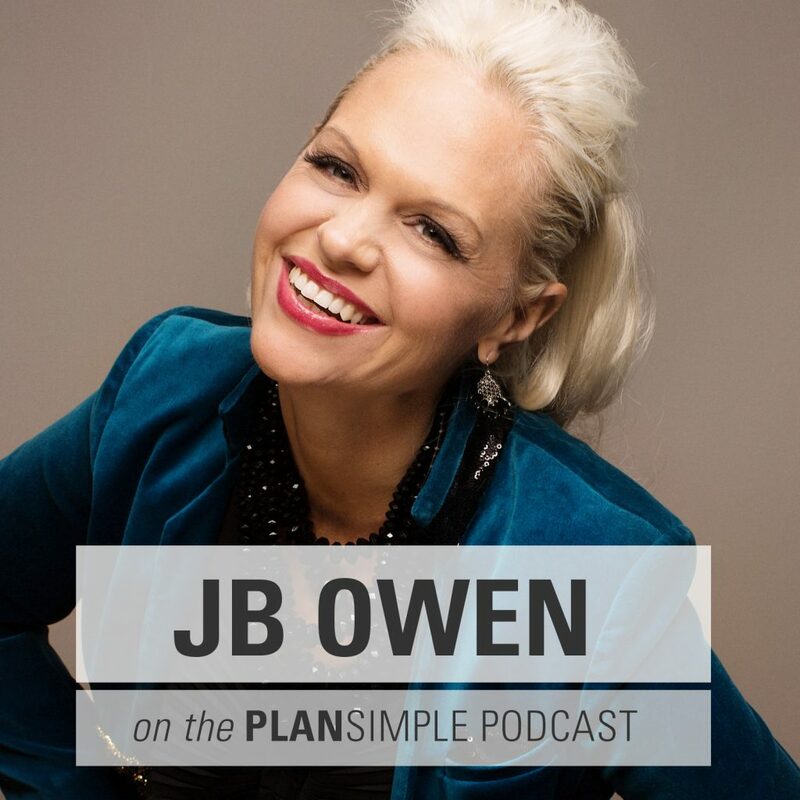 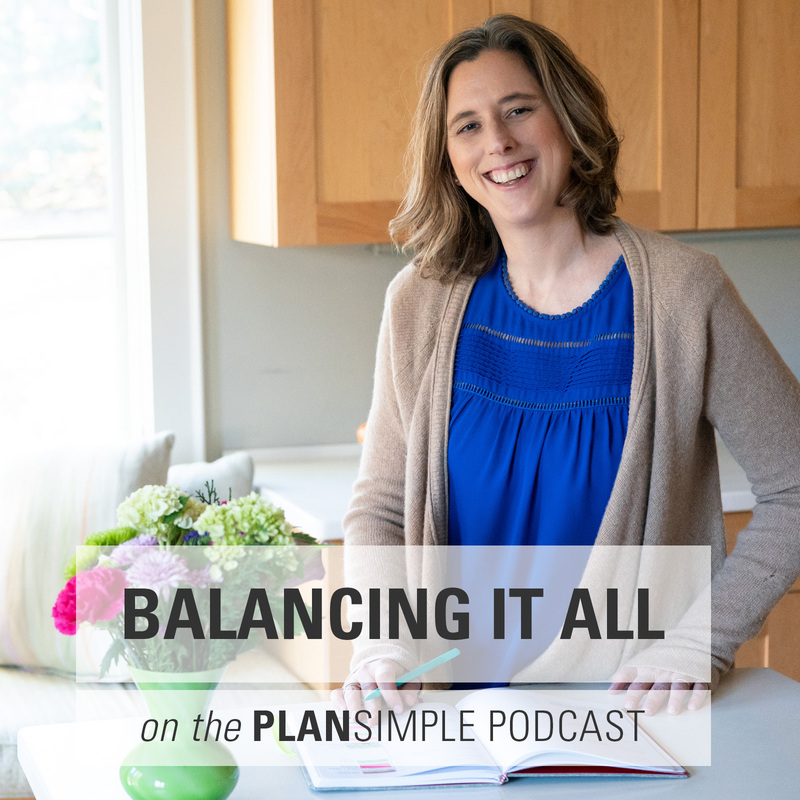 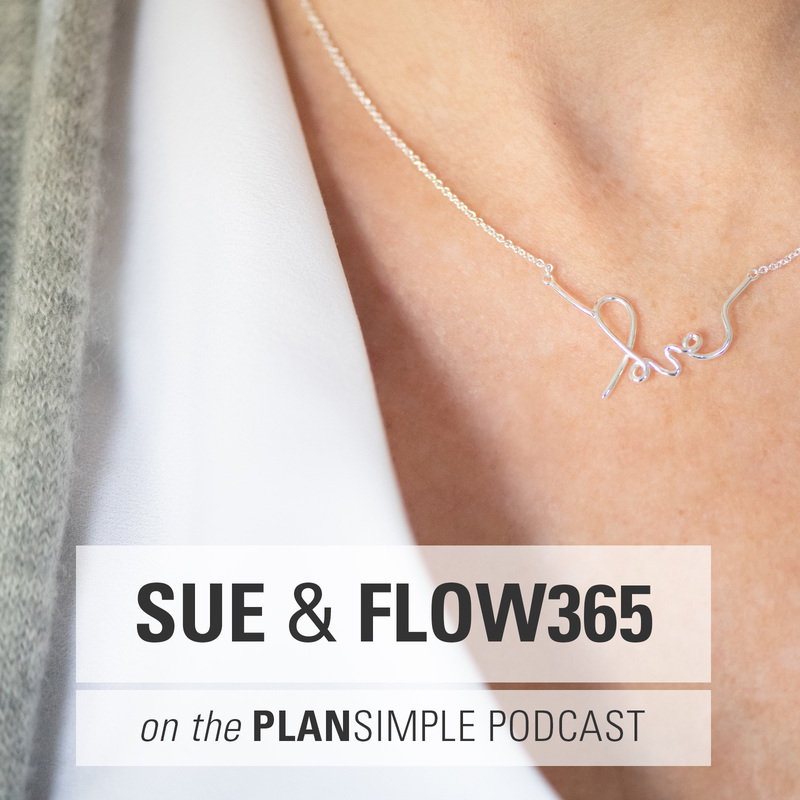 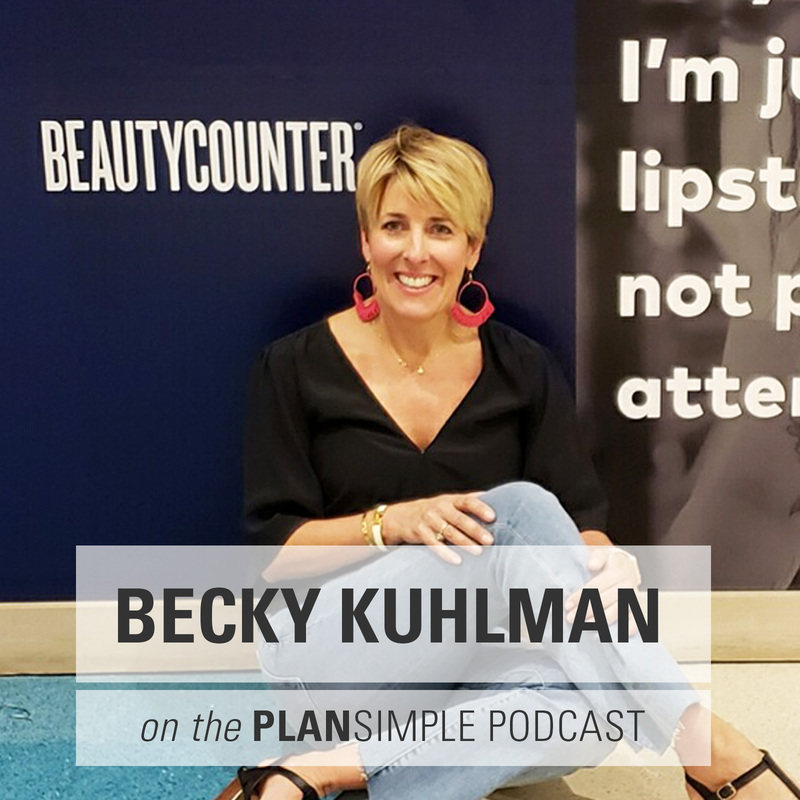 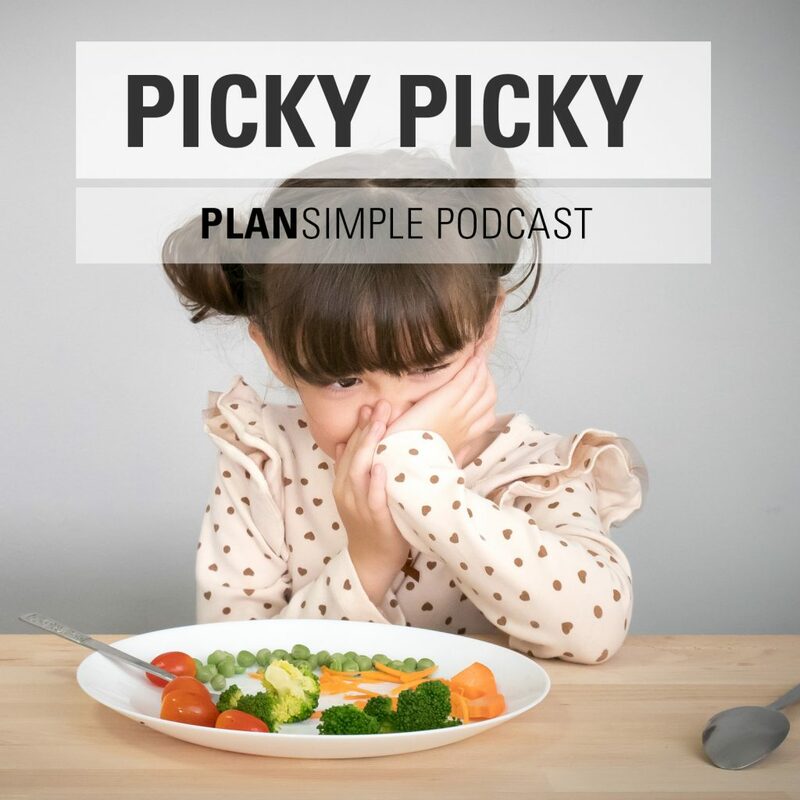 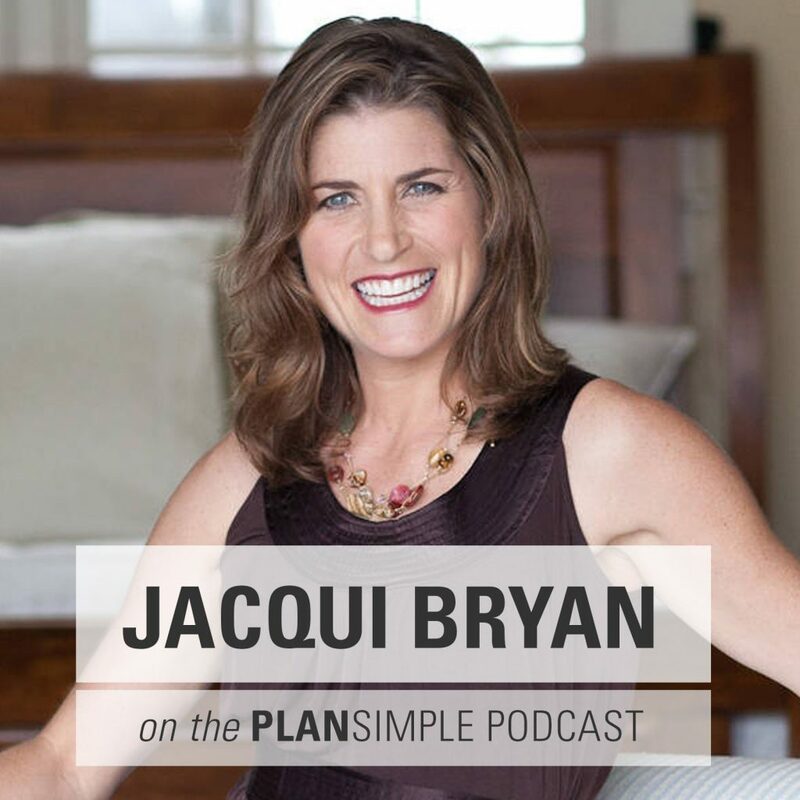 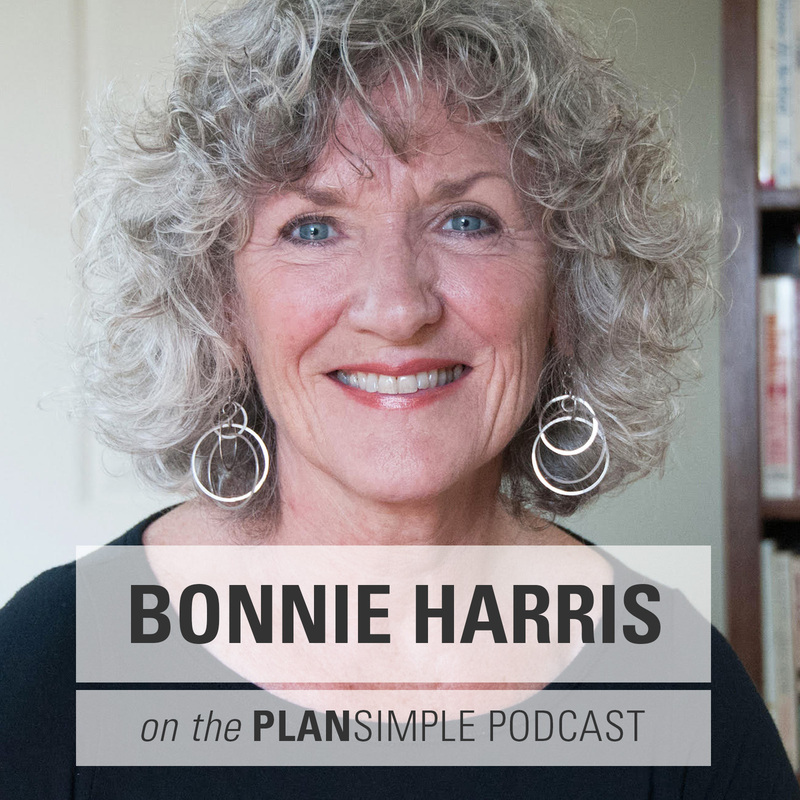 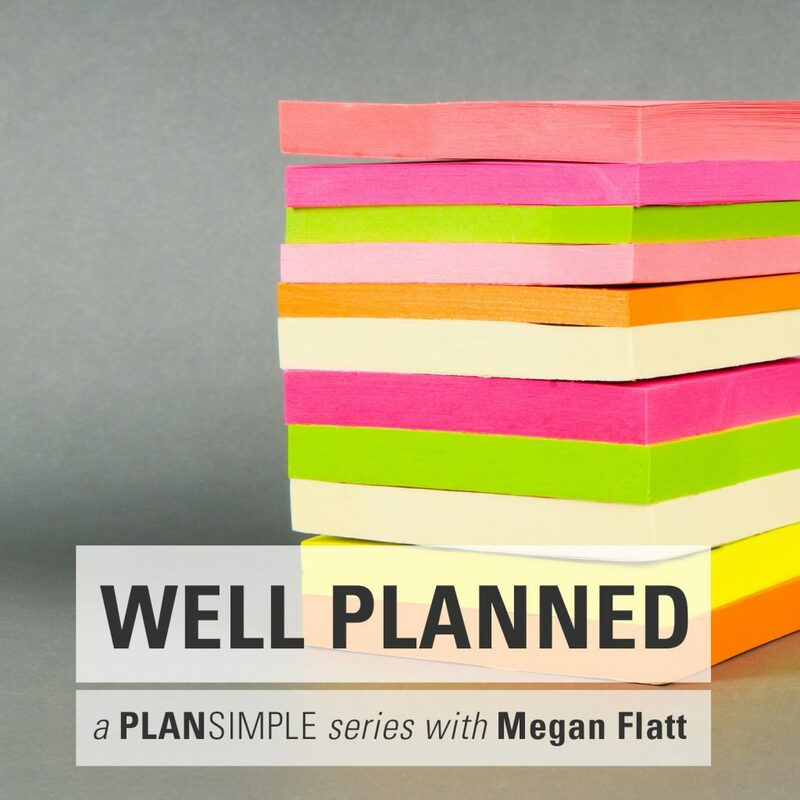 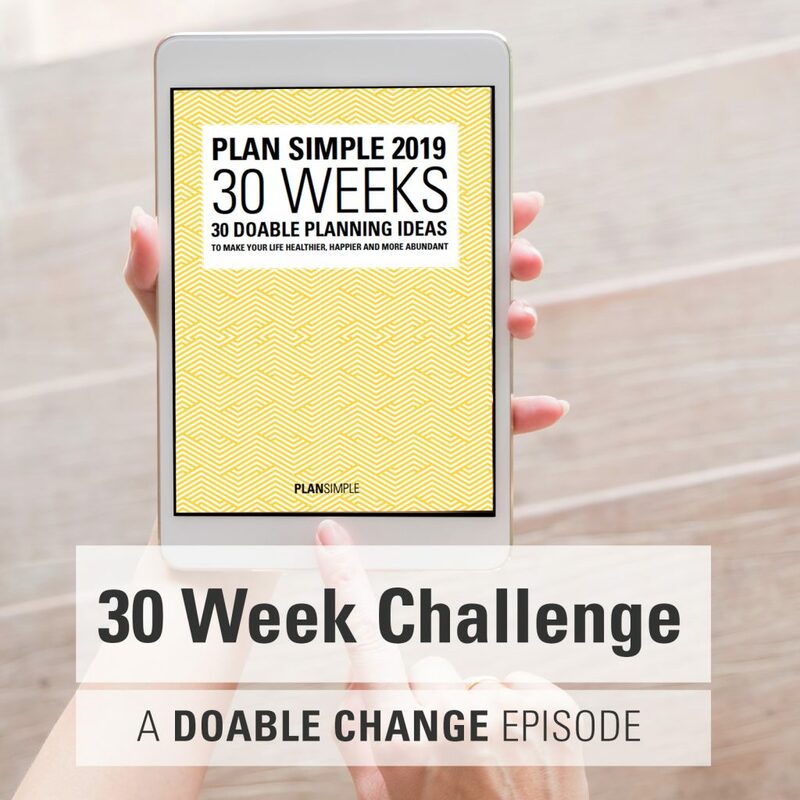 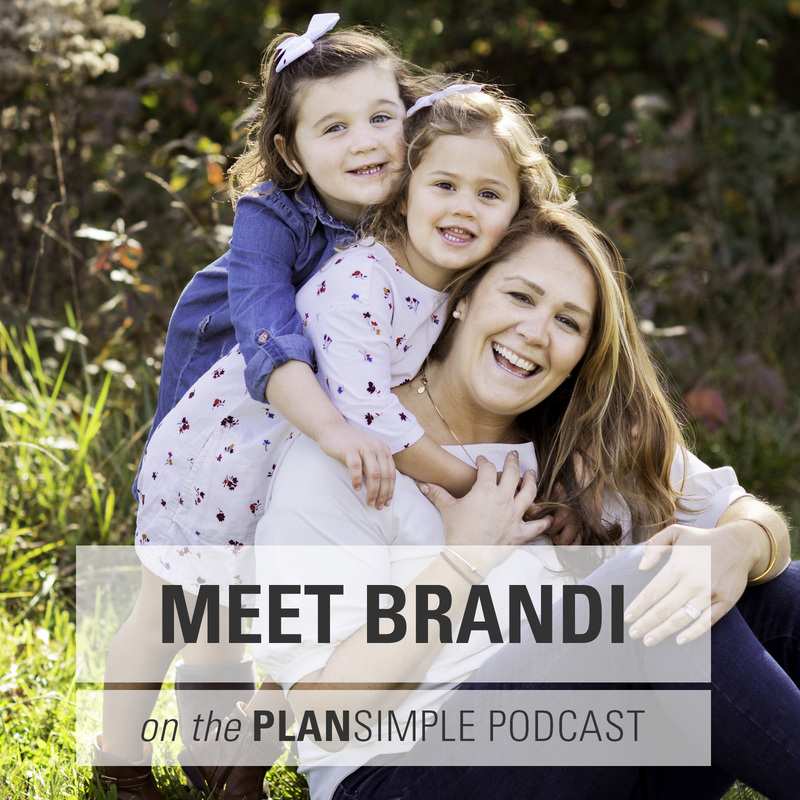 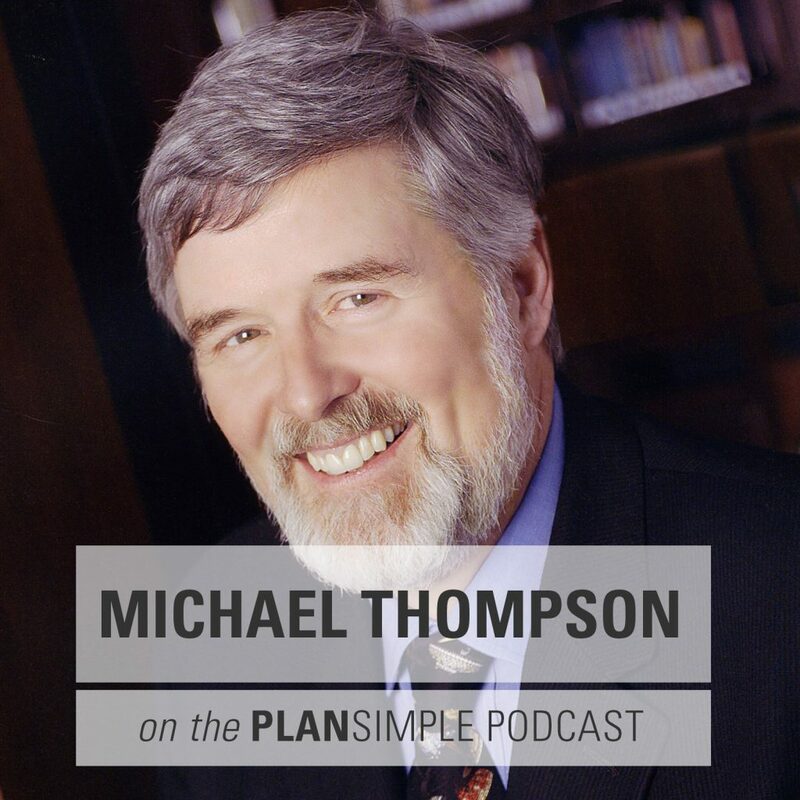 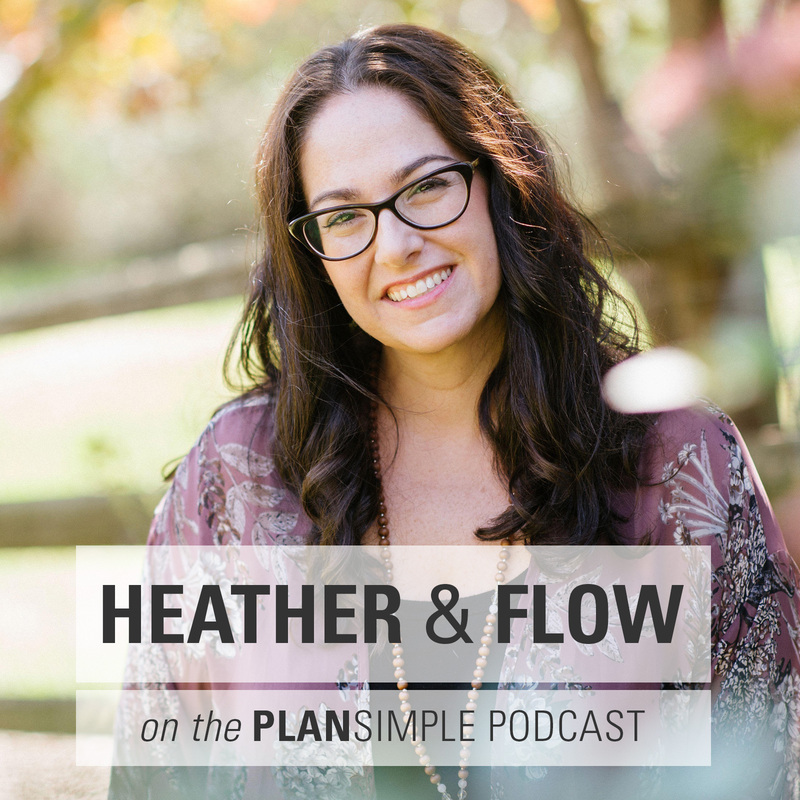 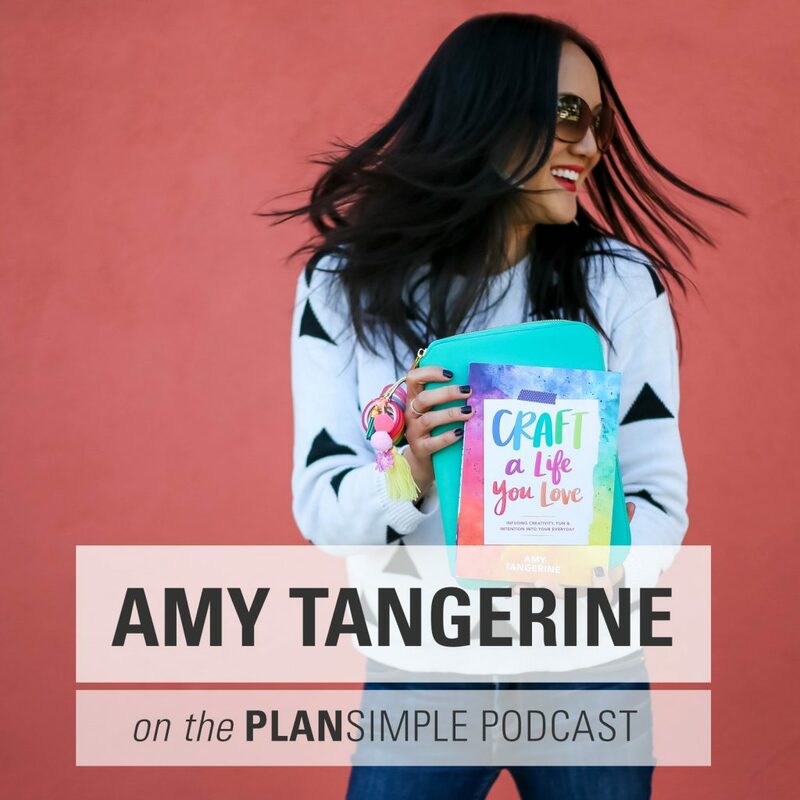 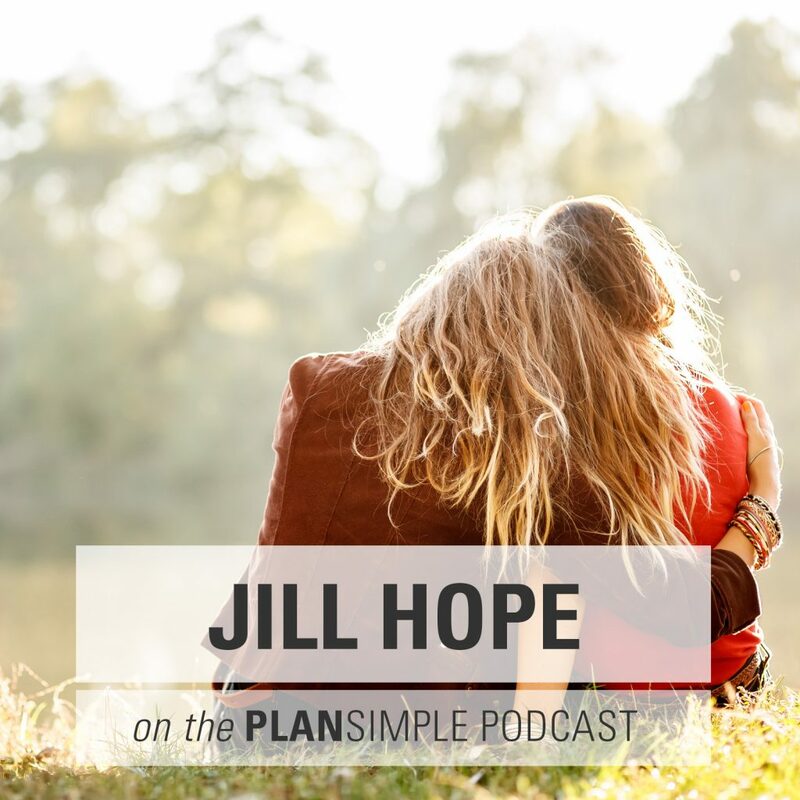 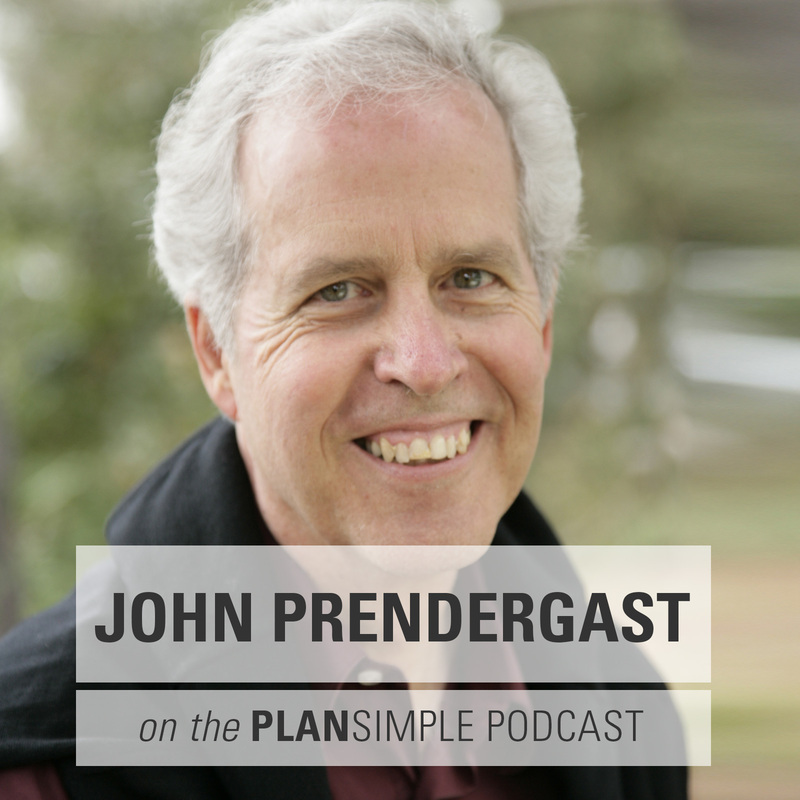 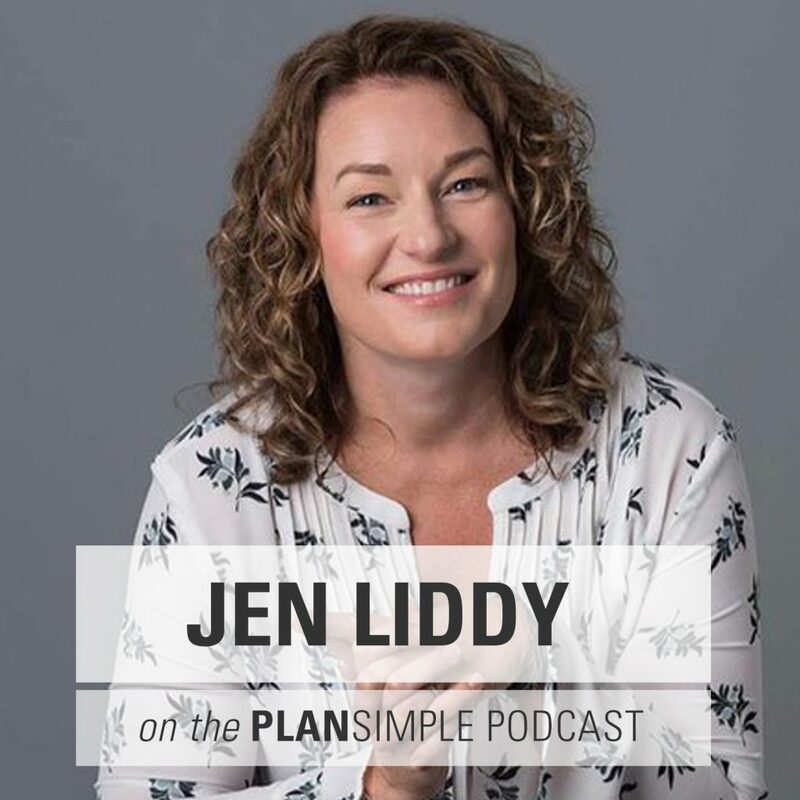 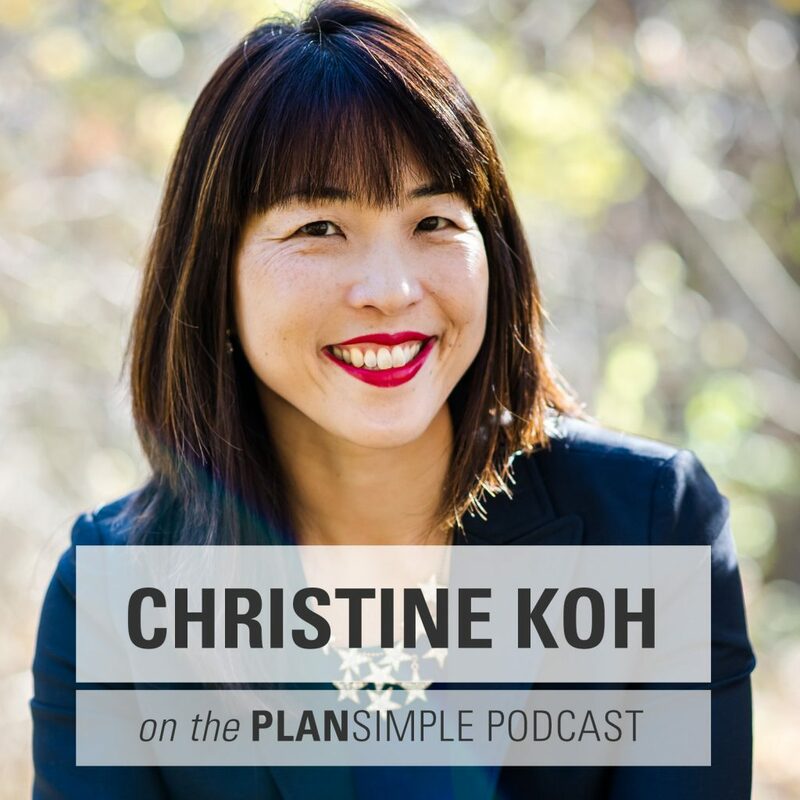 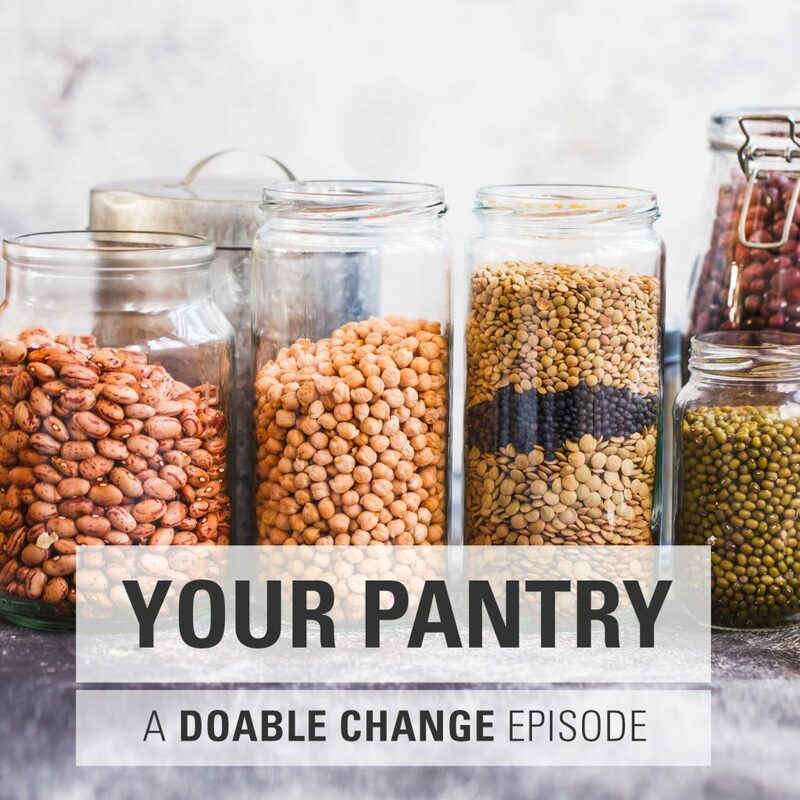 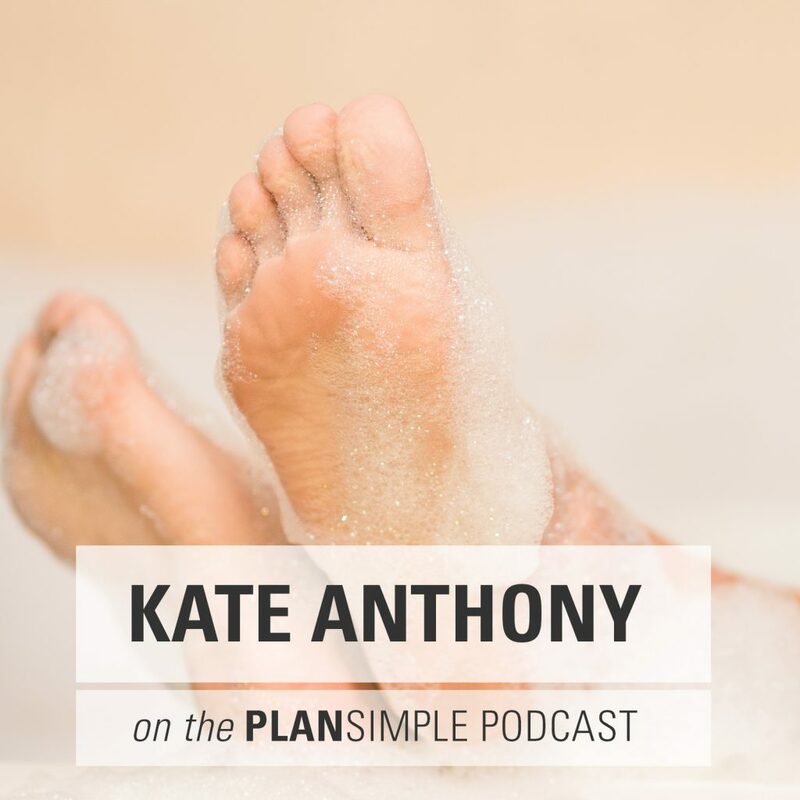 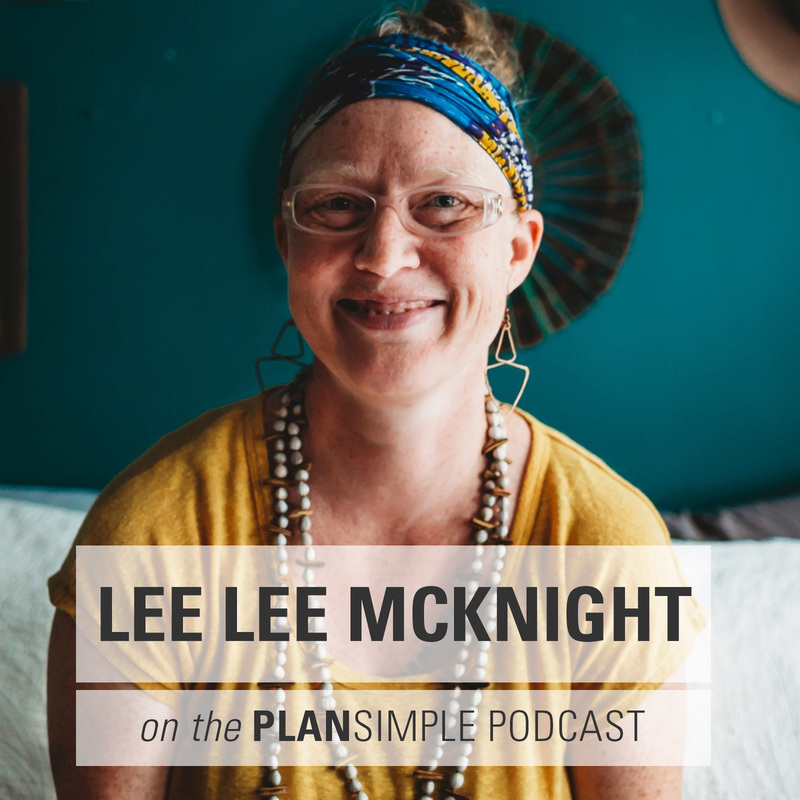 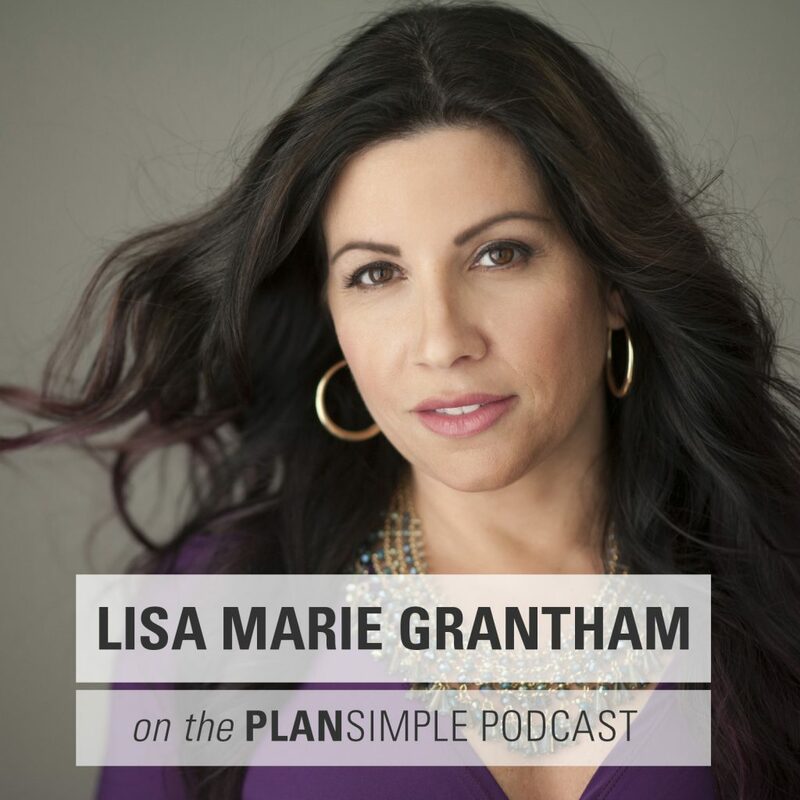 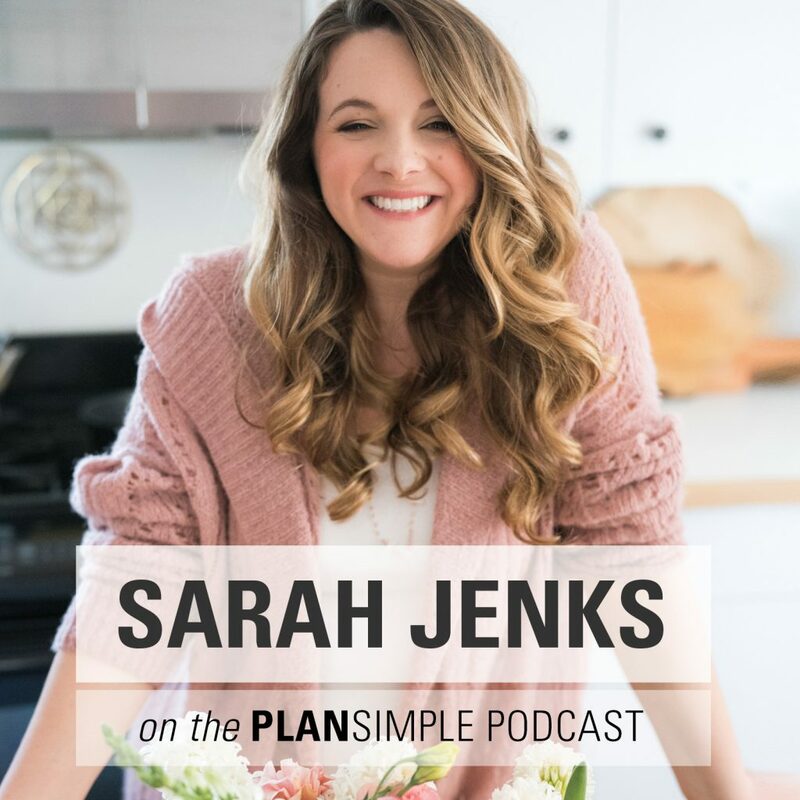 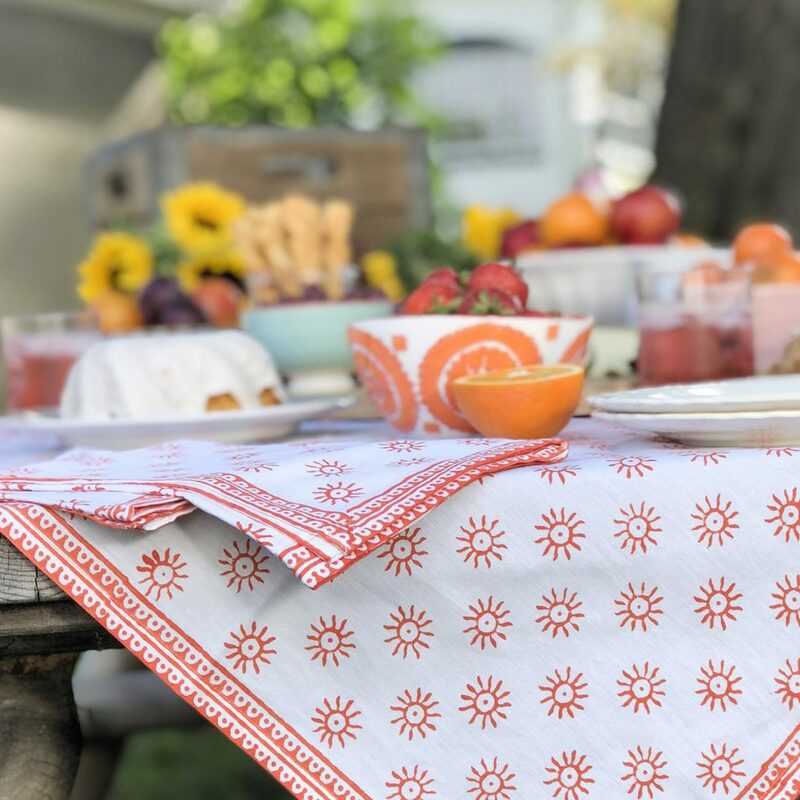 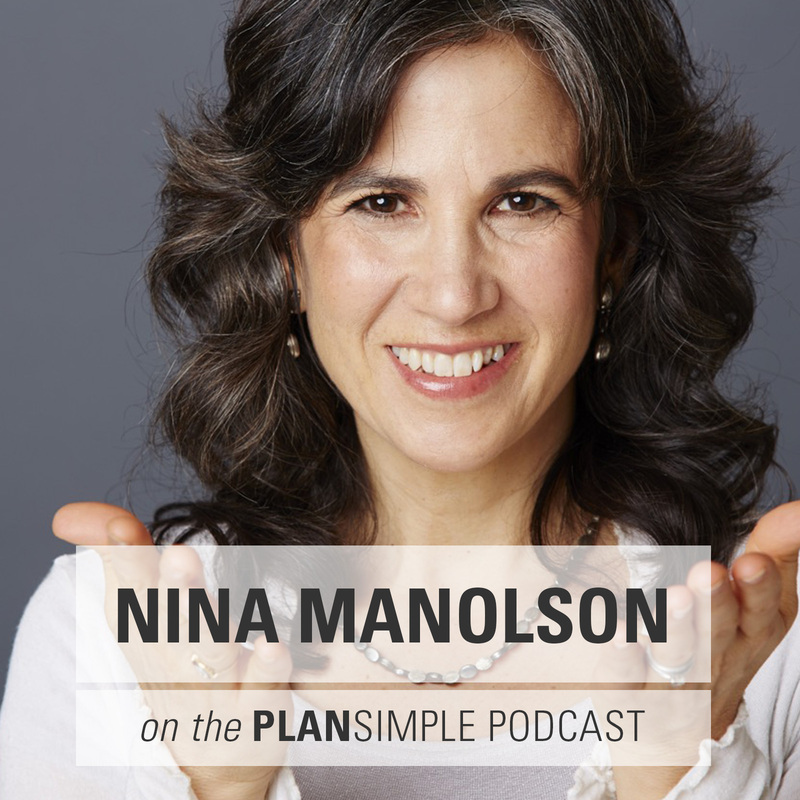 The podcast that inspires thousands of moms to plan for food, family, self care, and work – so that families can be healthier, happier and more abundant. 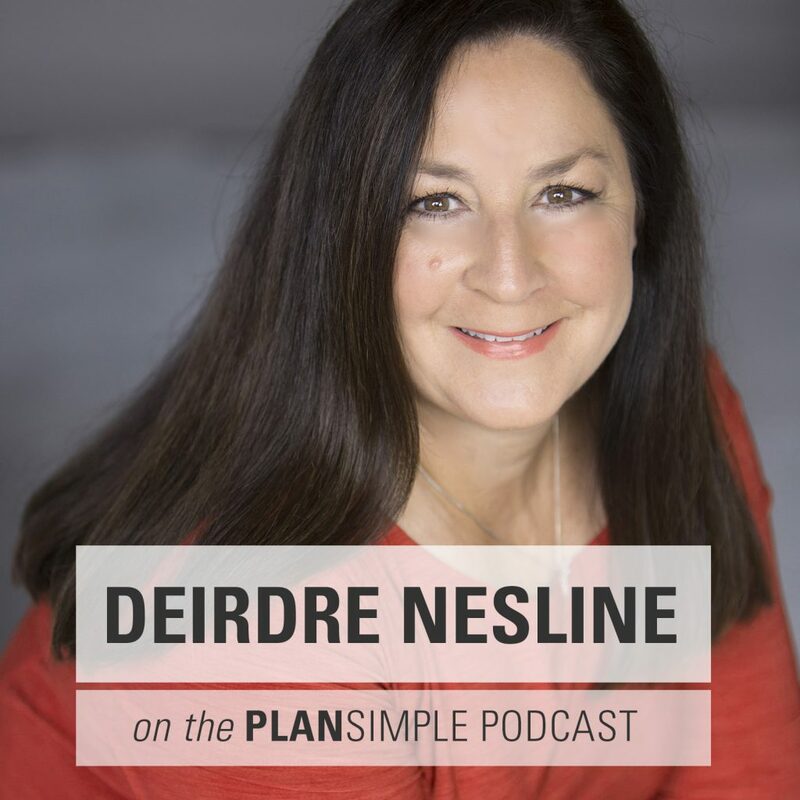 Listen in for inspirational interviews, informative workshops and really practical planning strategies. 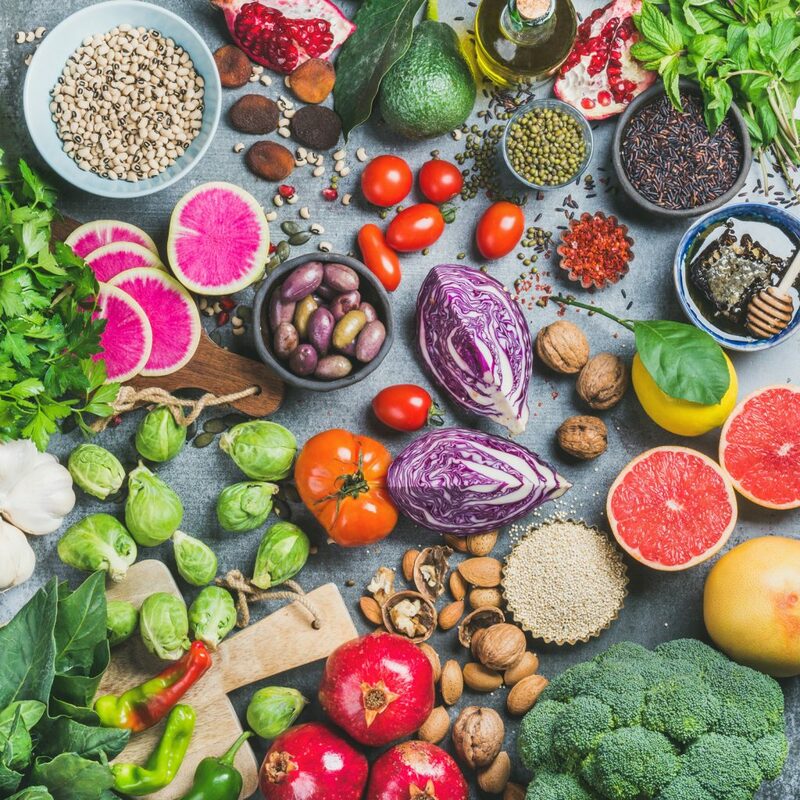 I am not eating that! 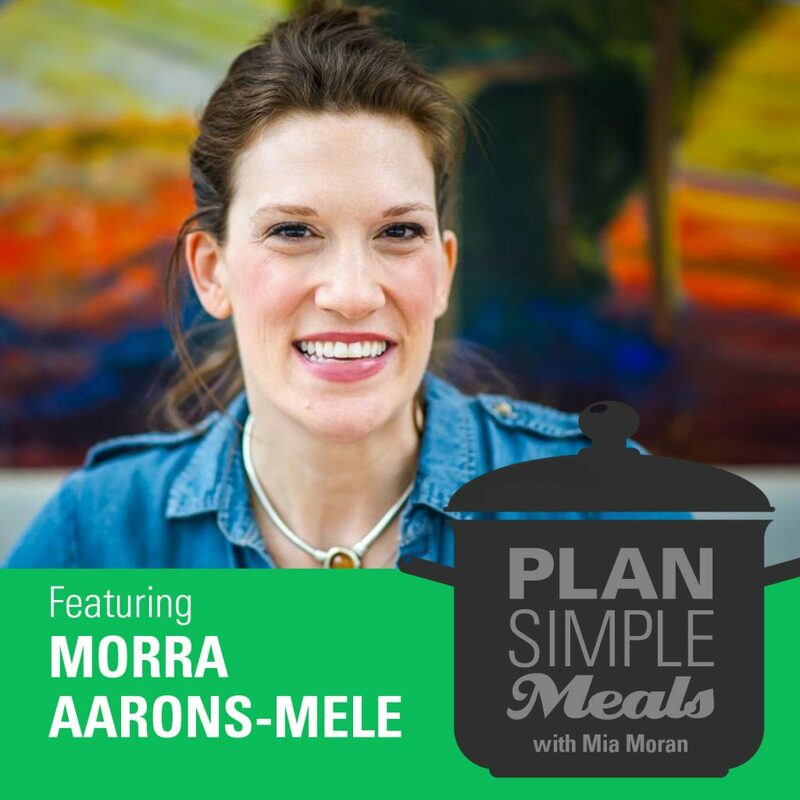 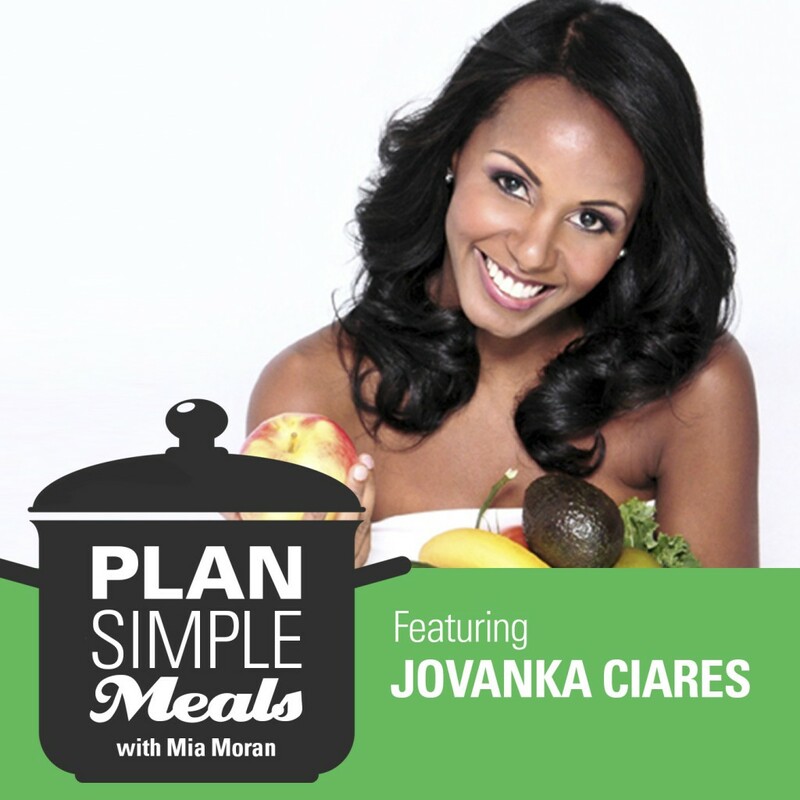 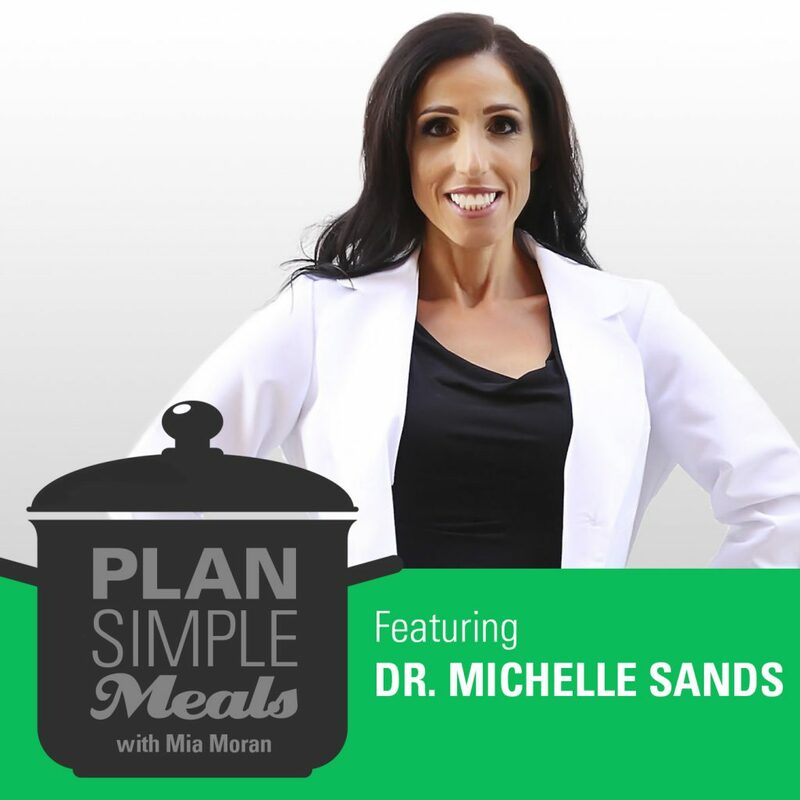 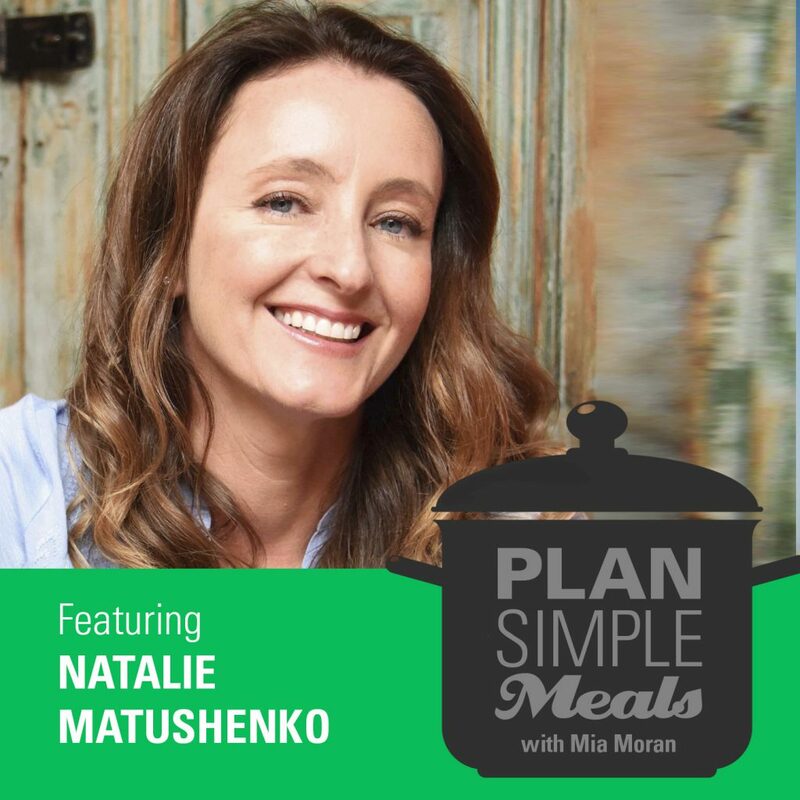 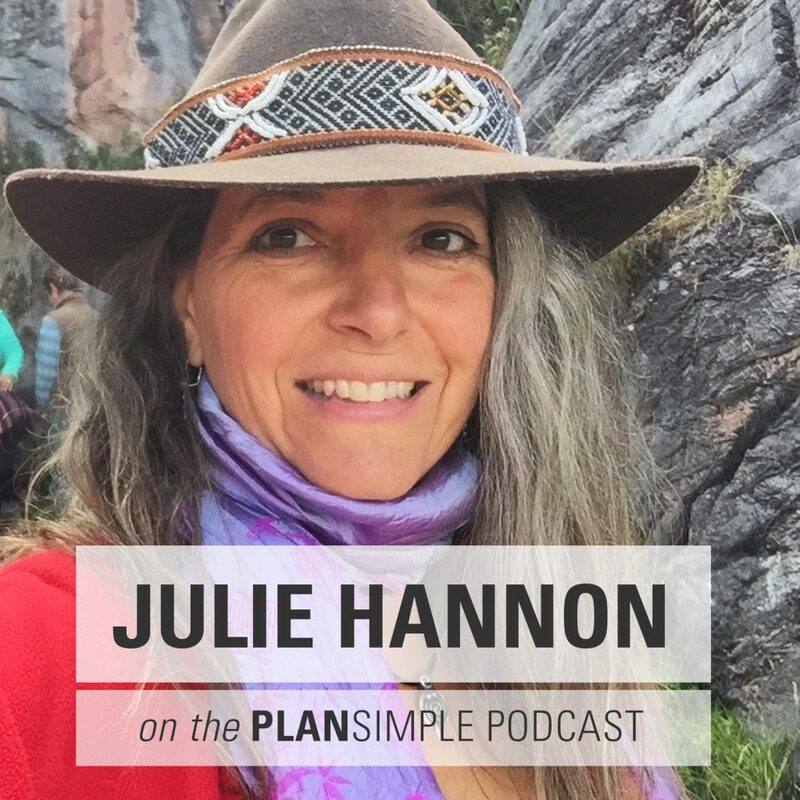 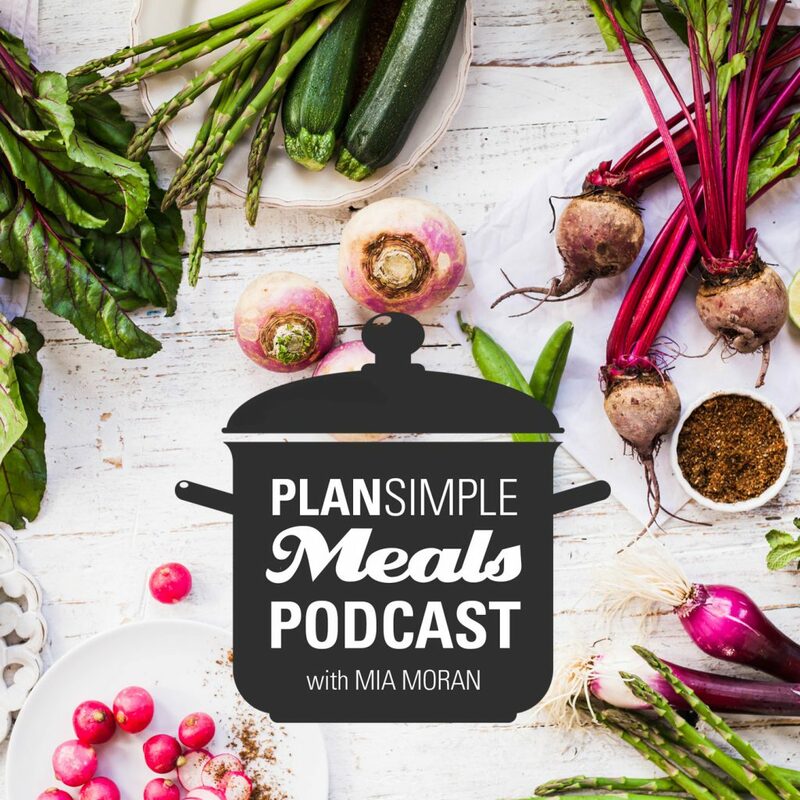 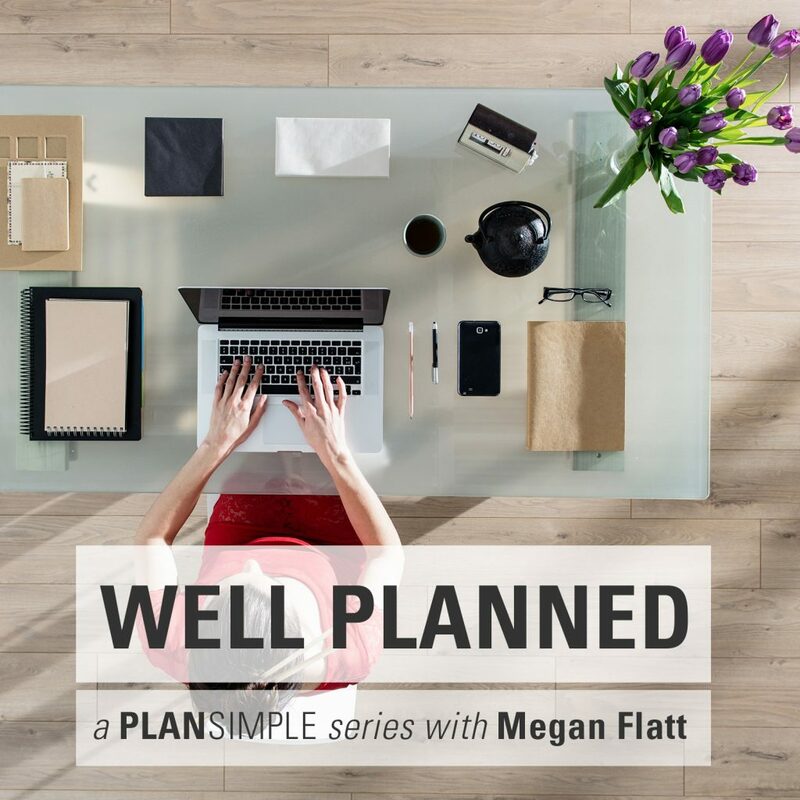 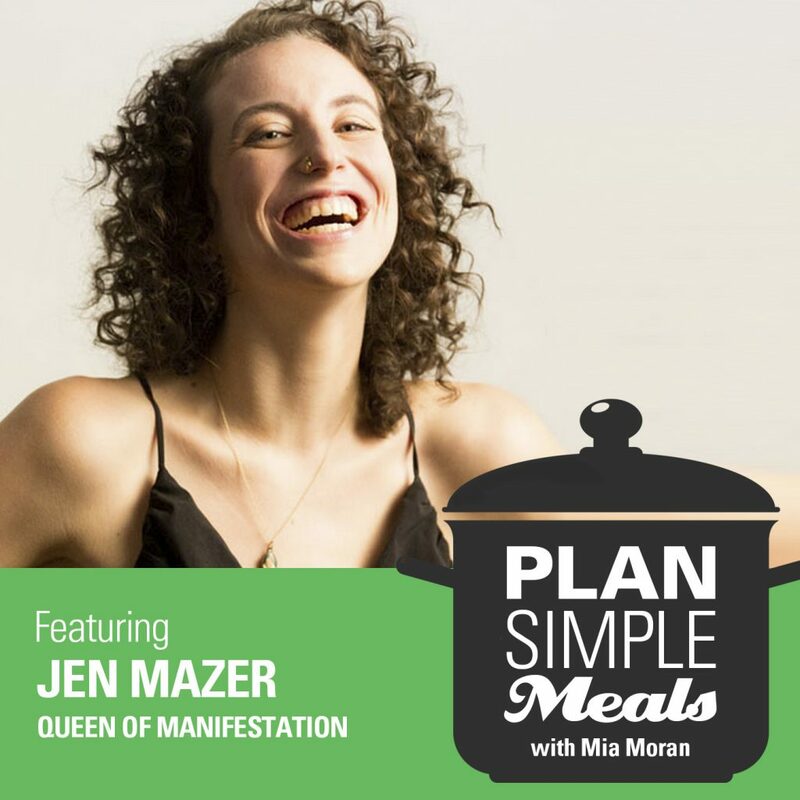 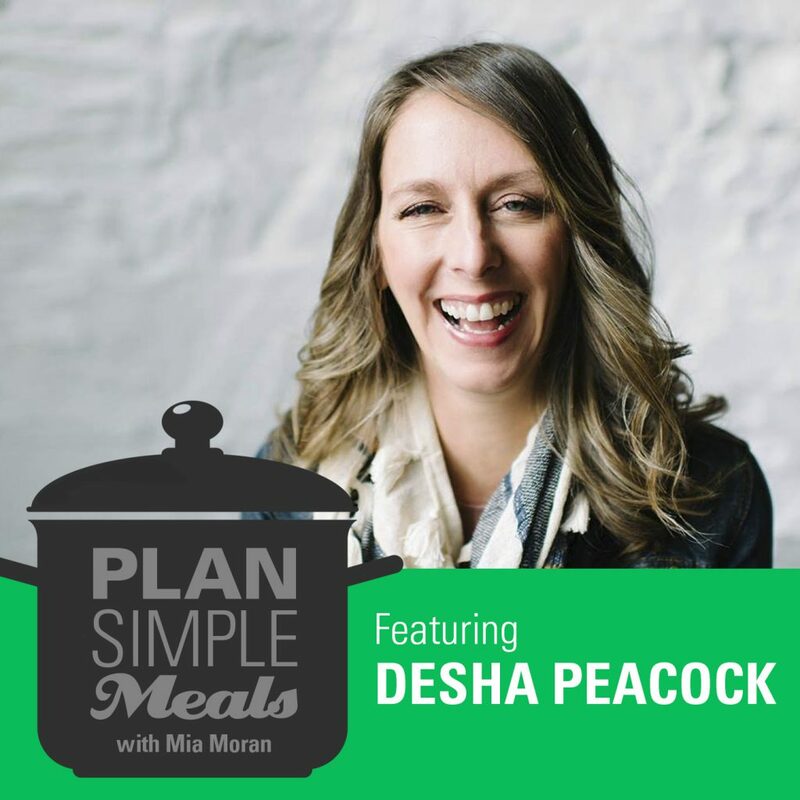 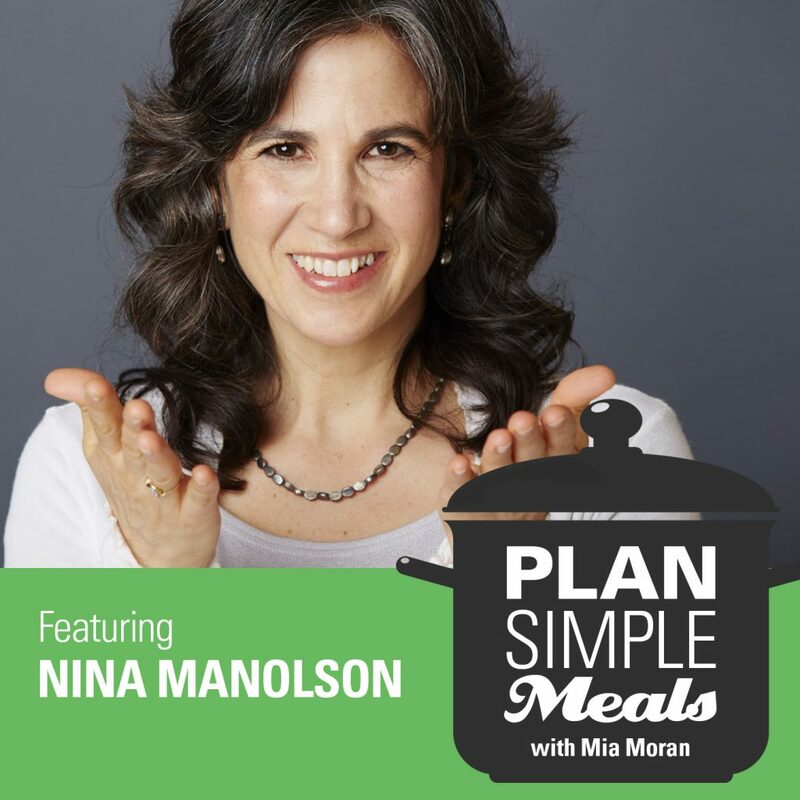 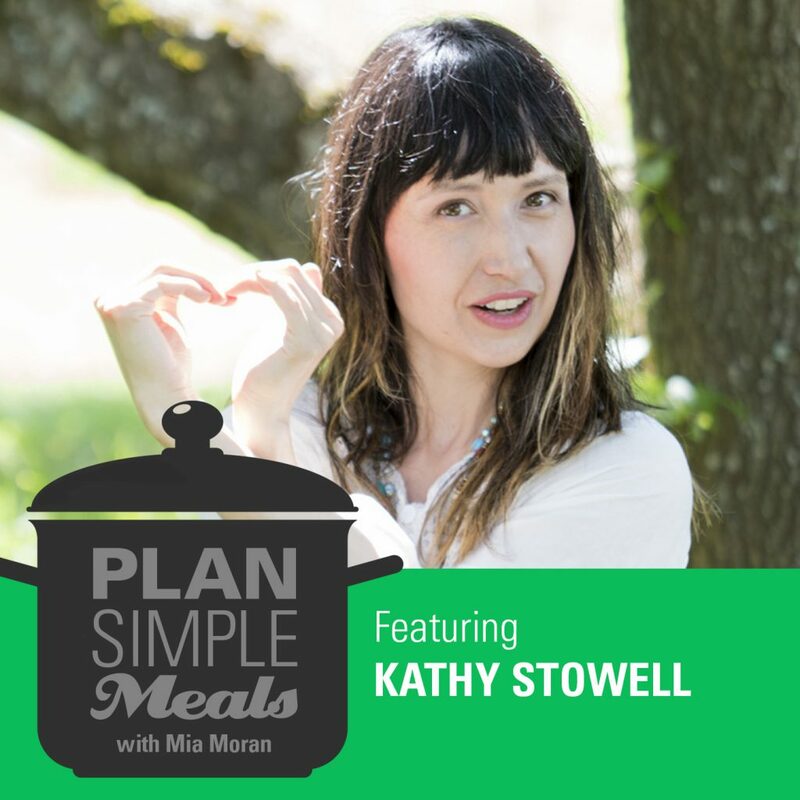 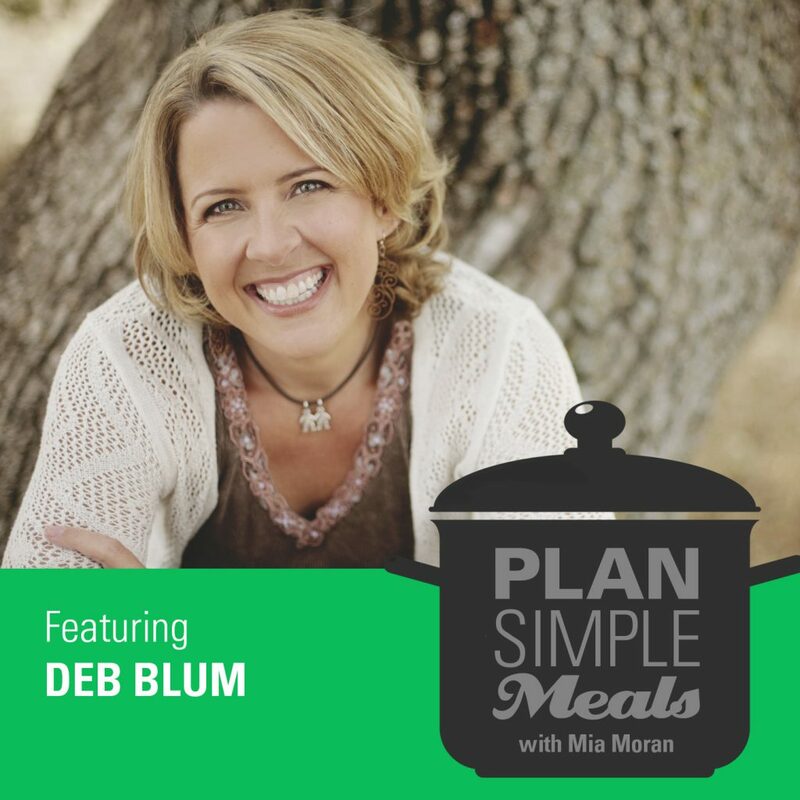 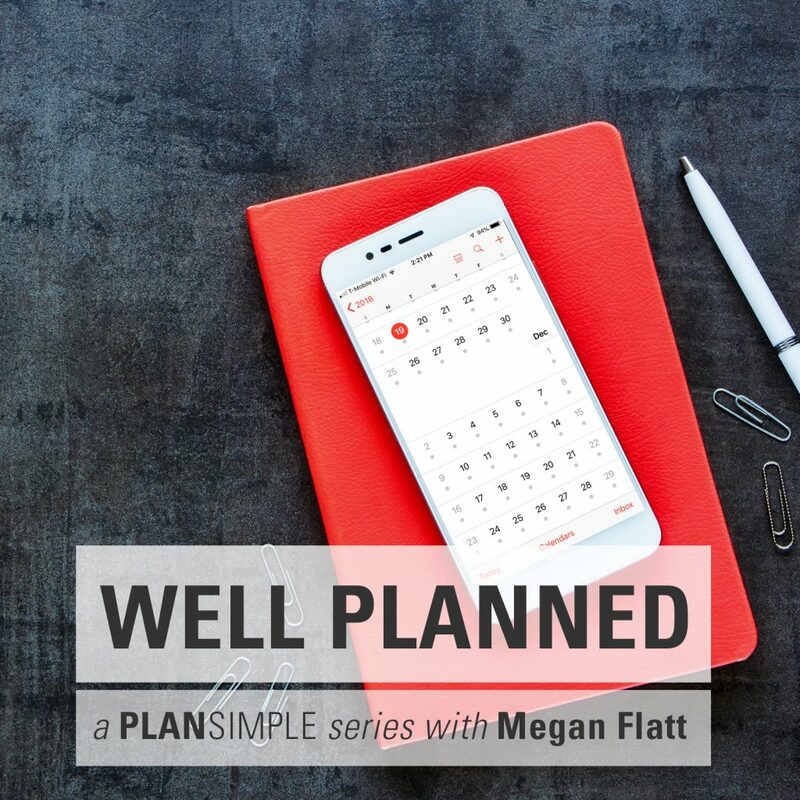 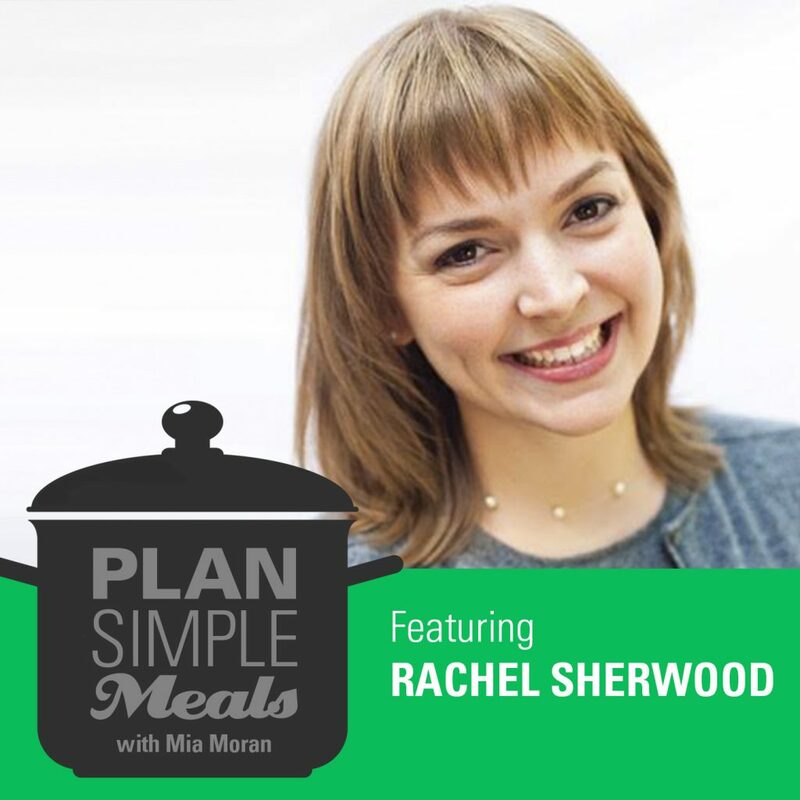 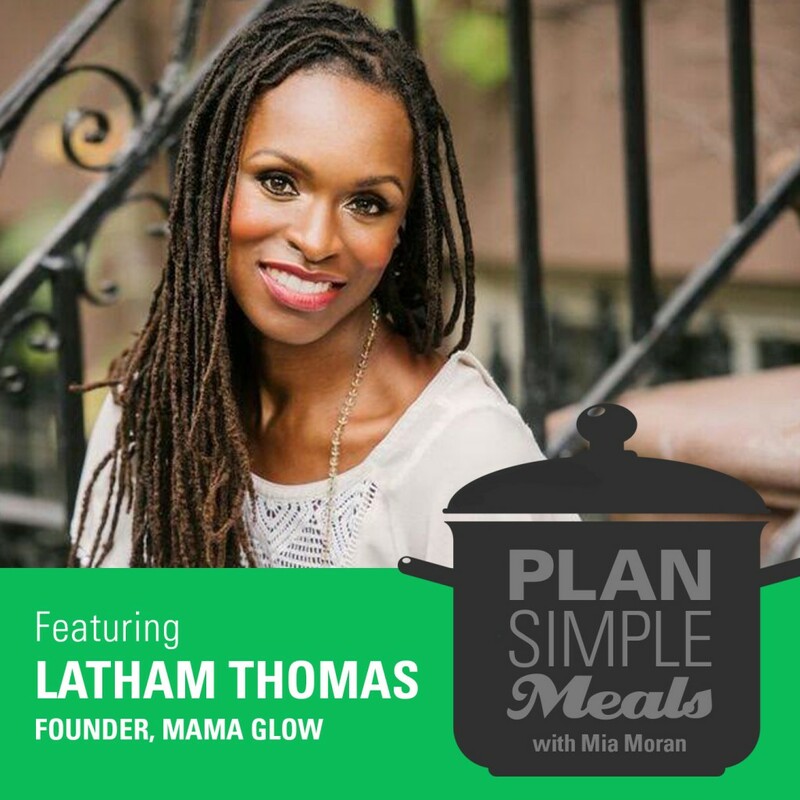 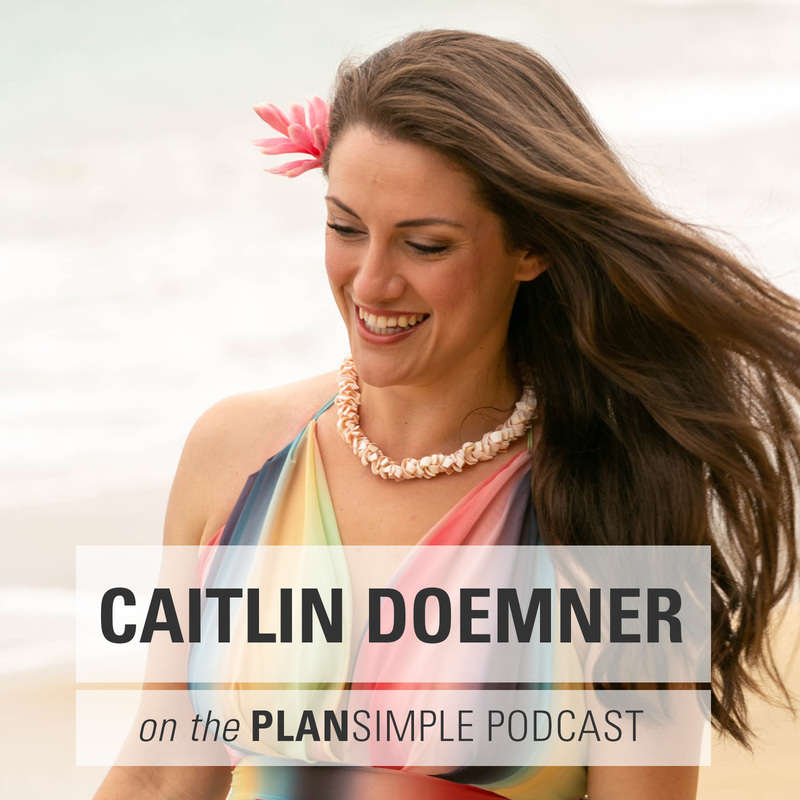 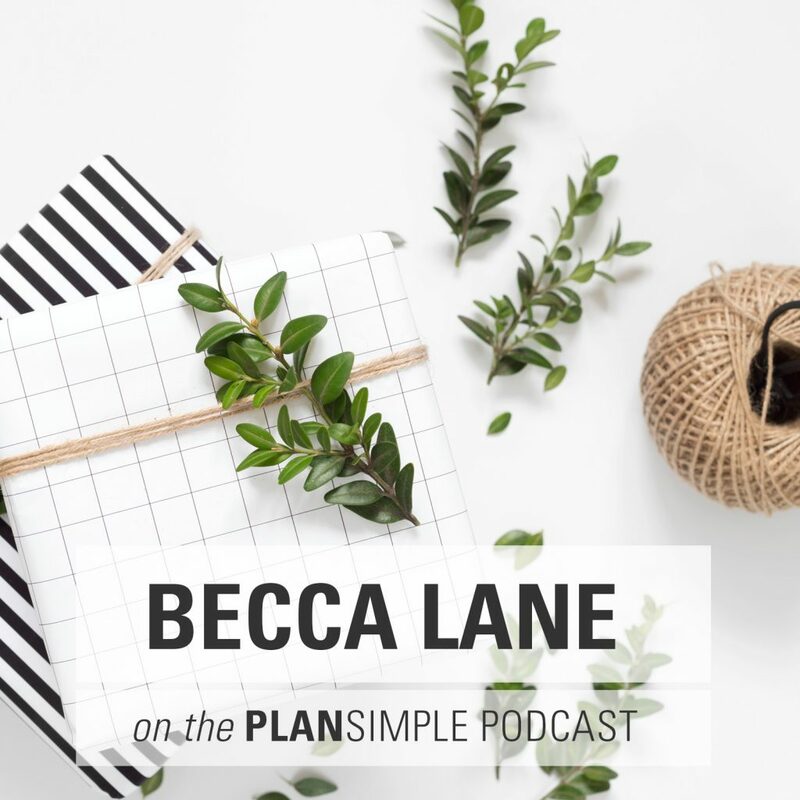 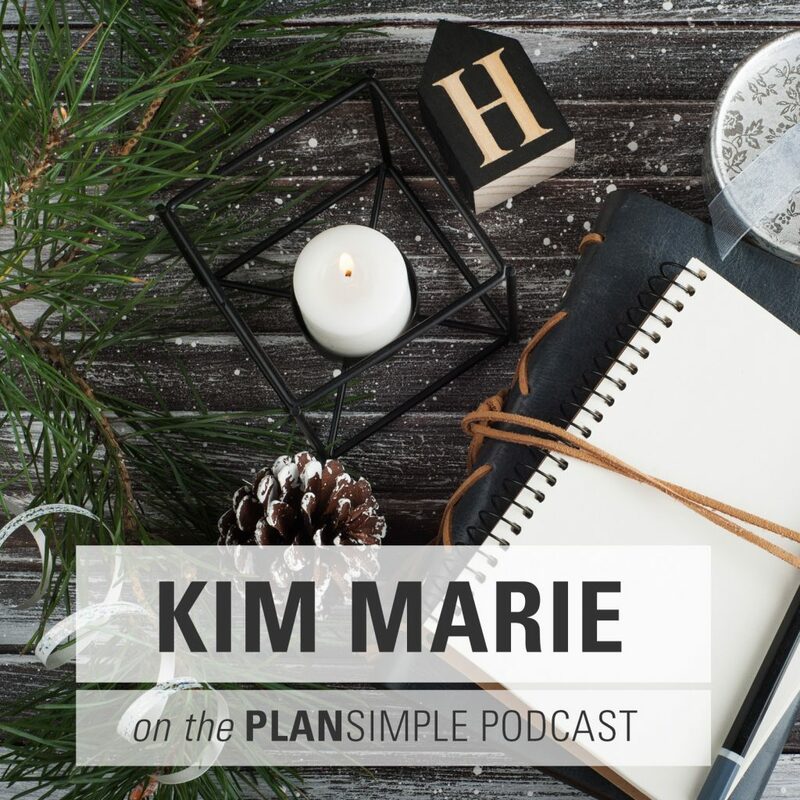 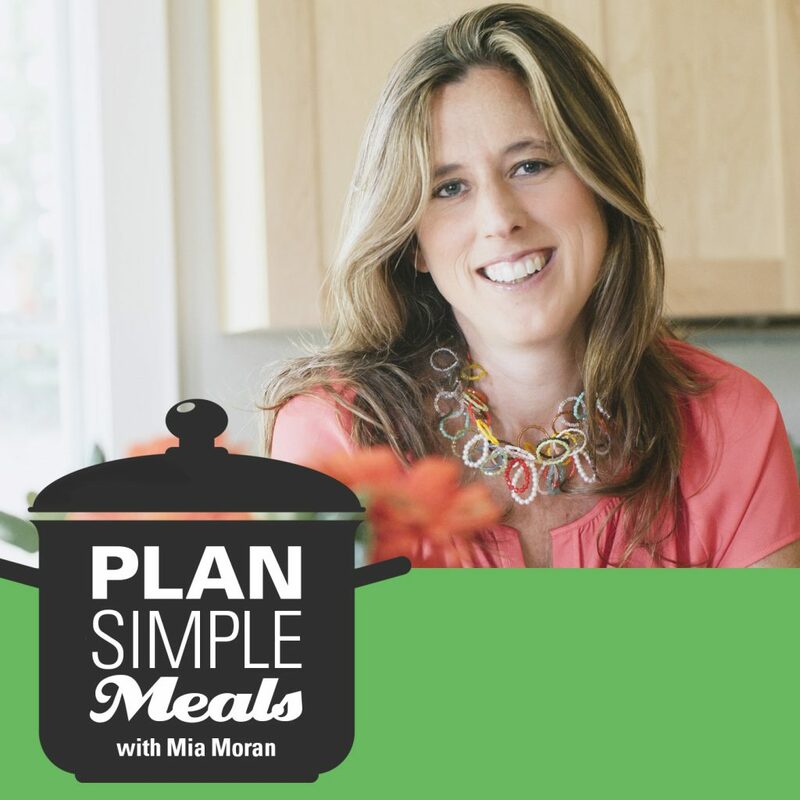 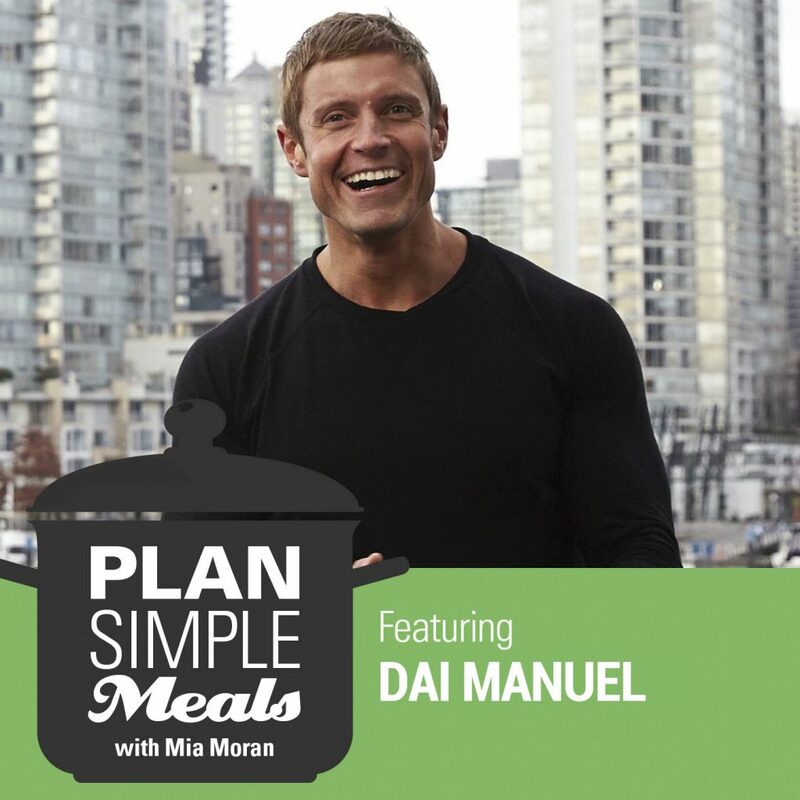 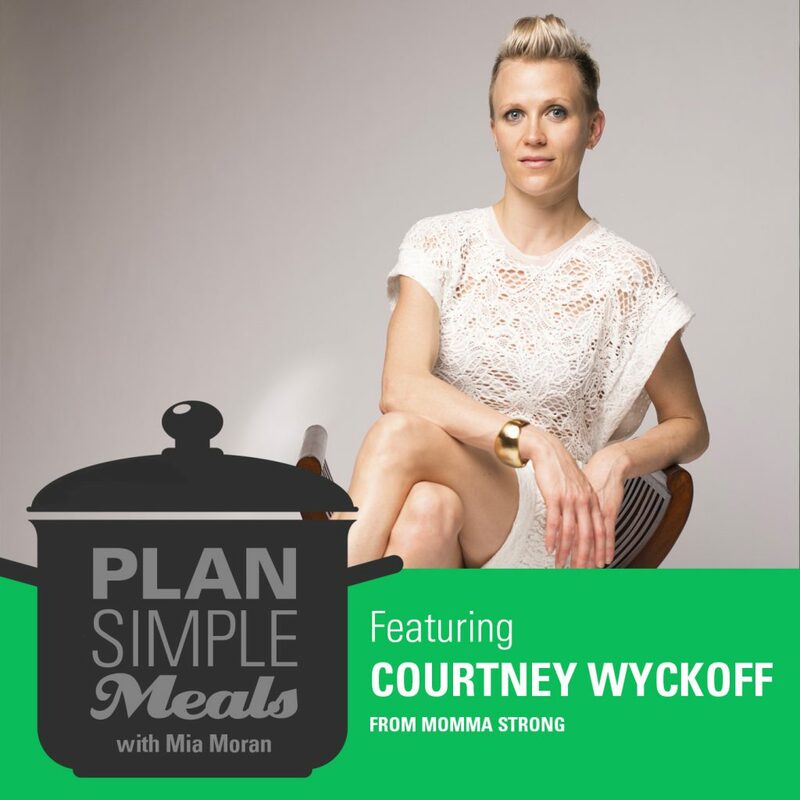 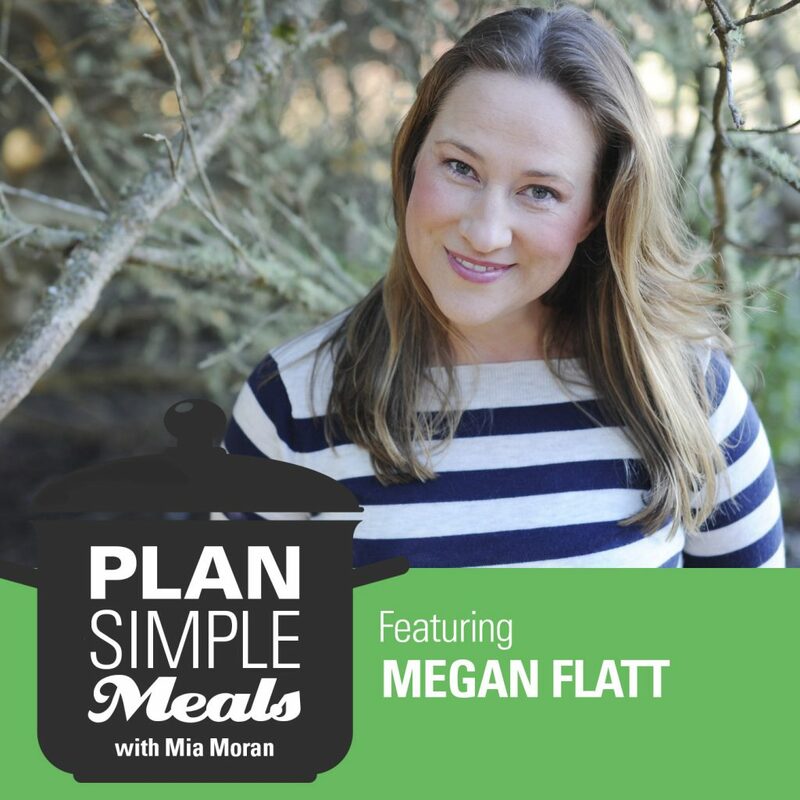 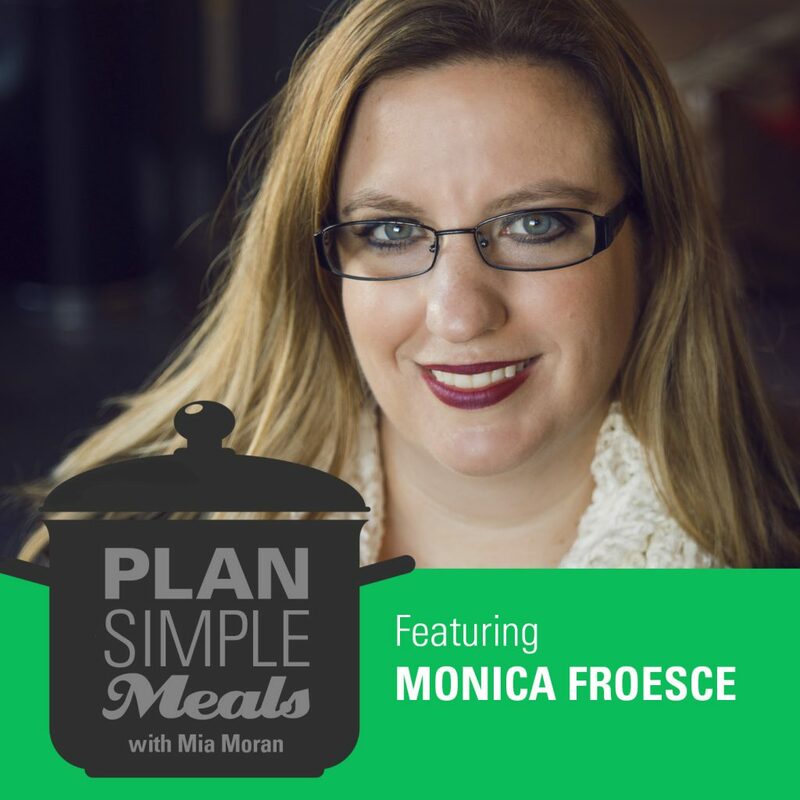 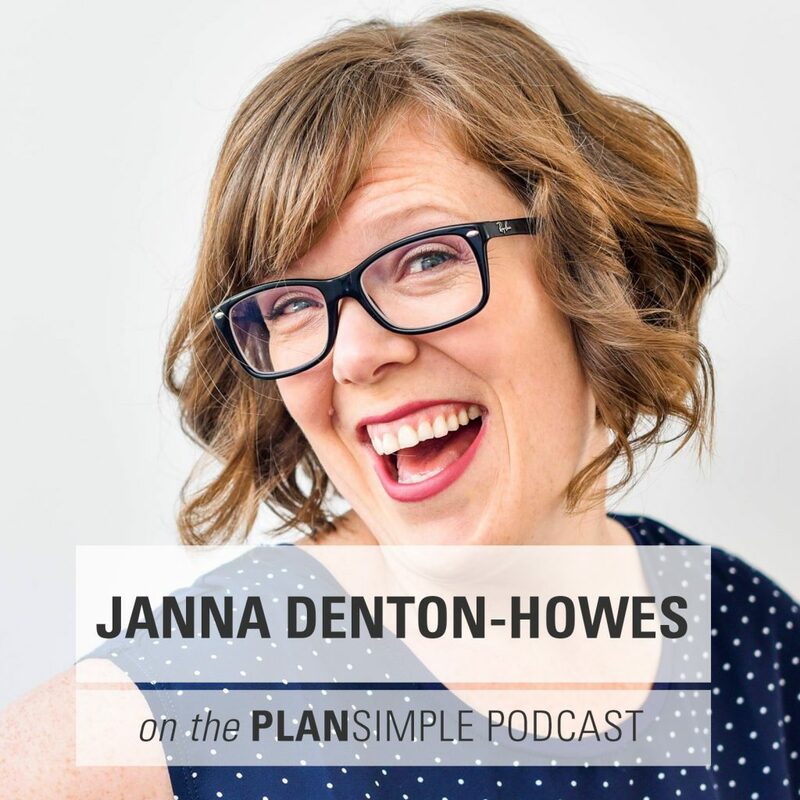 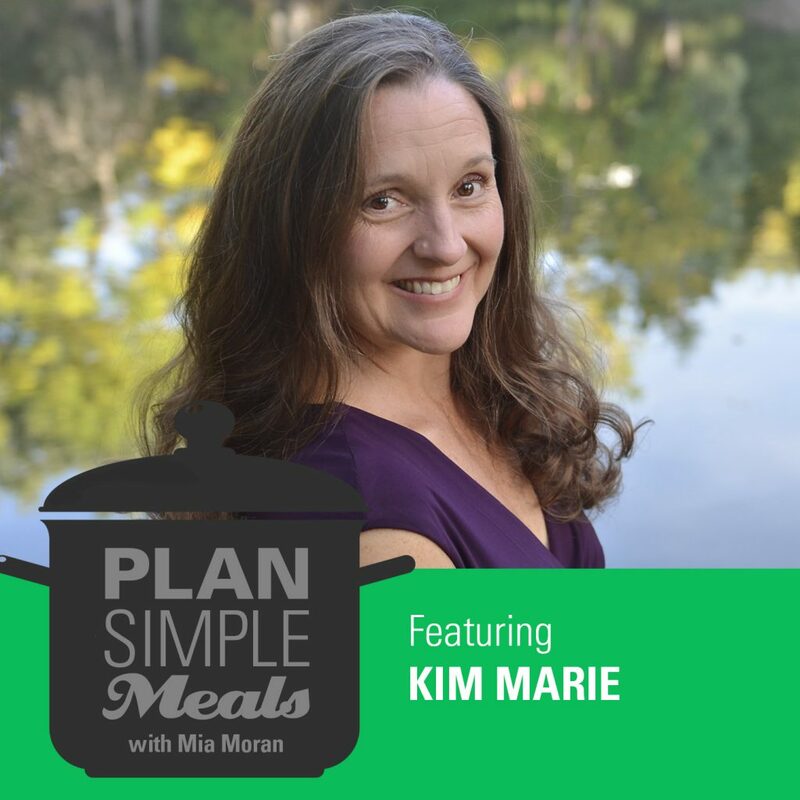 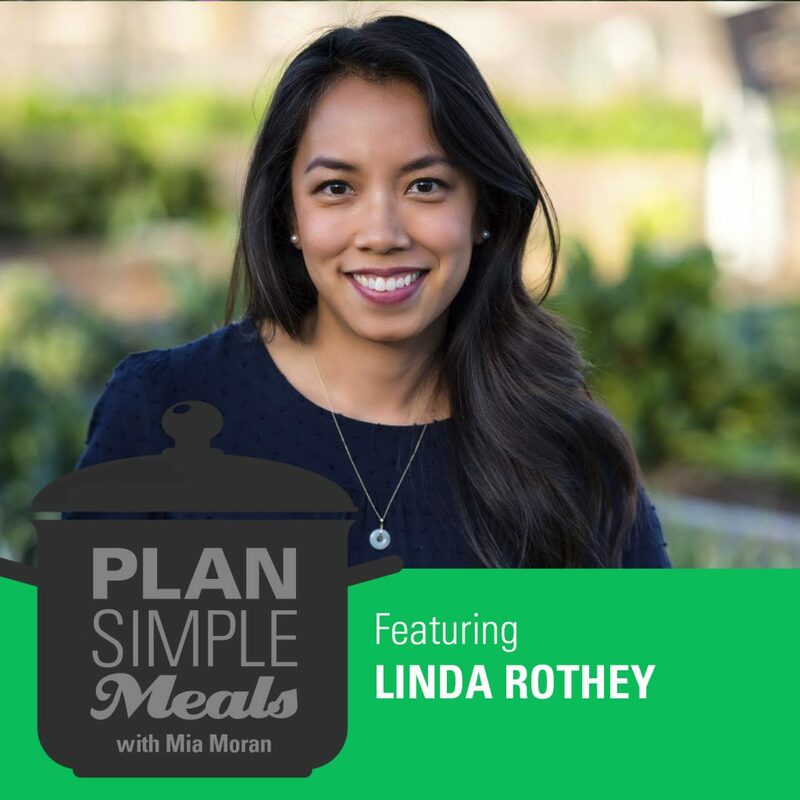 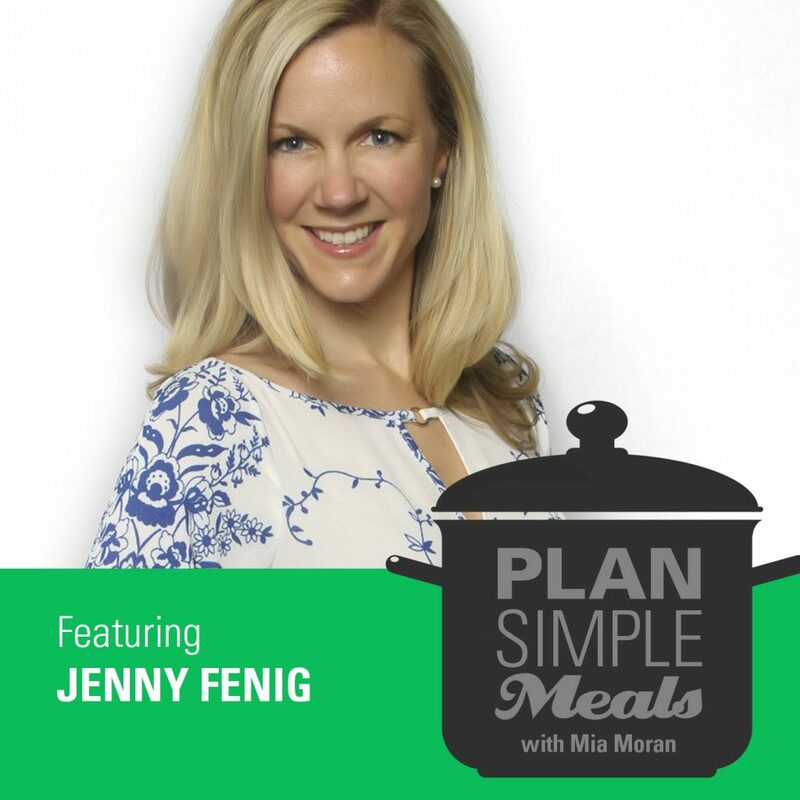 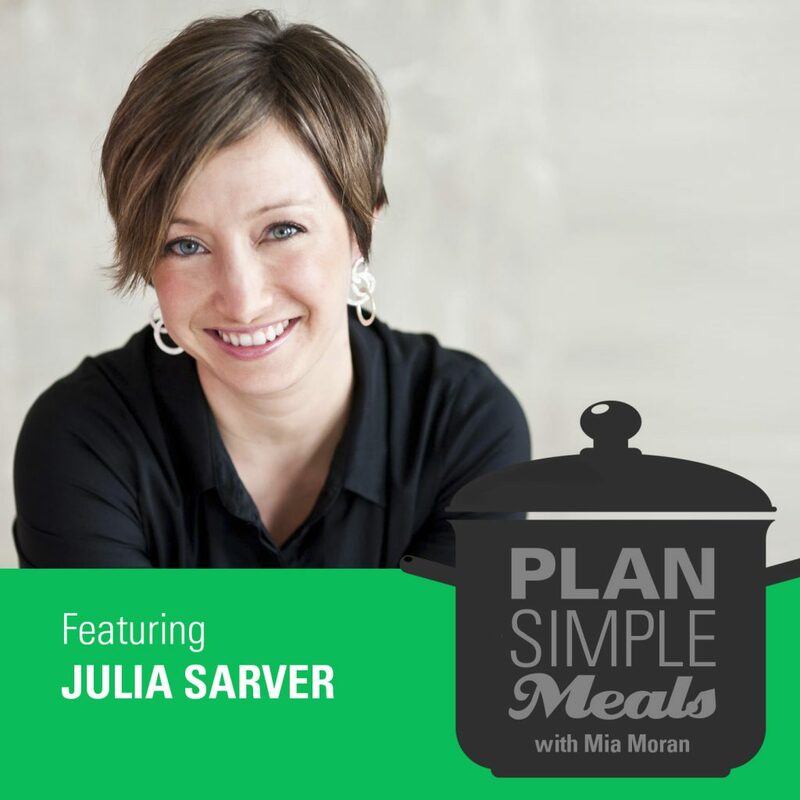 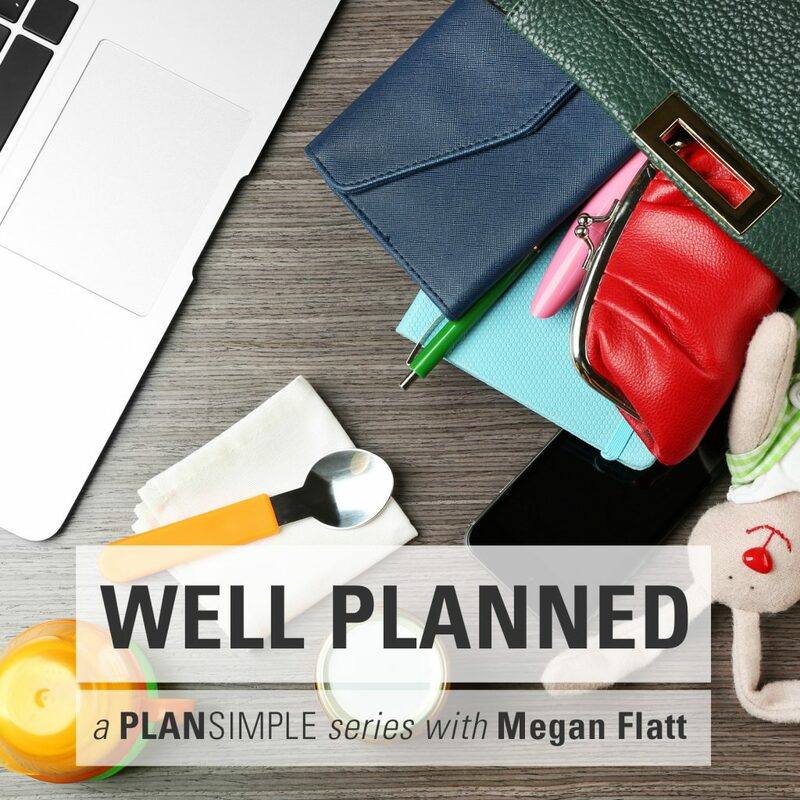 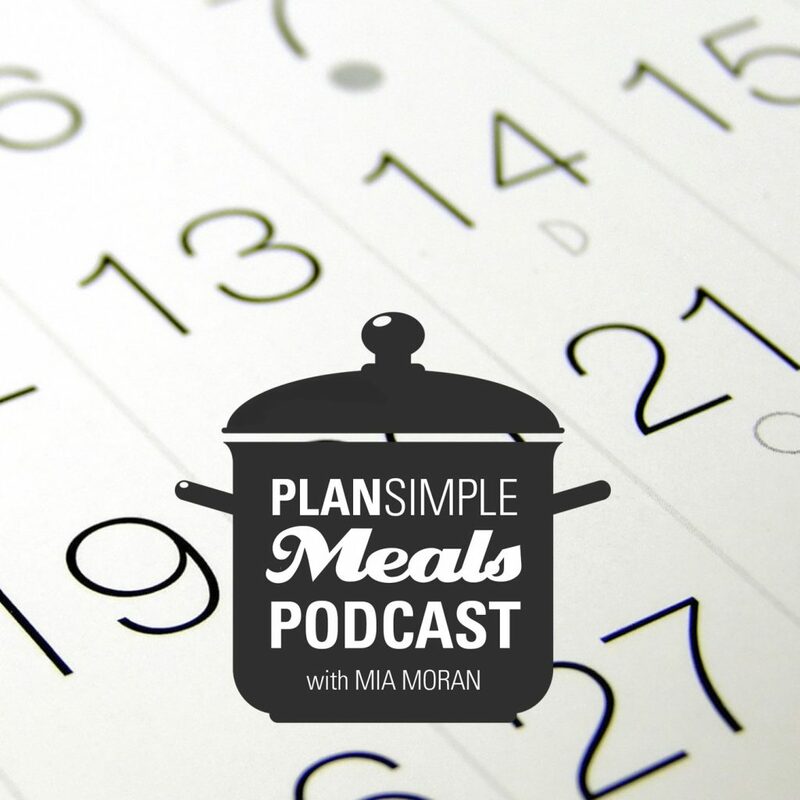 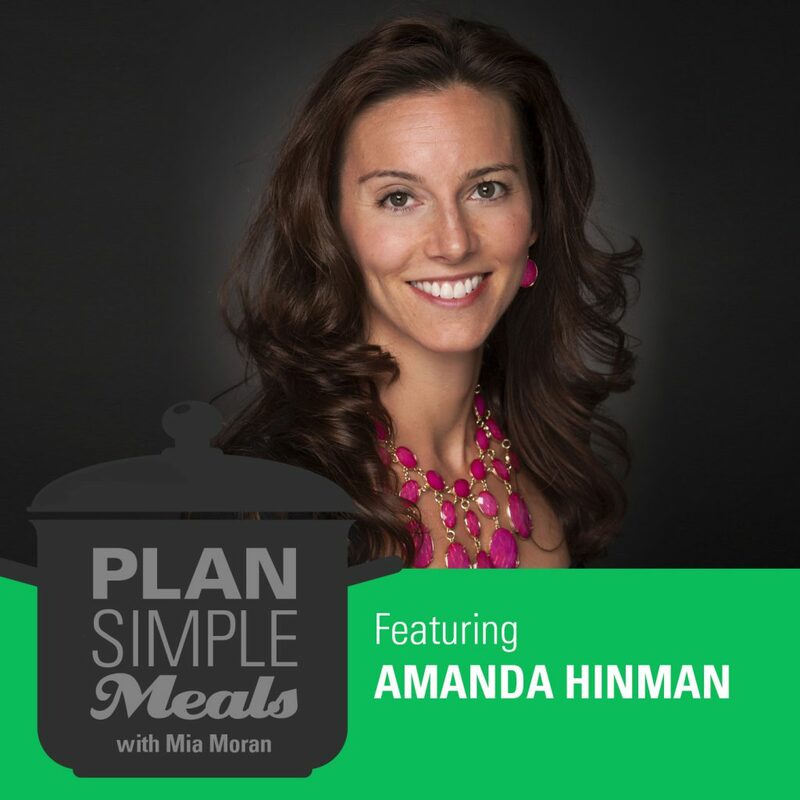 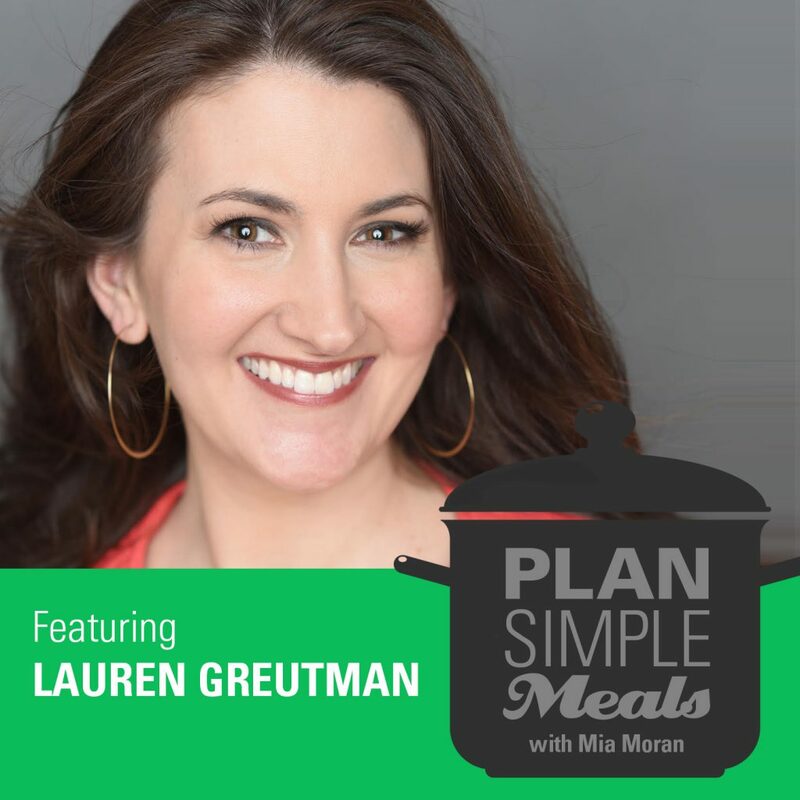 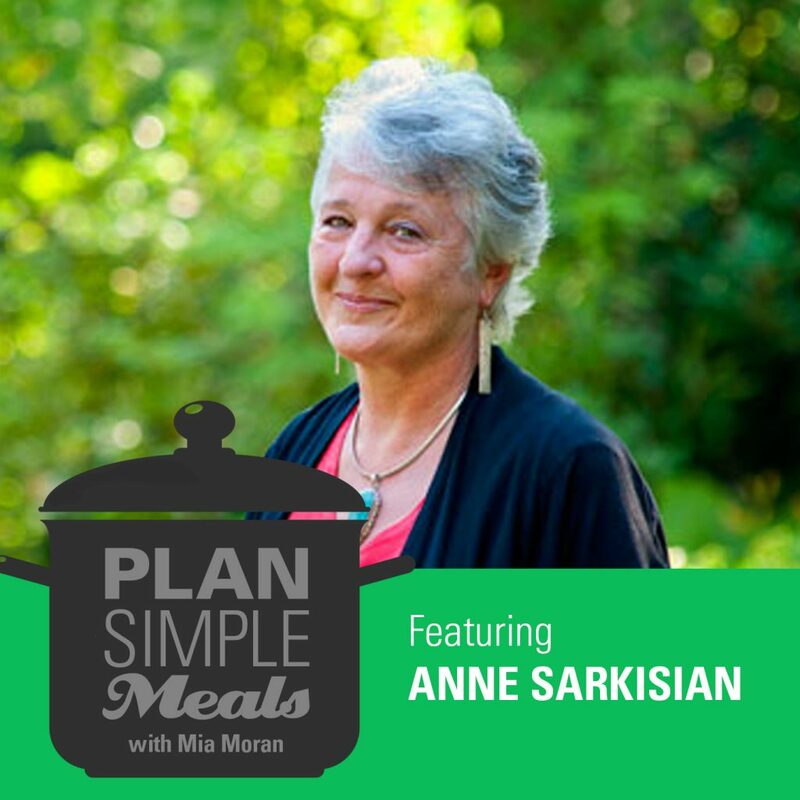 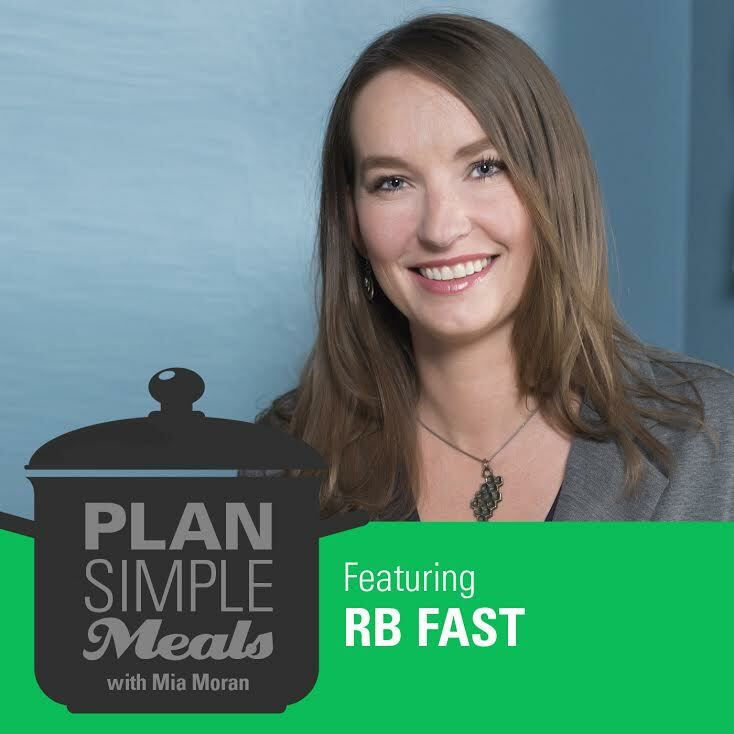 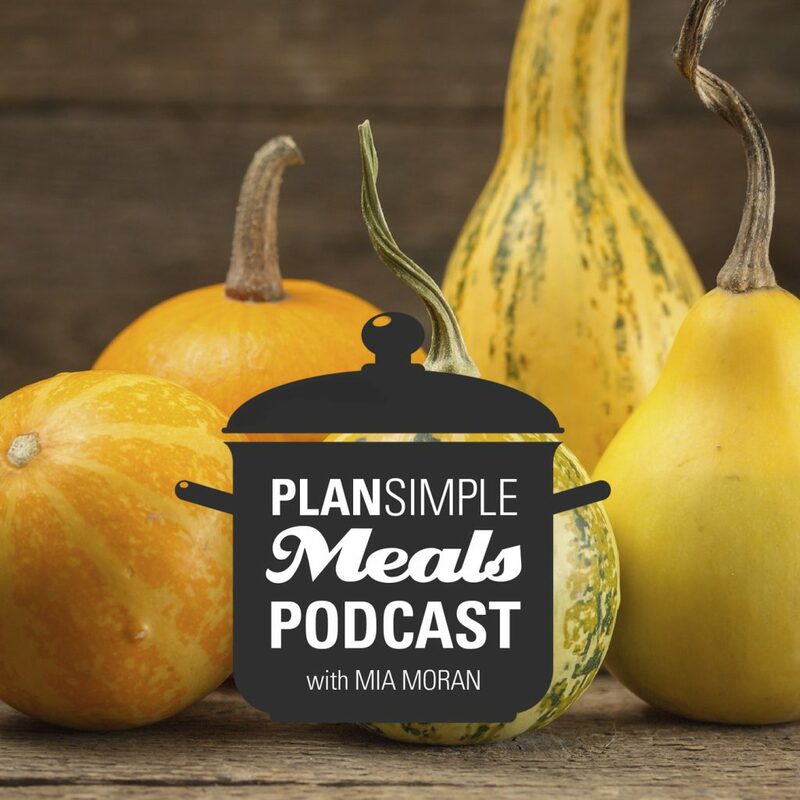 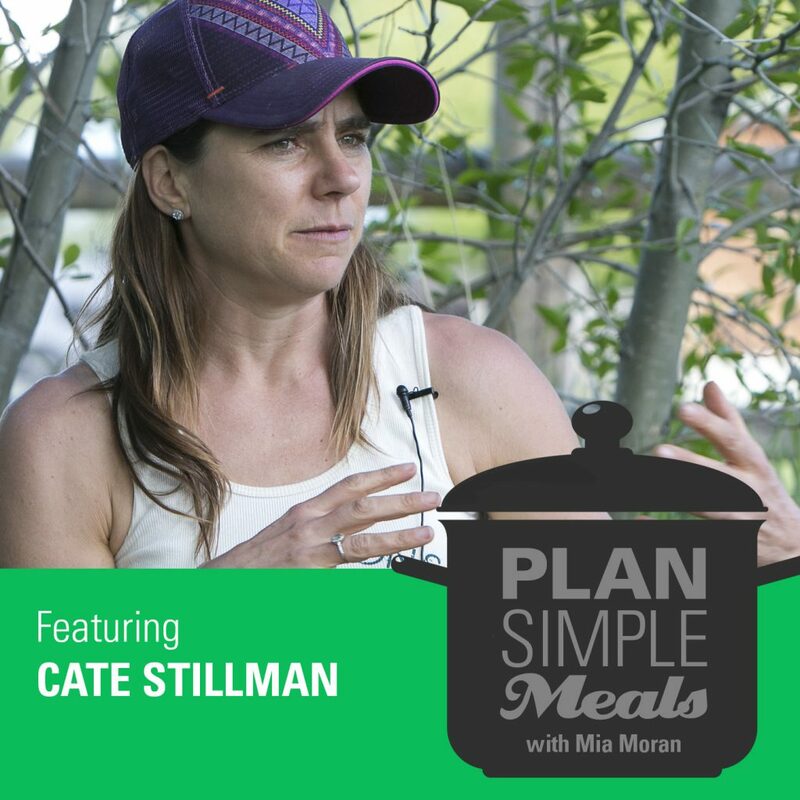 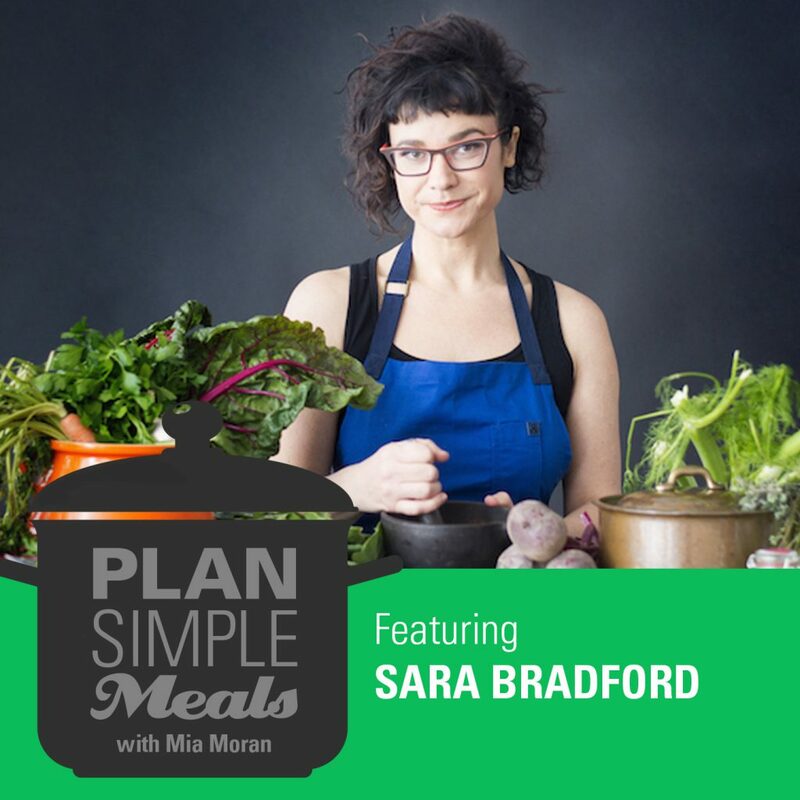 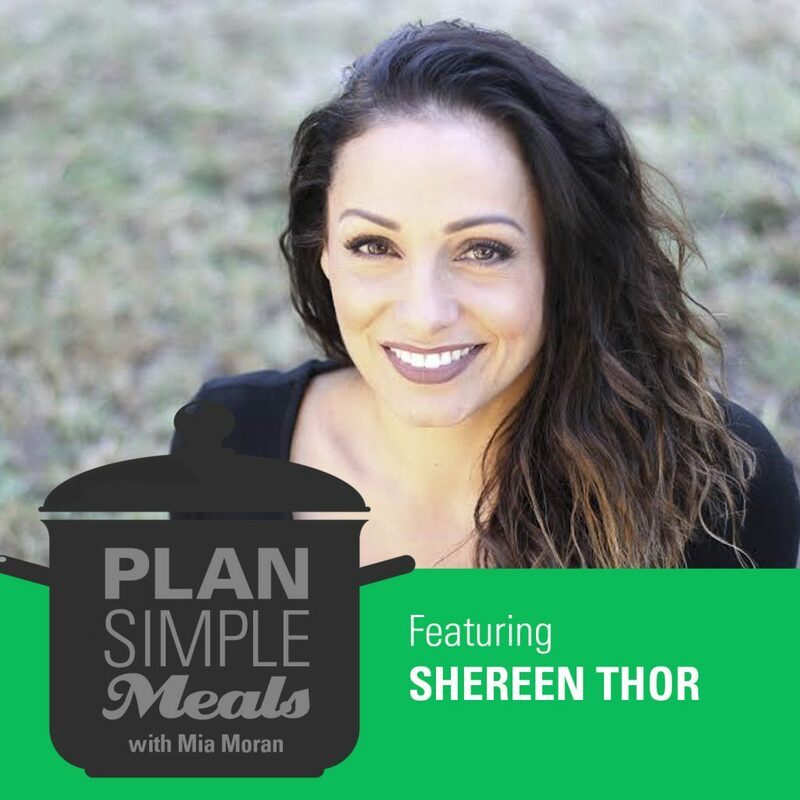 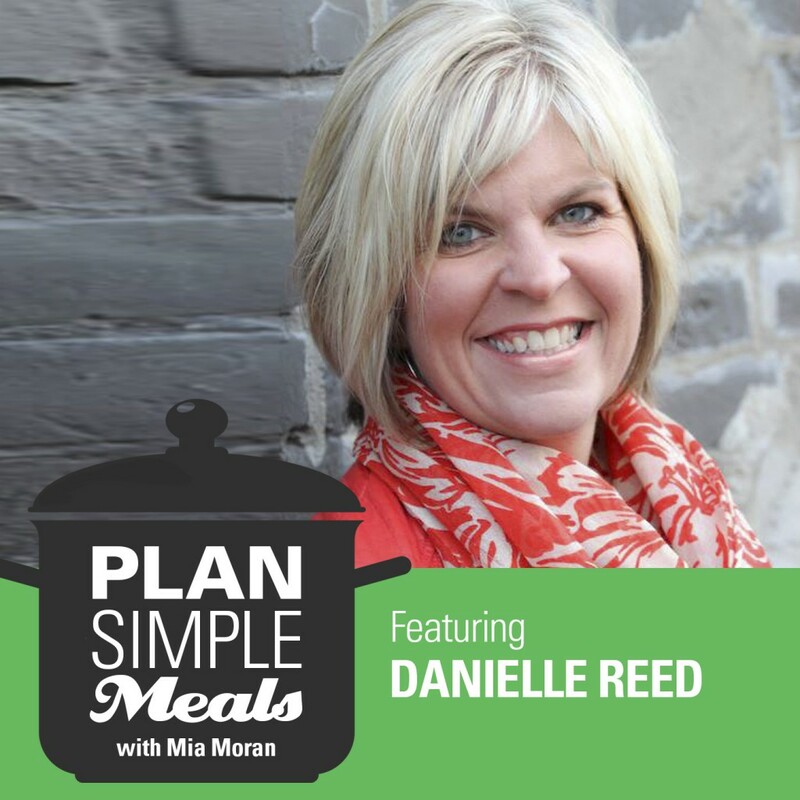 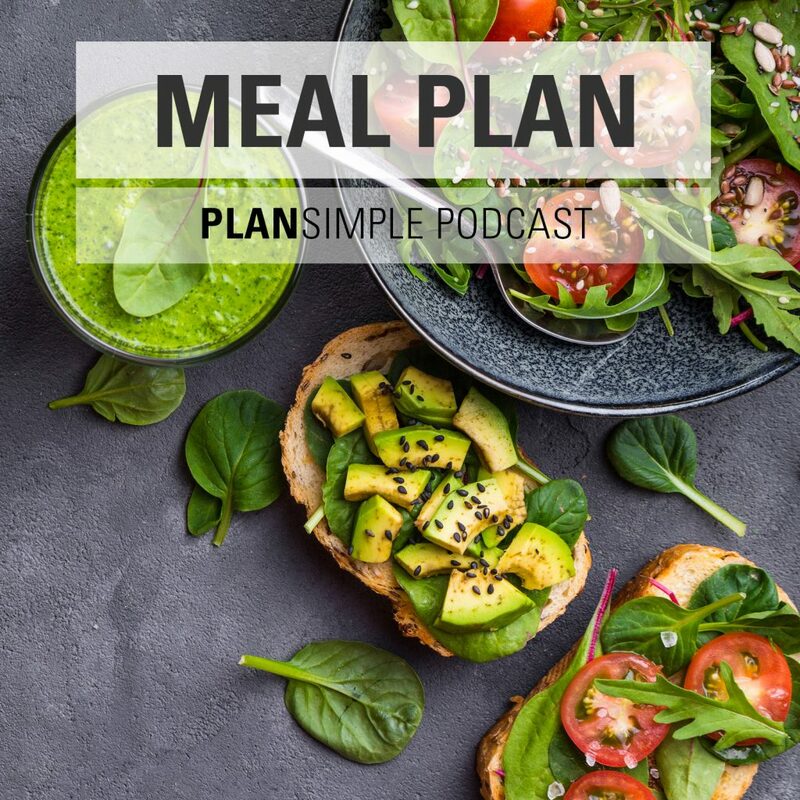 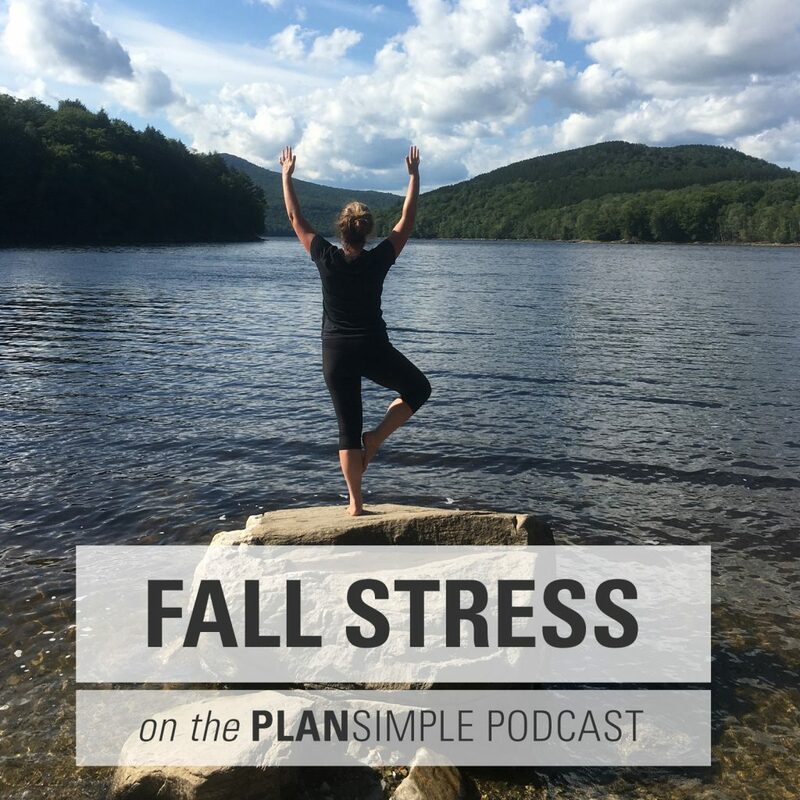 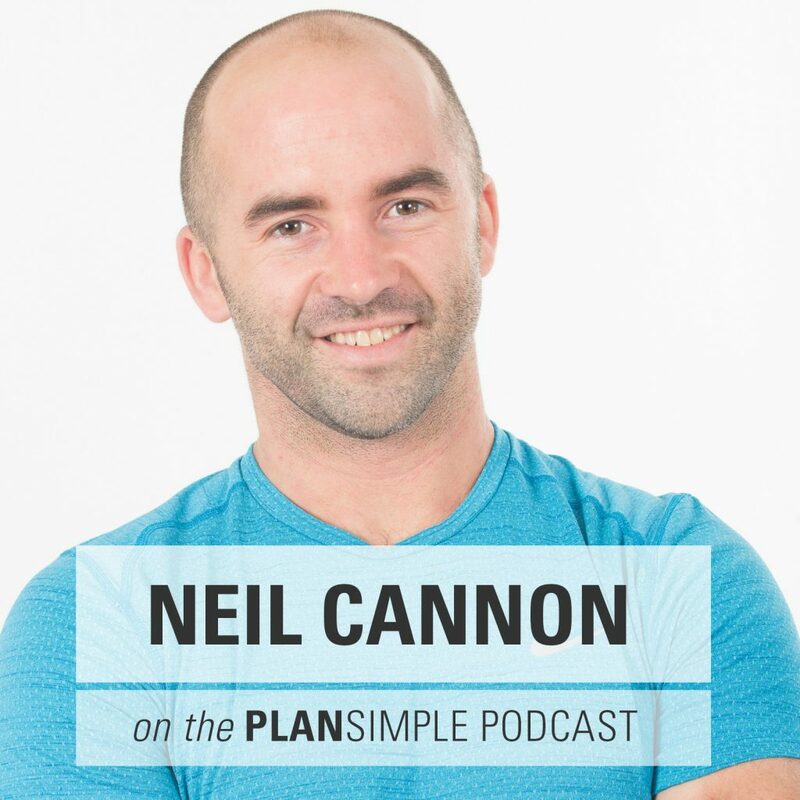 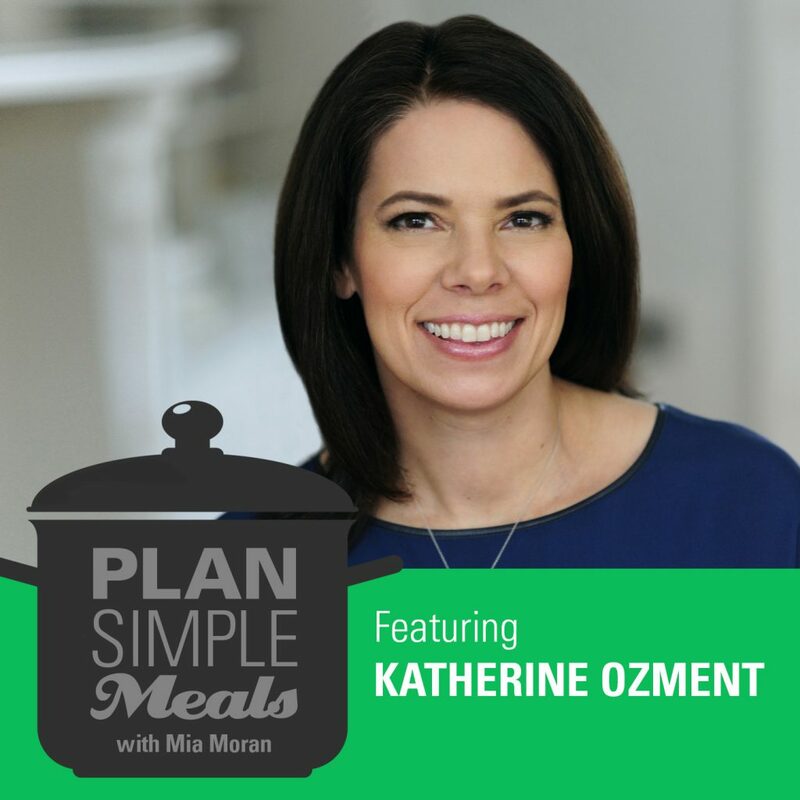 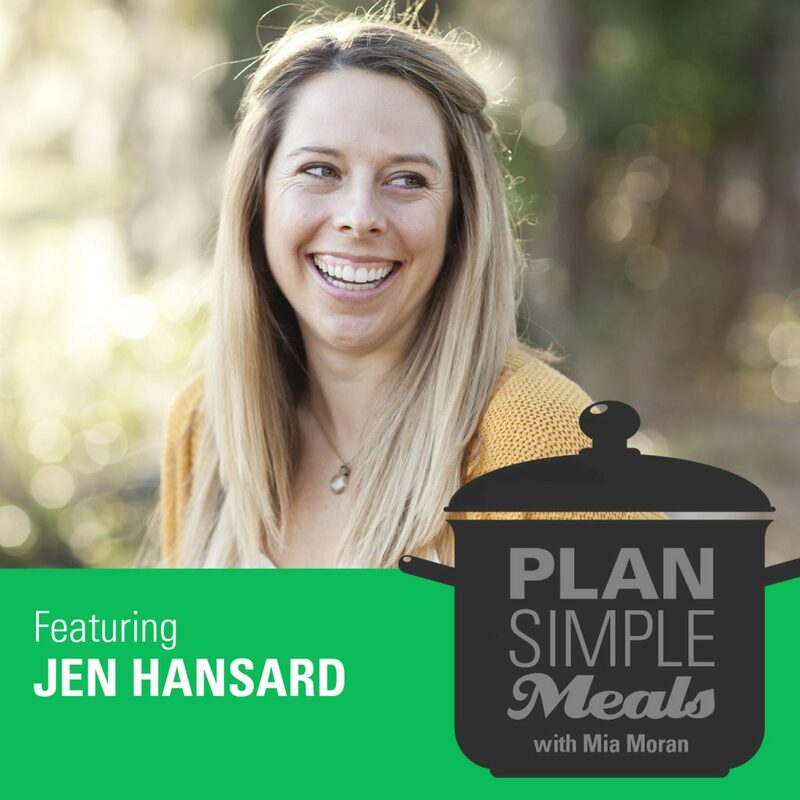 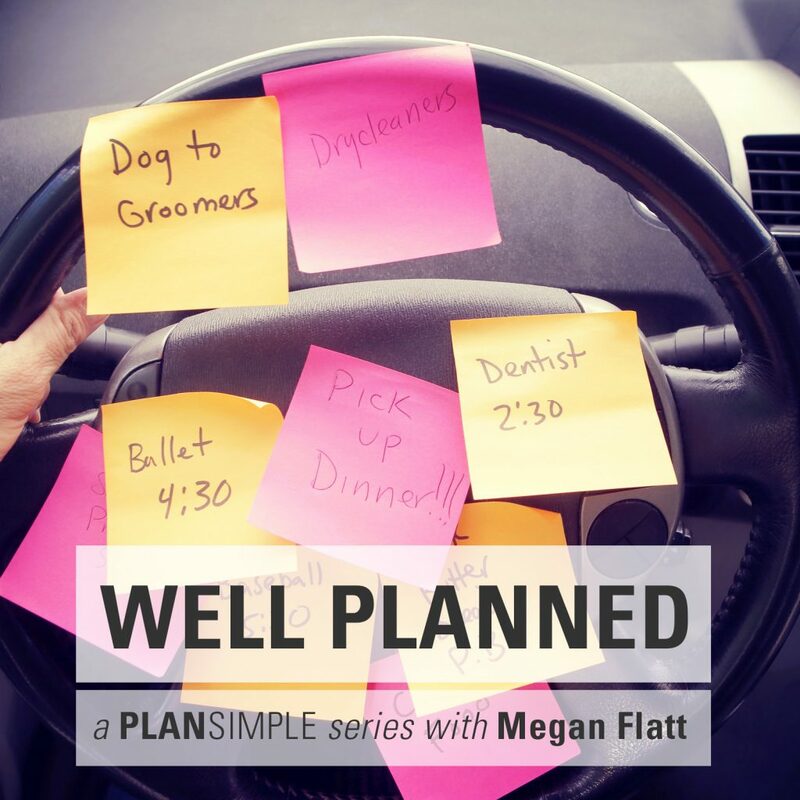 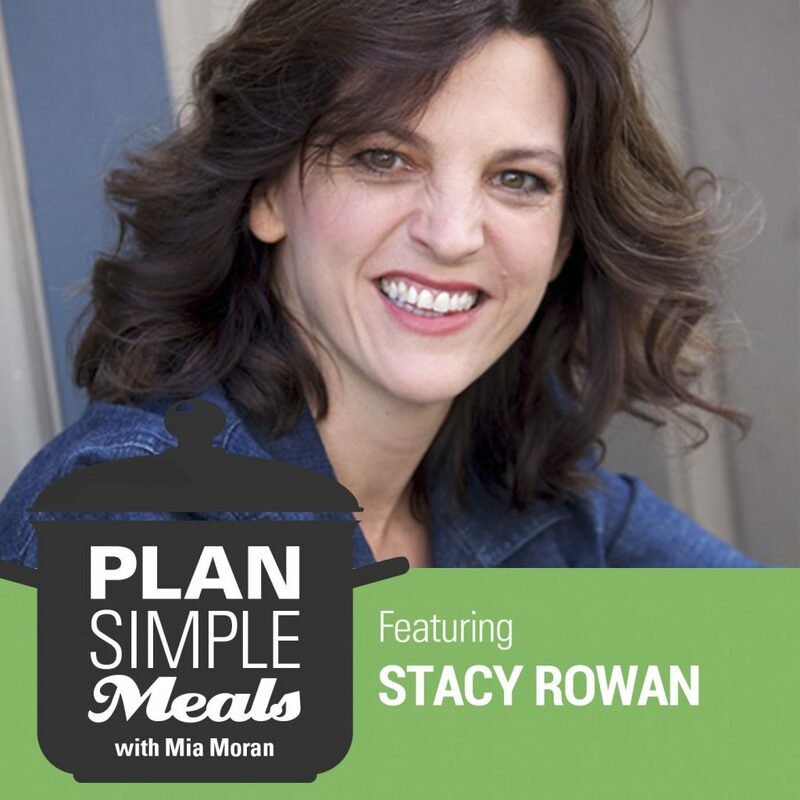 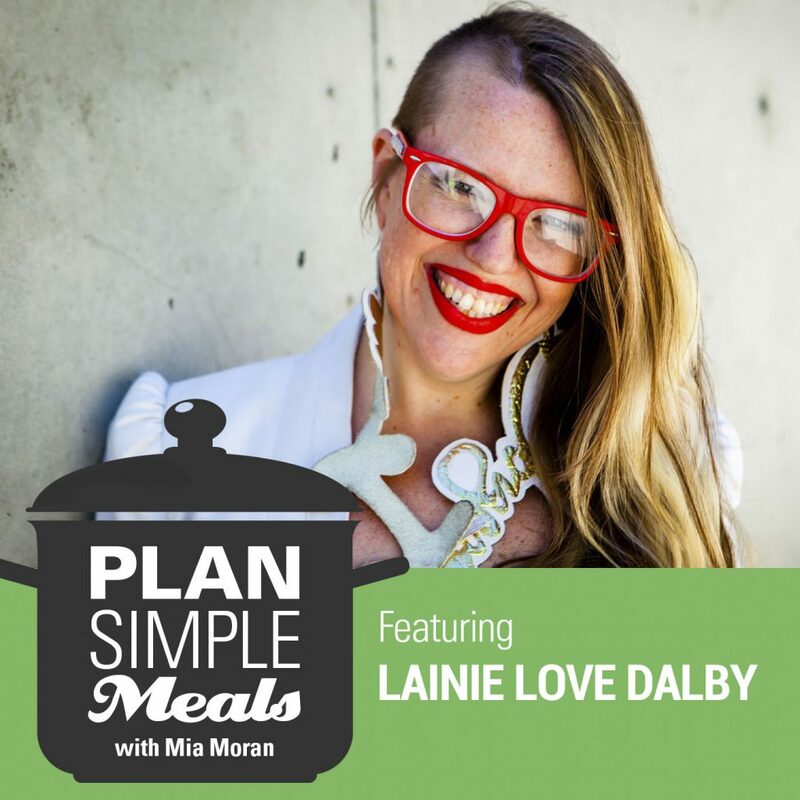 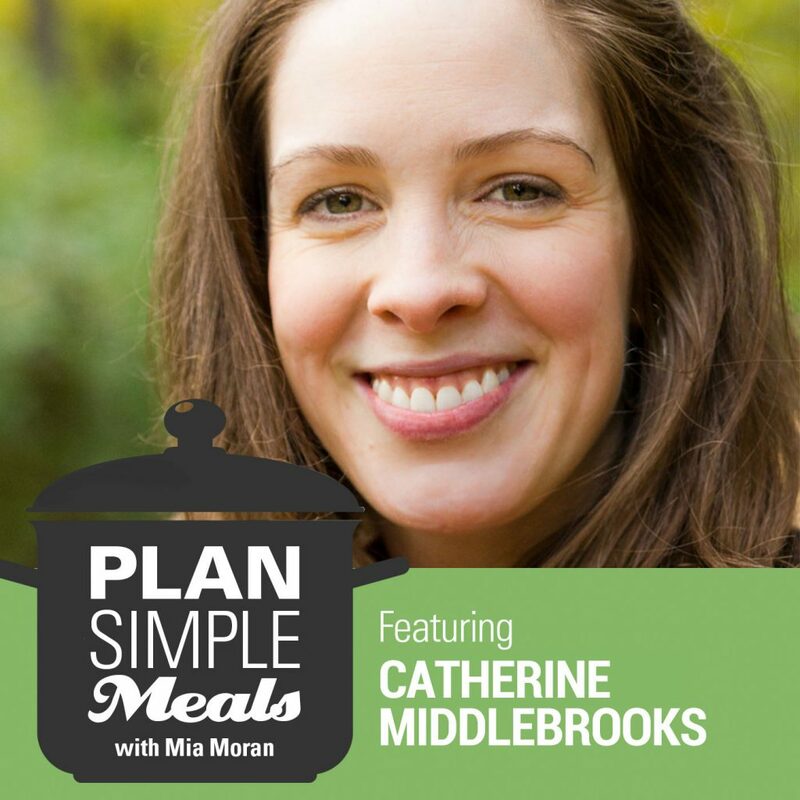 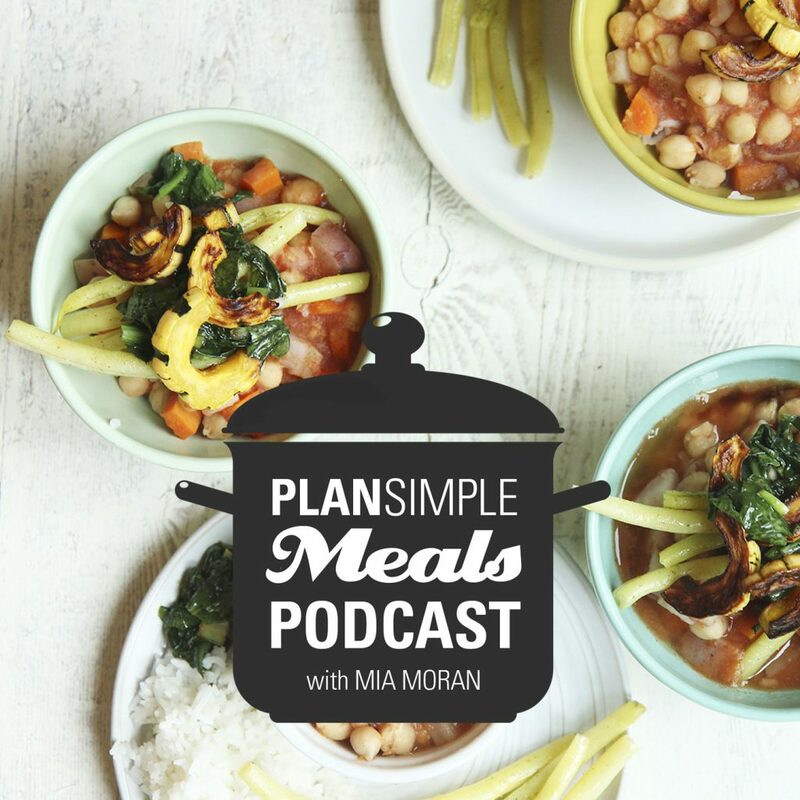 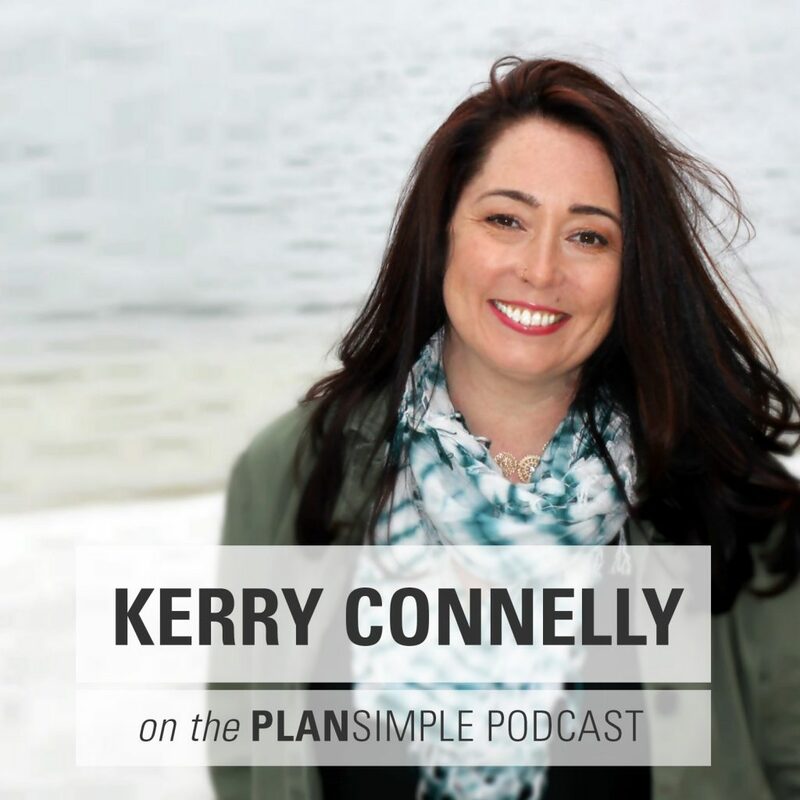 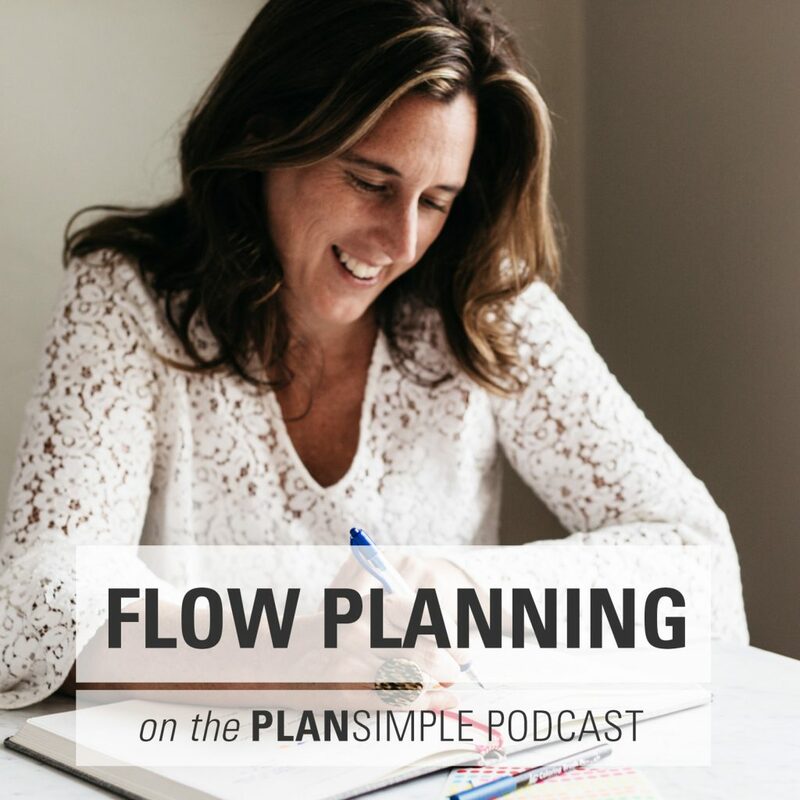 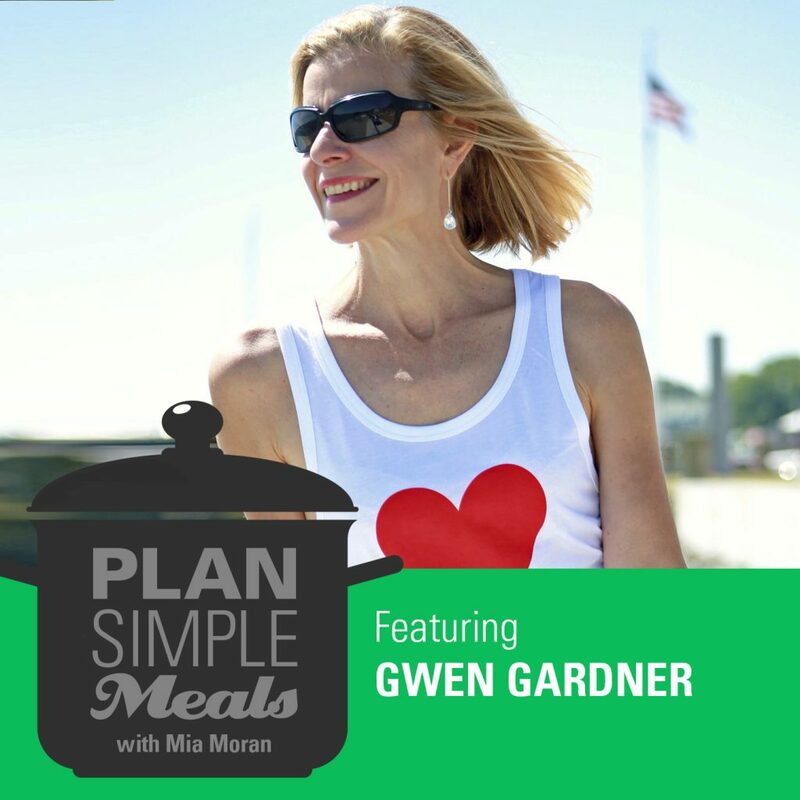 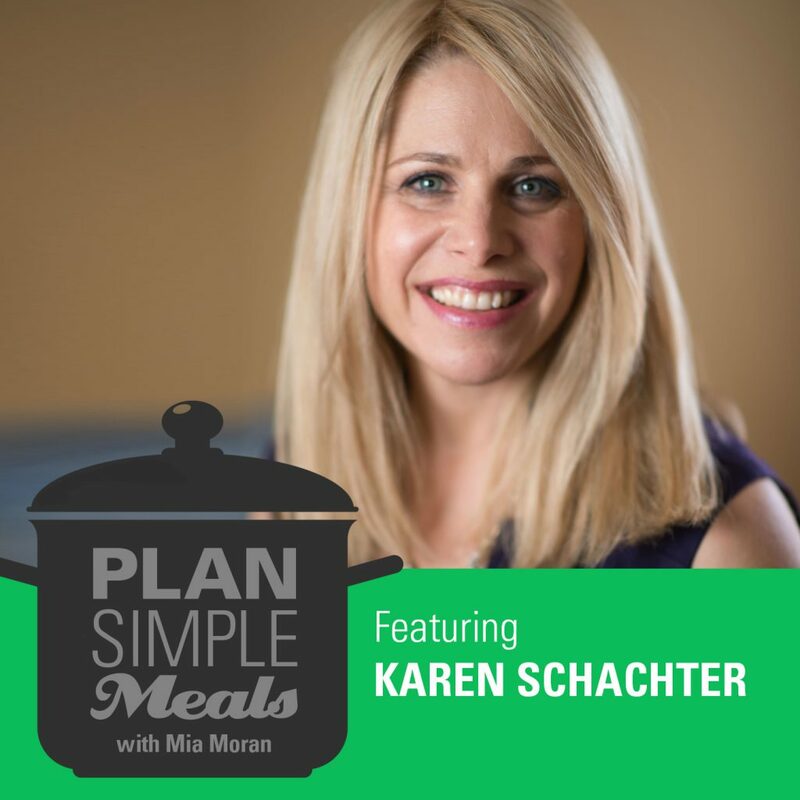 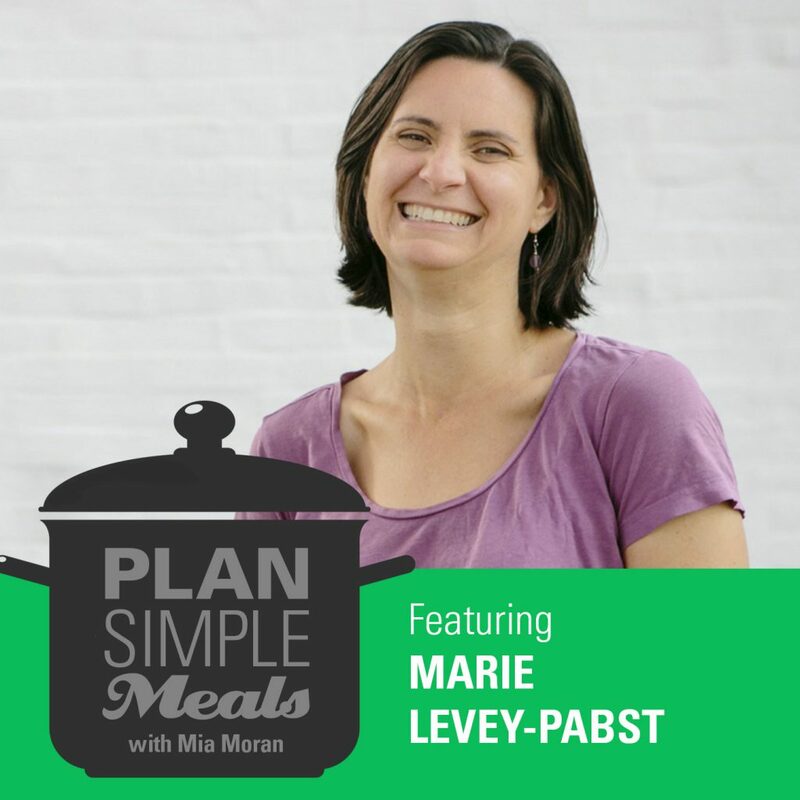 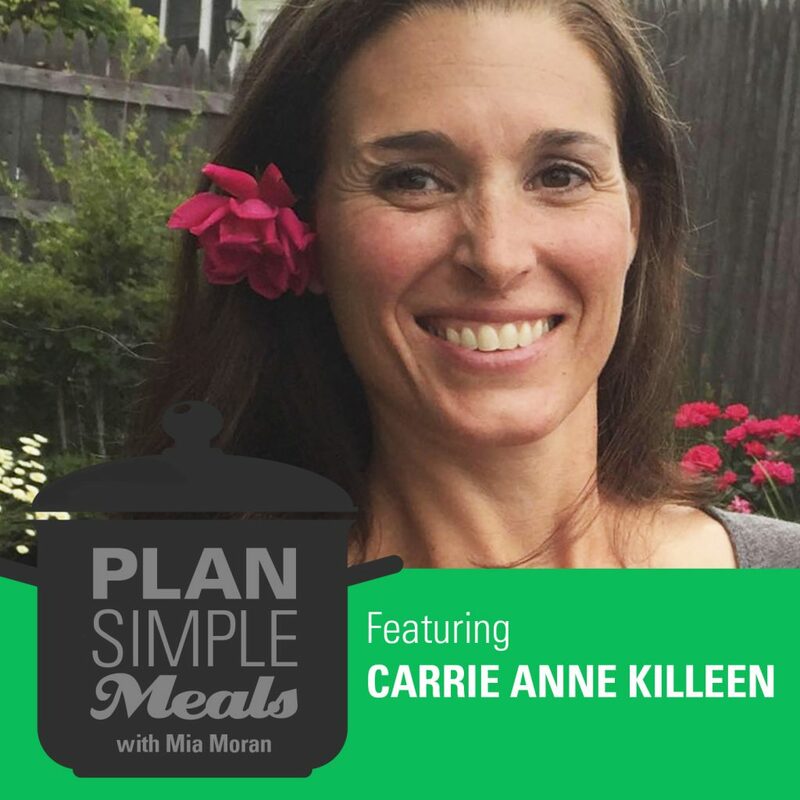 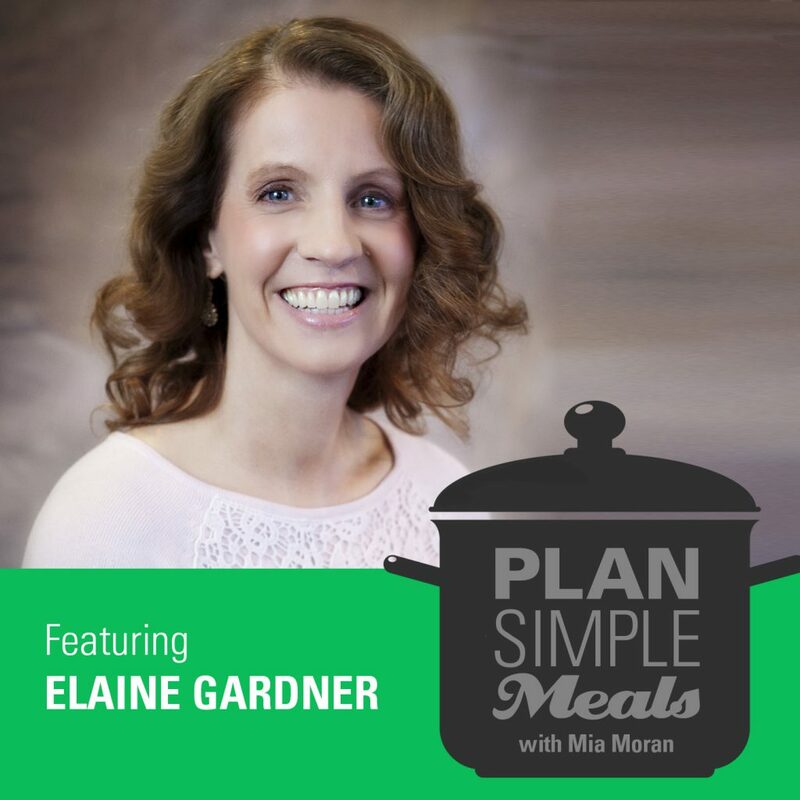 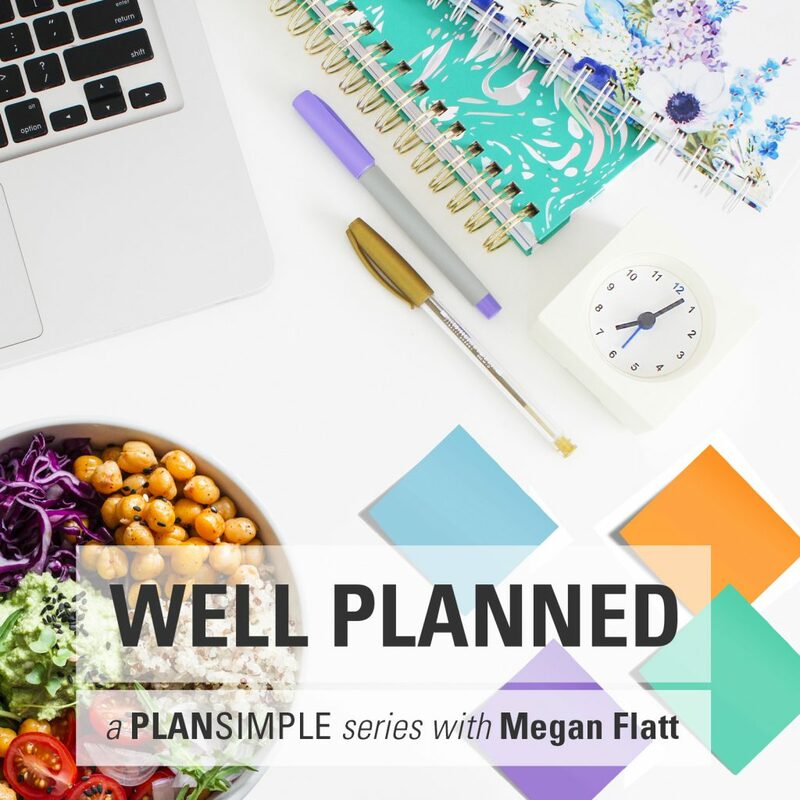 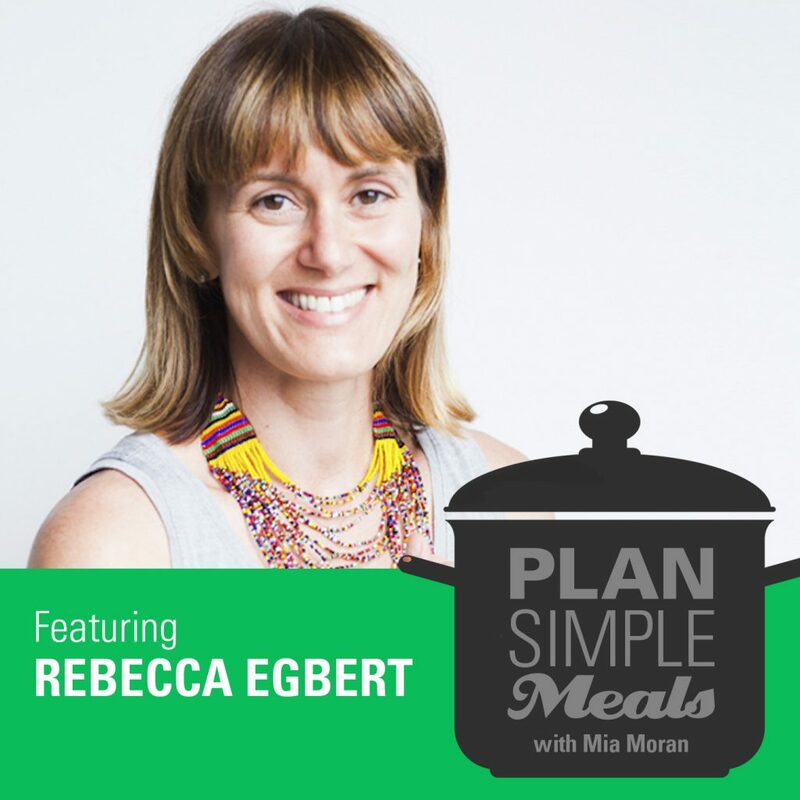 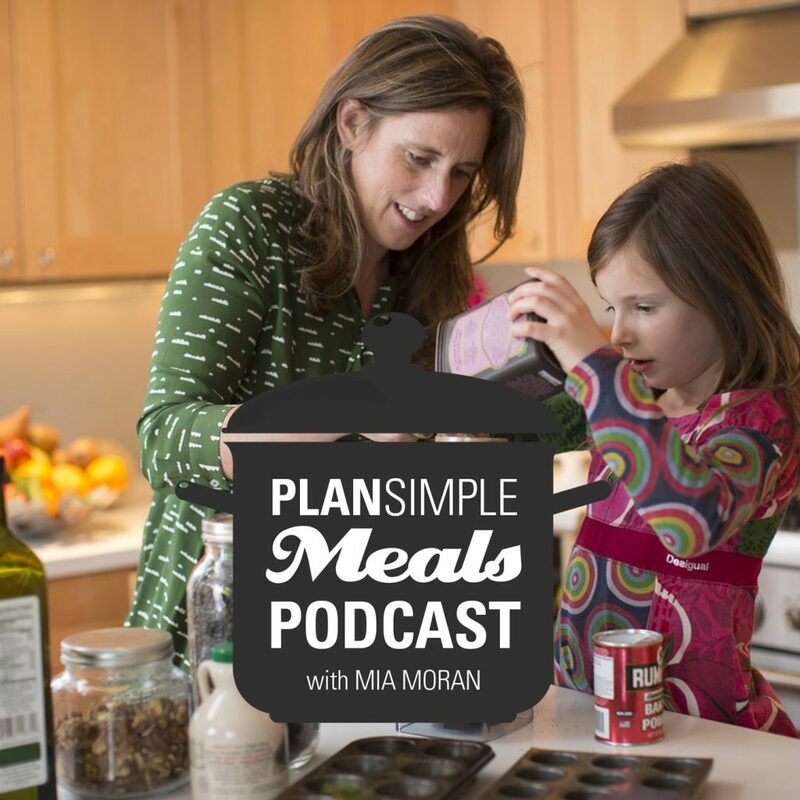 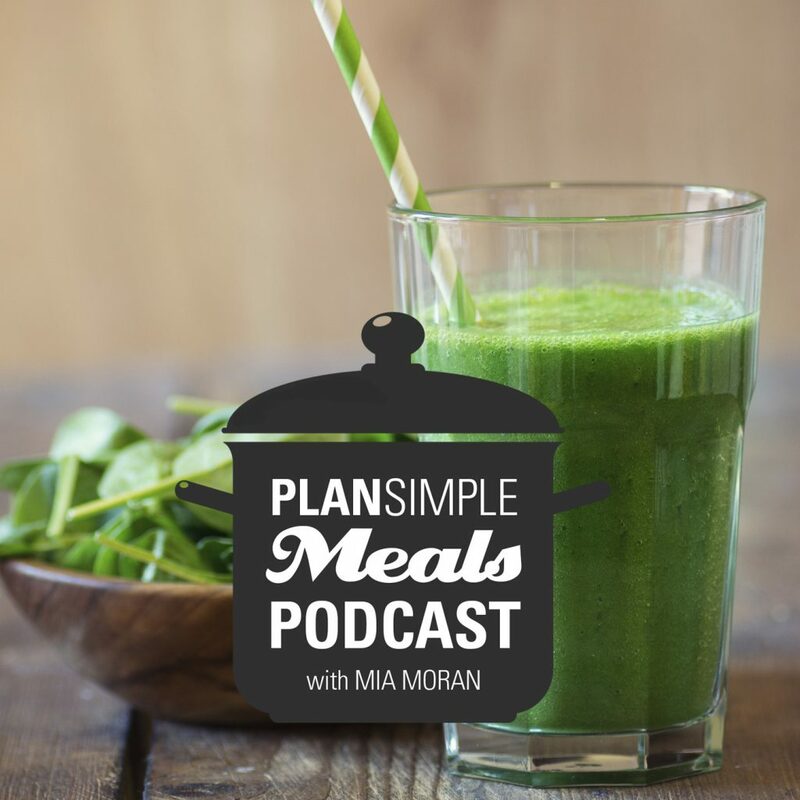 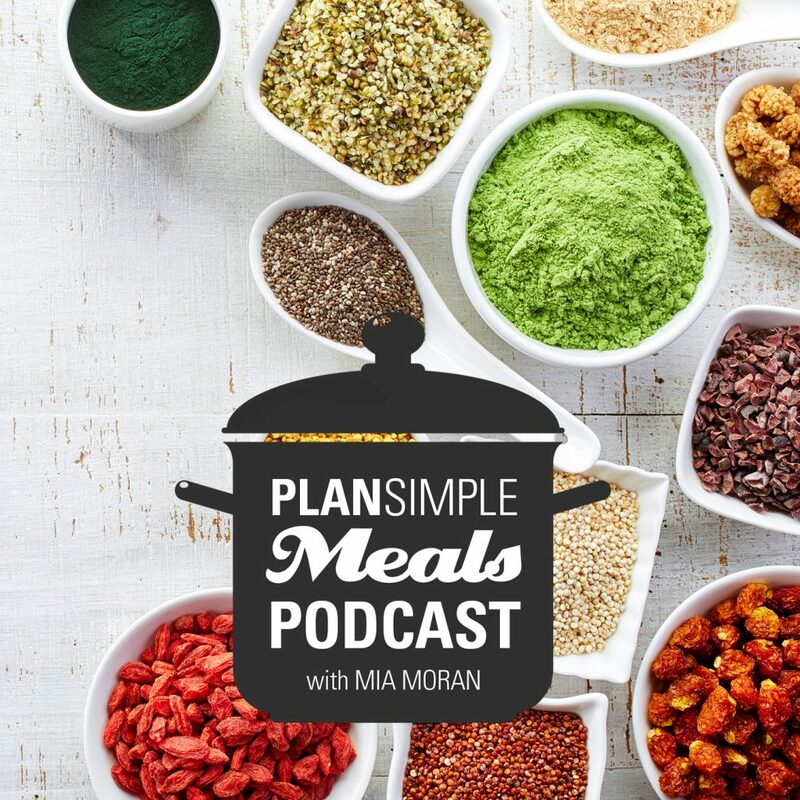 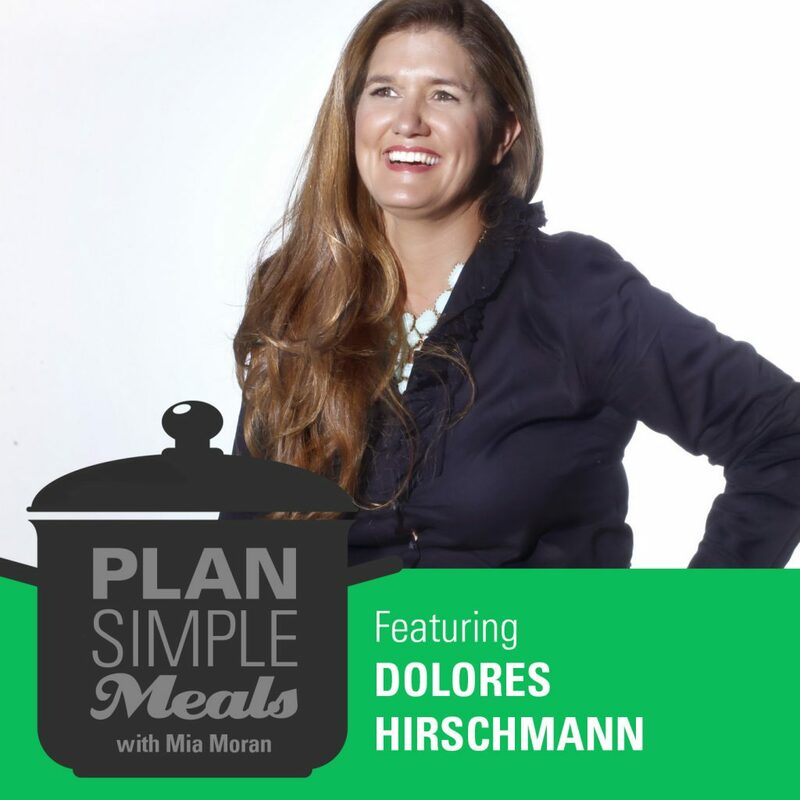 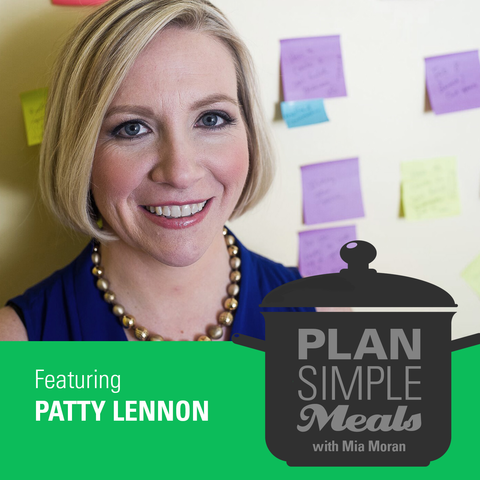 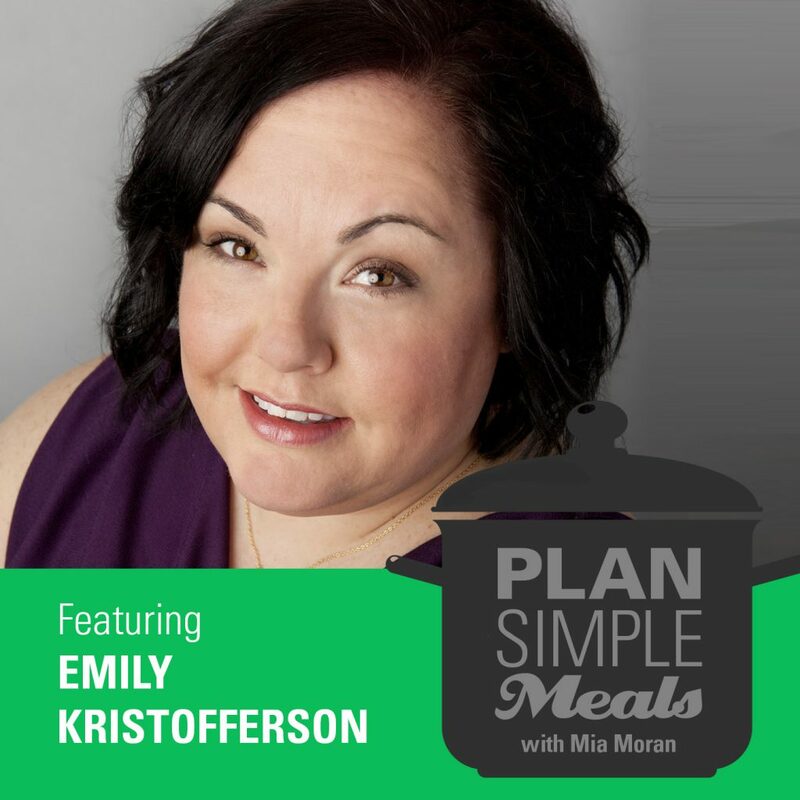 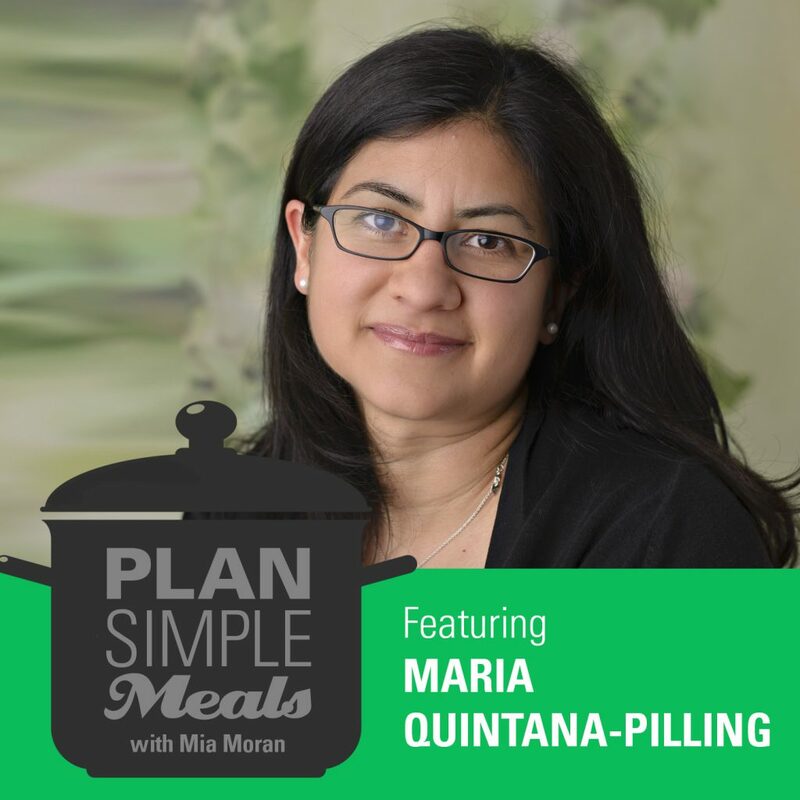 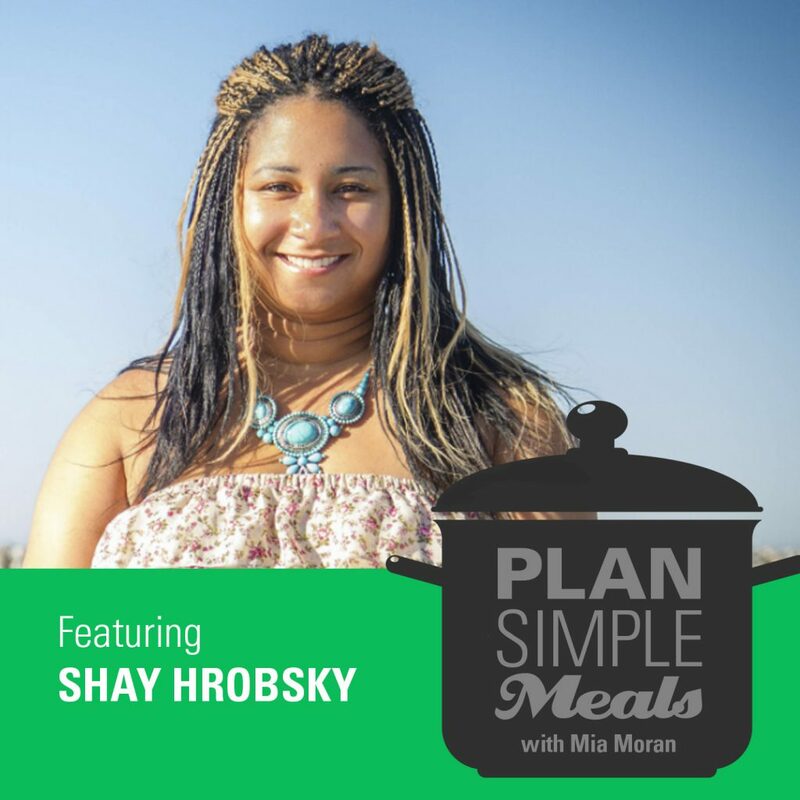 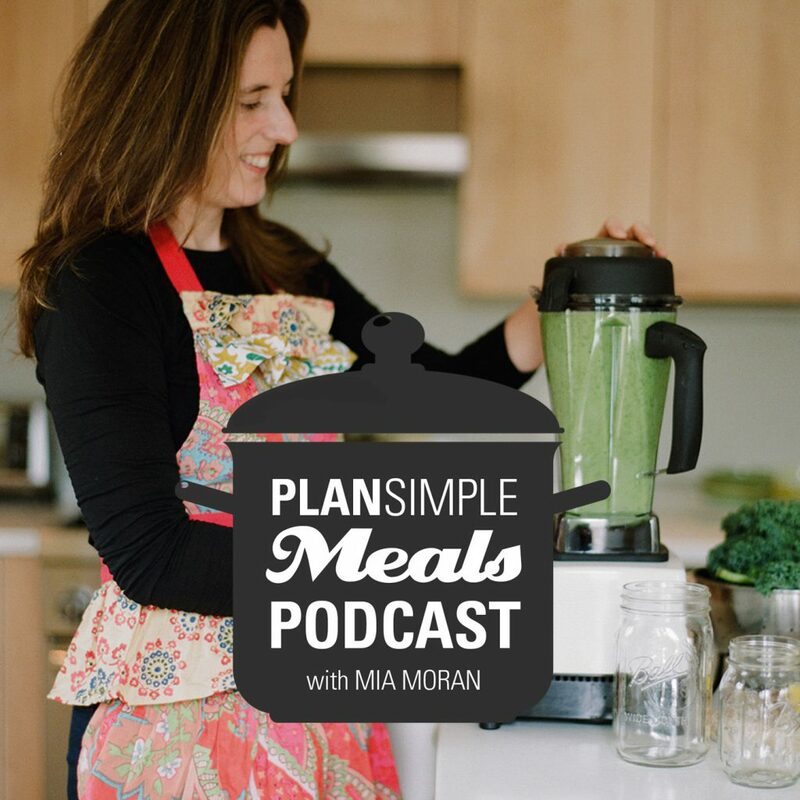 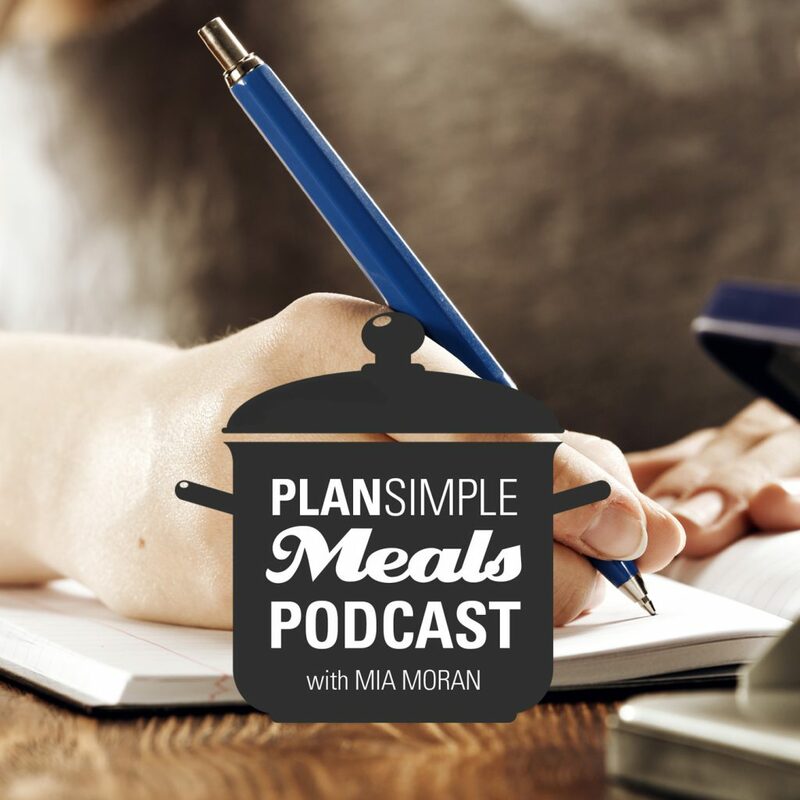 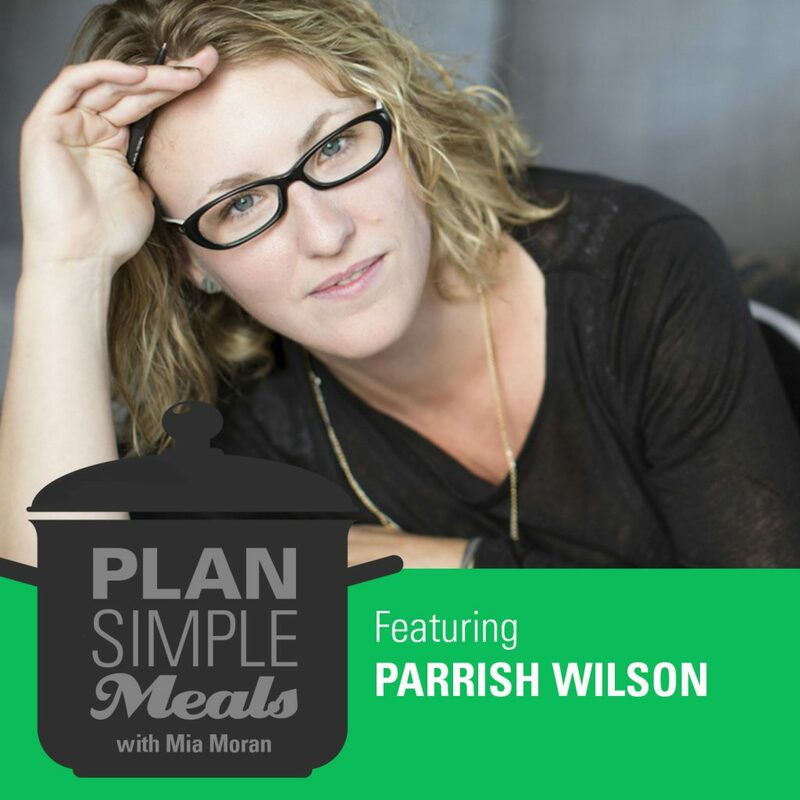 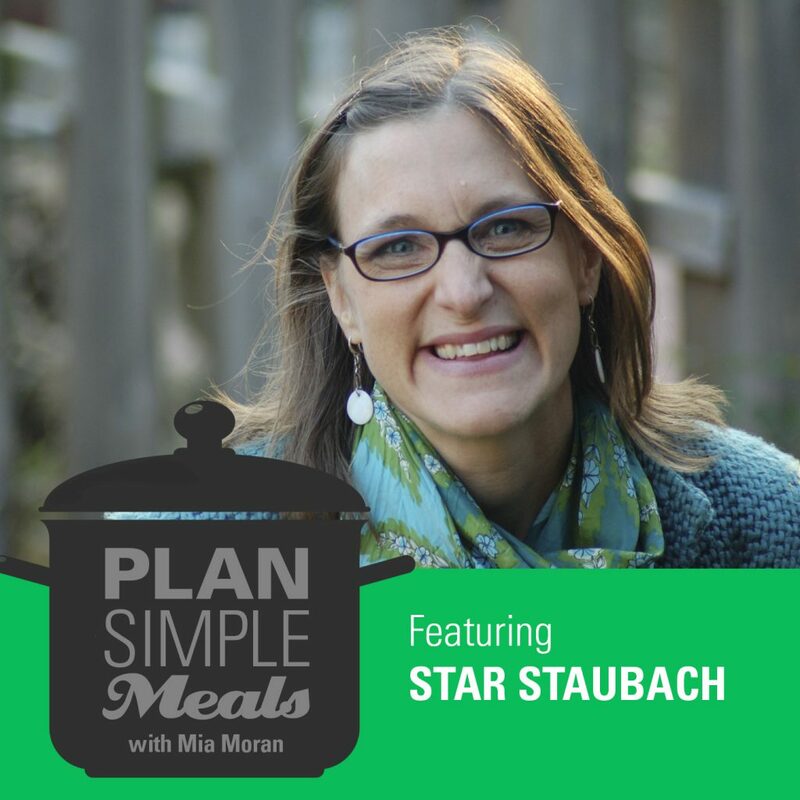 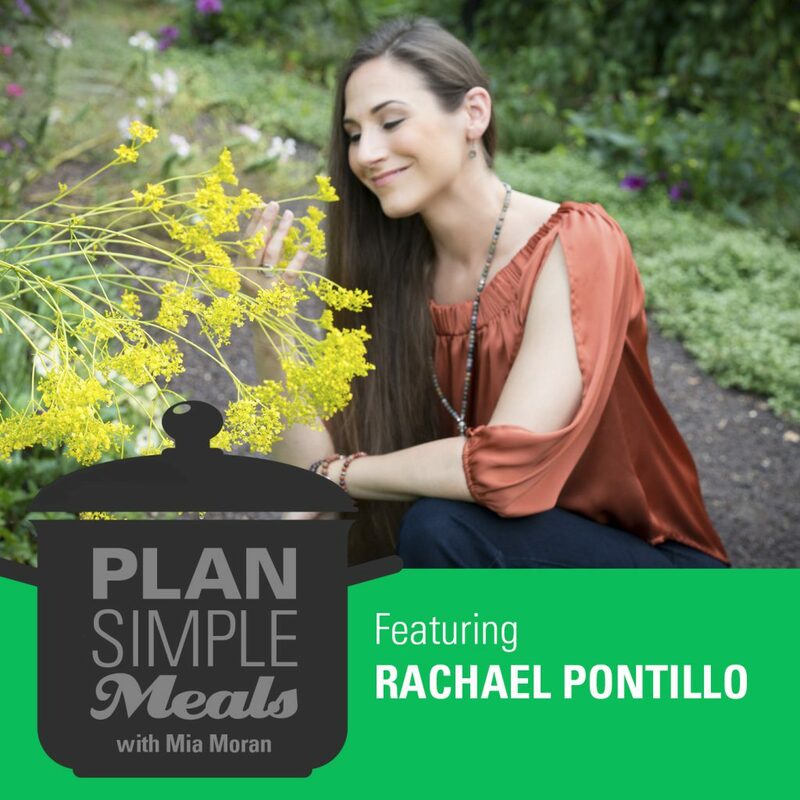 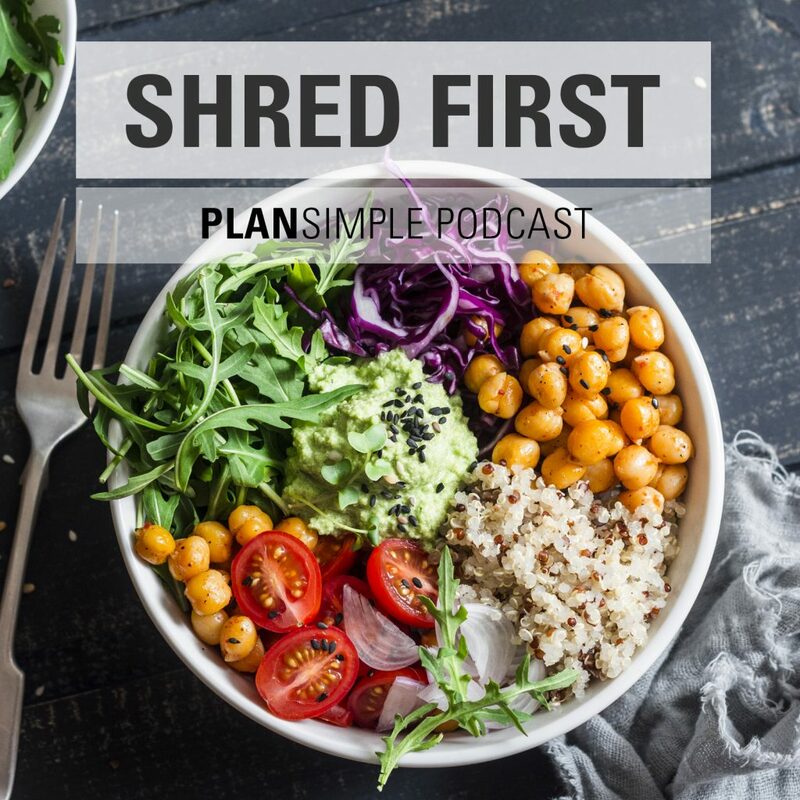 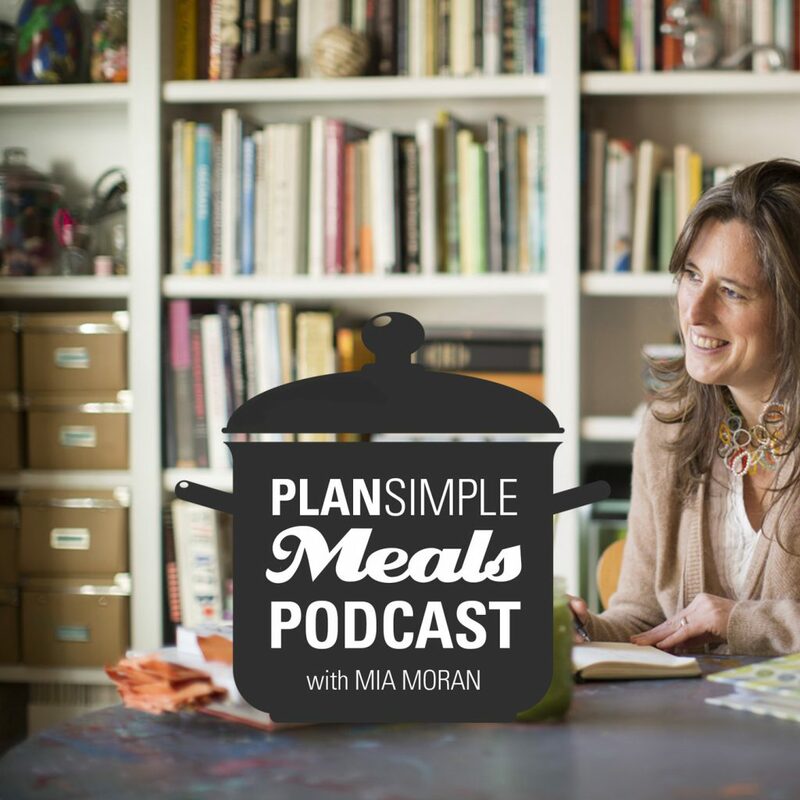 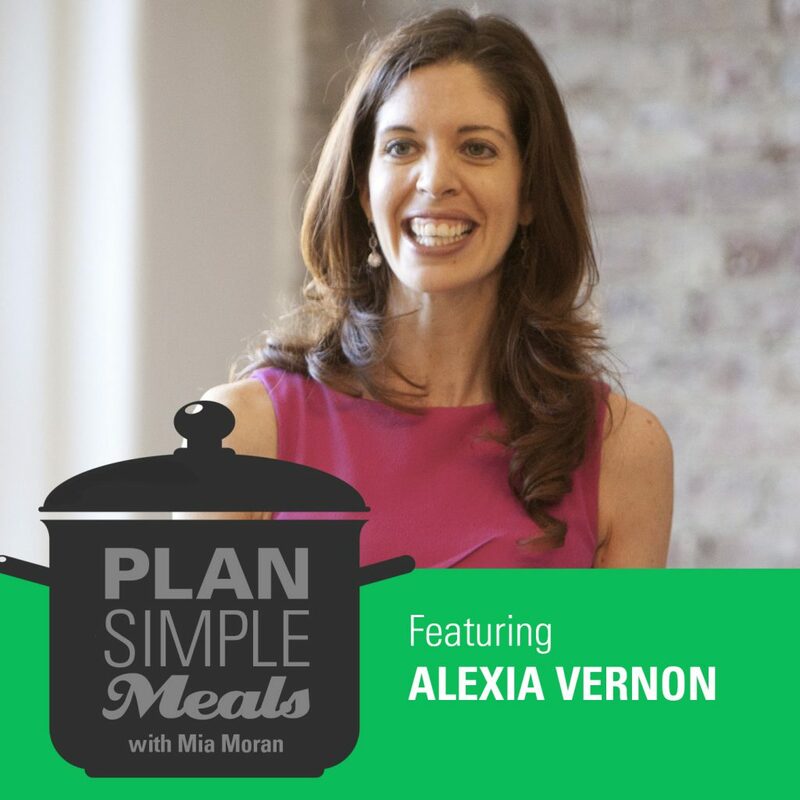 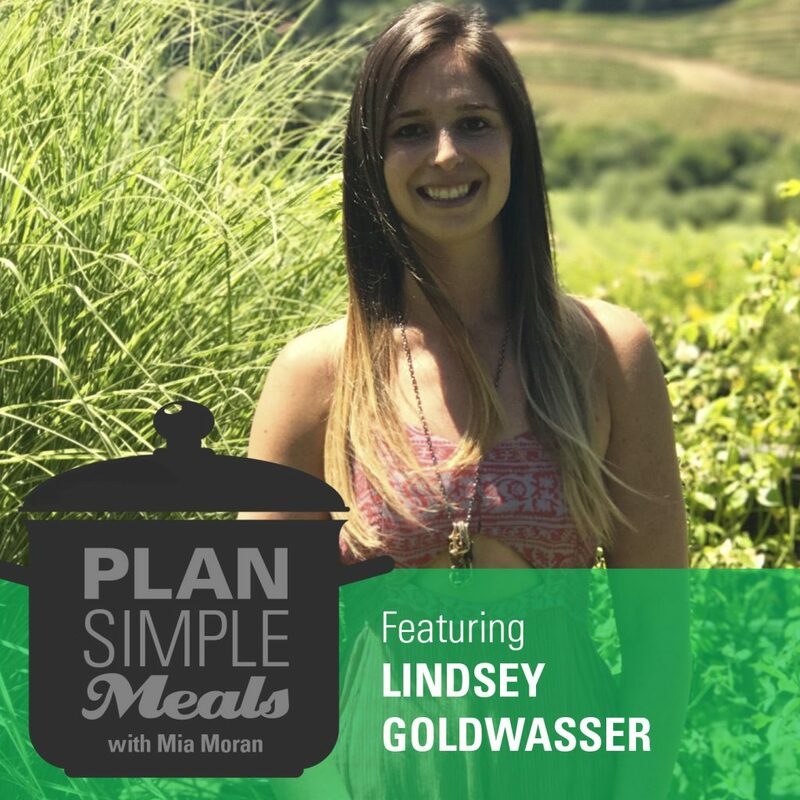 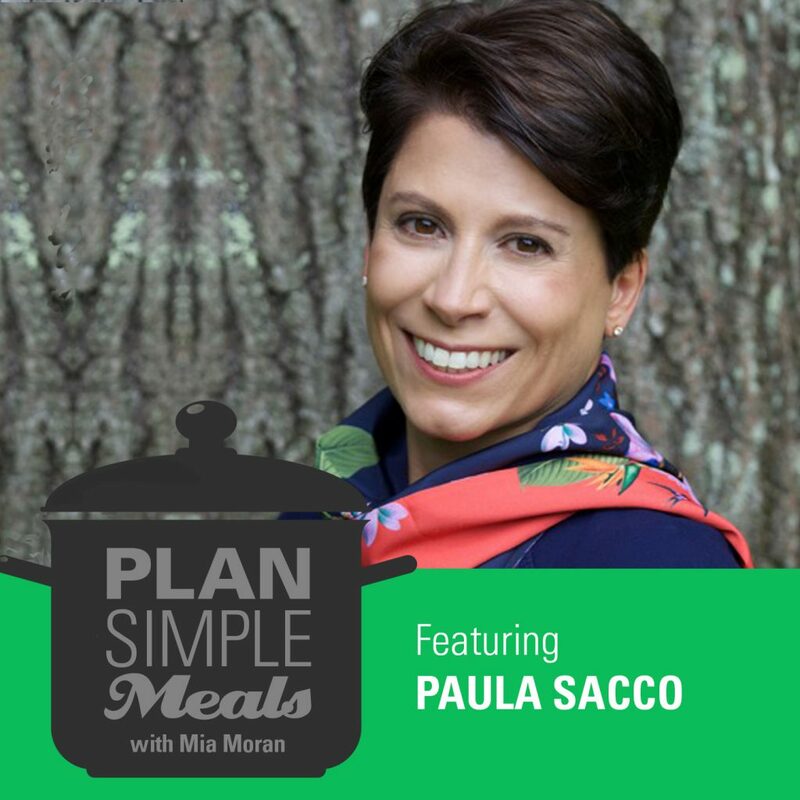 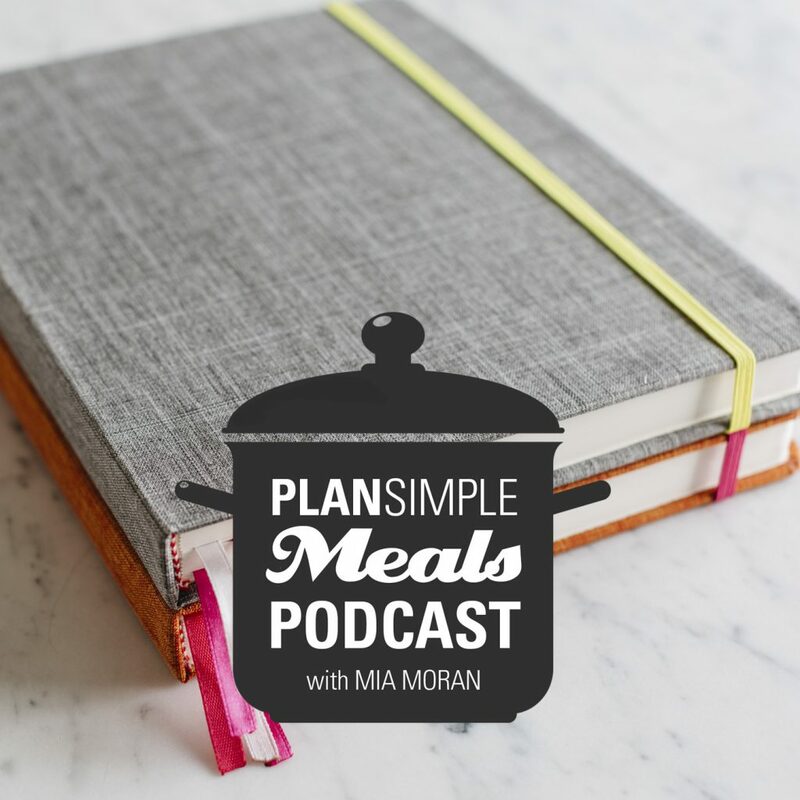 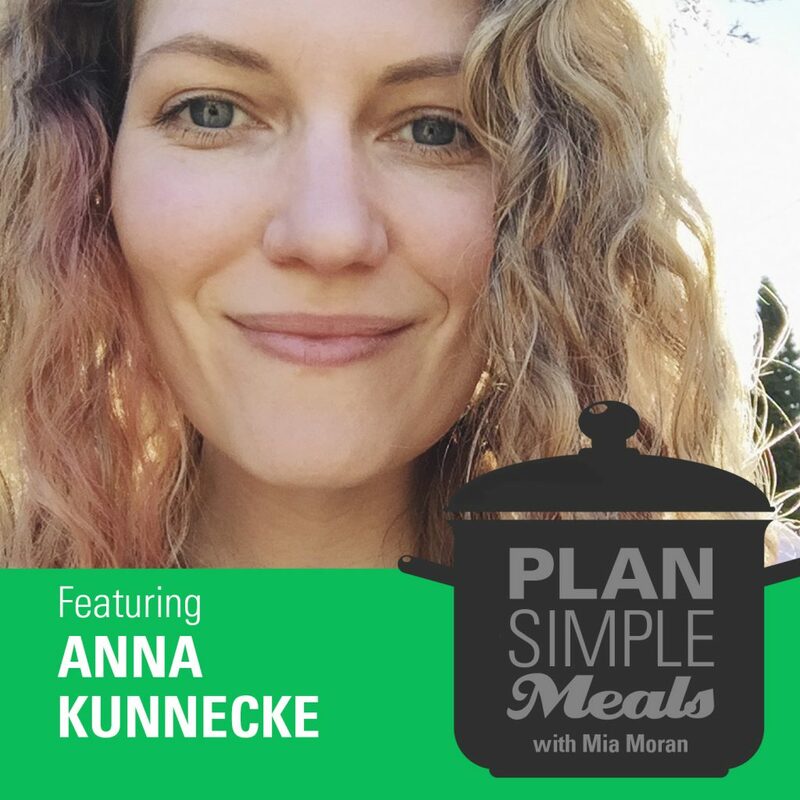 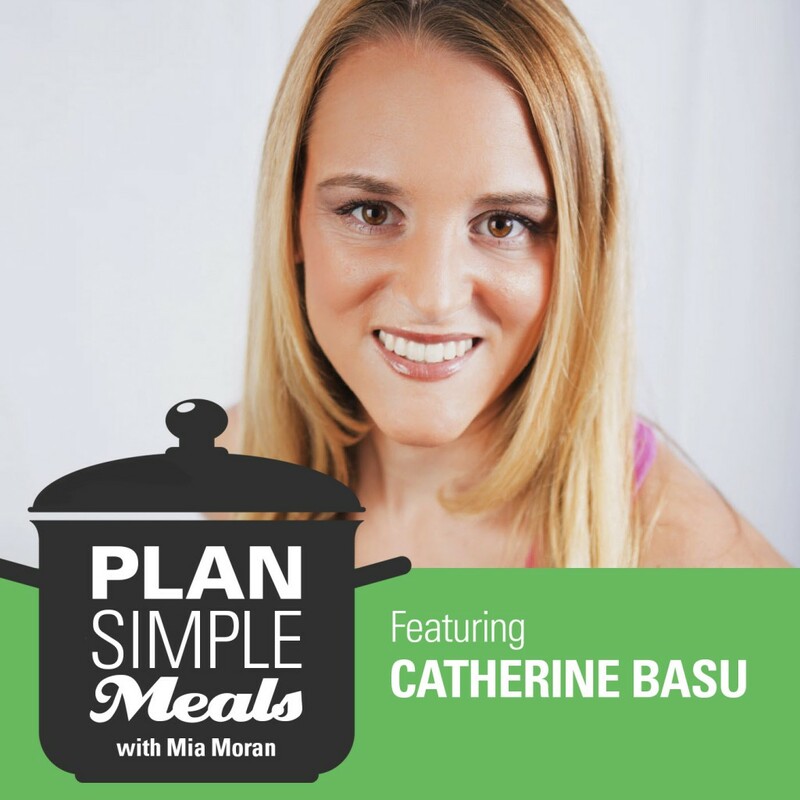 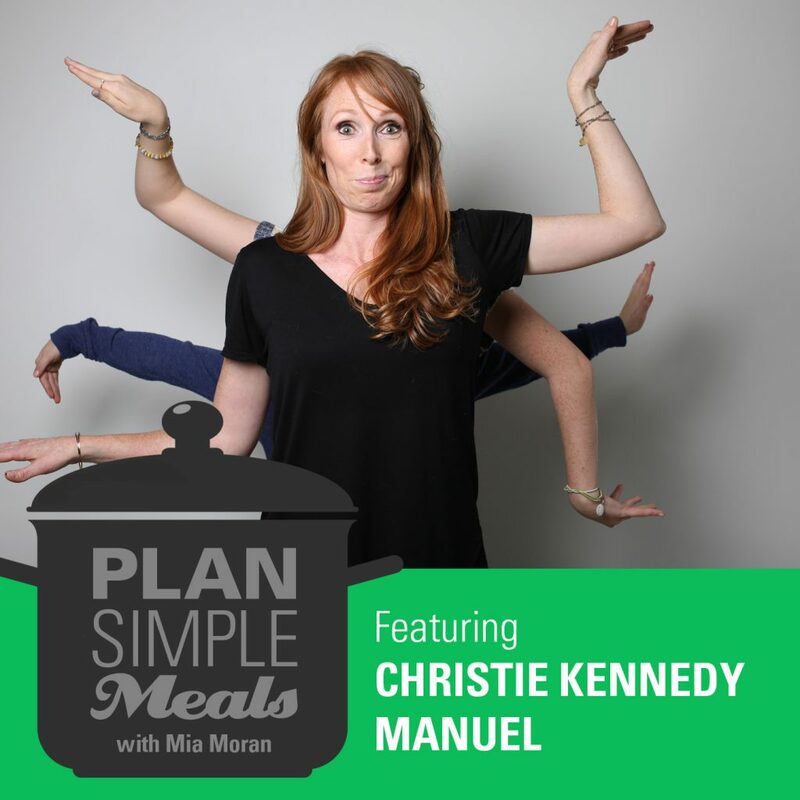 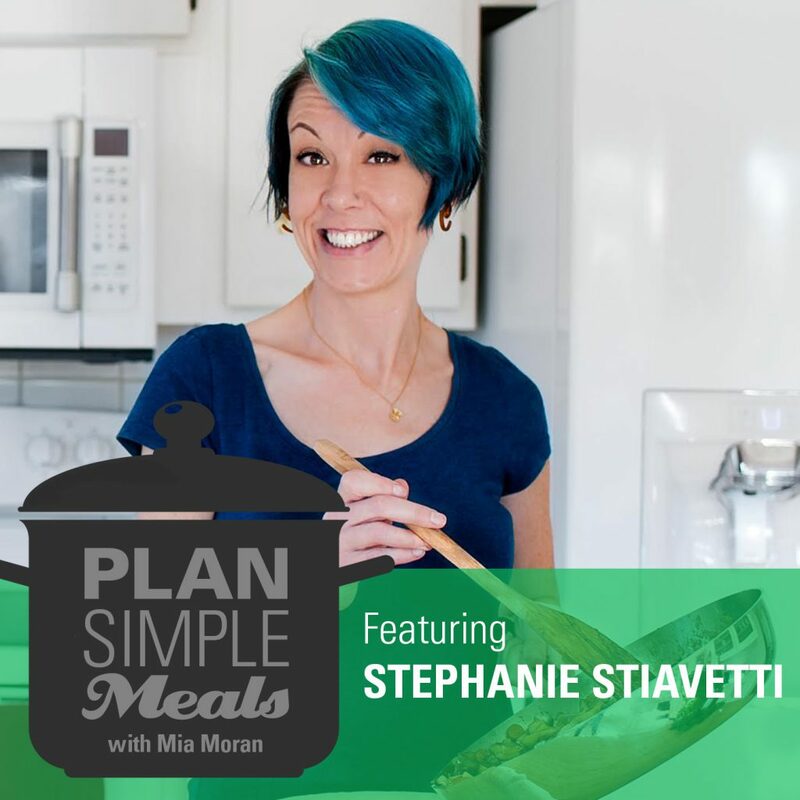 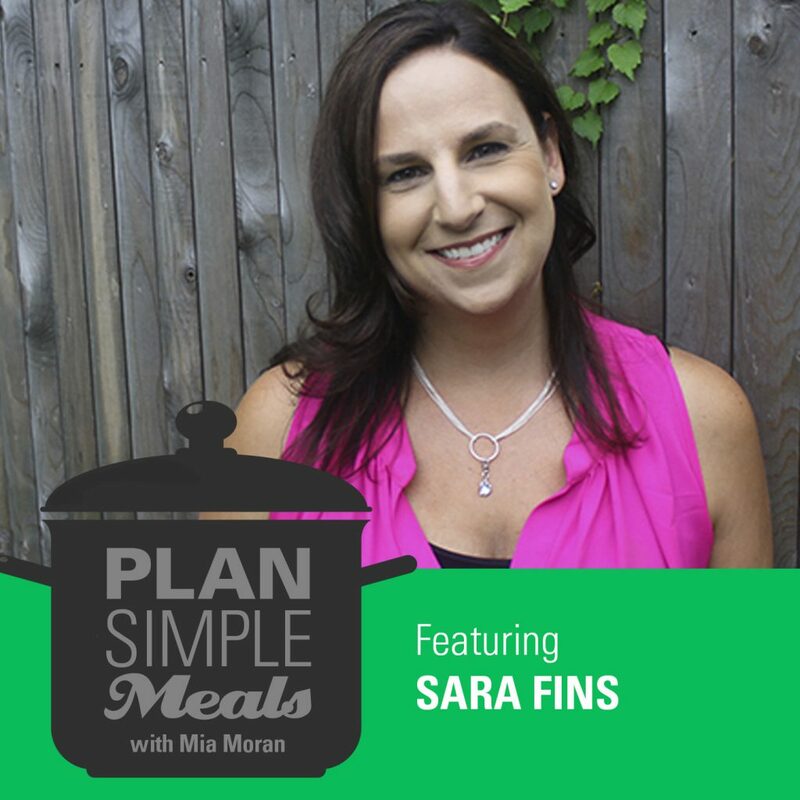 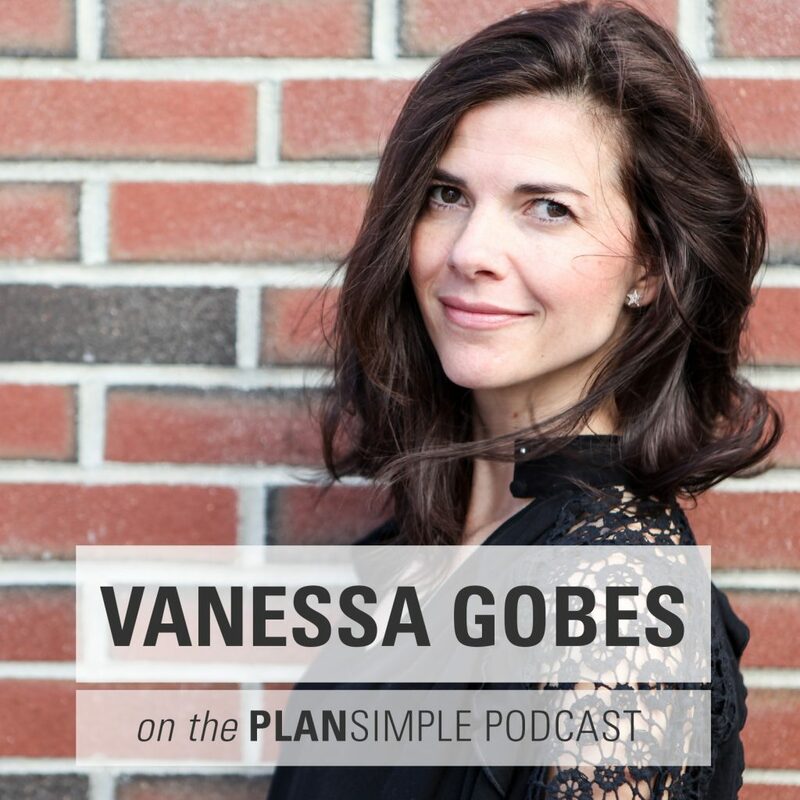 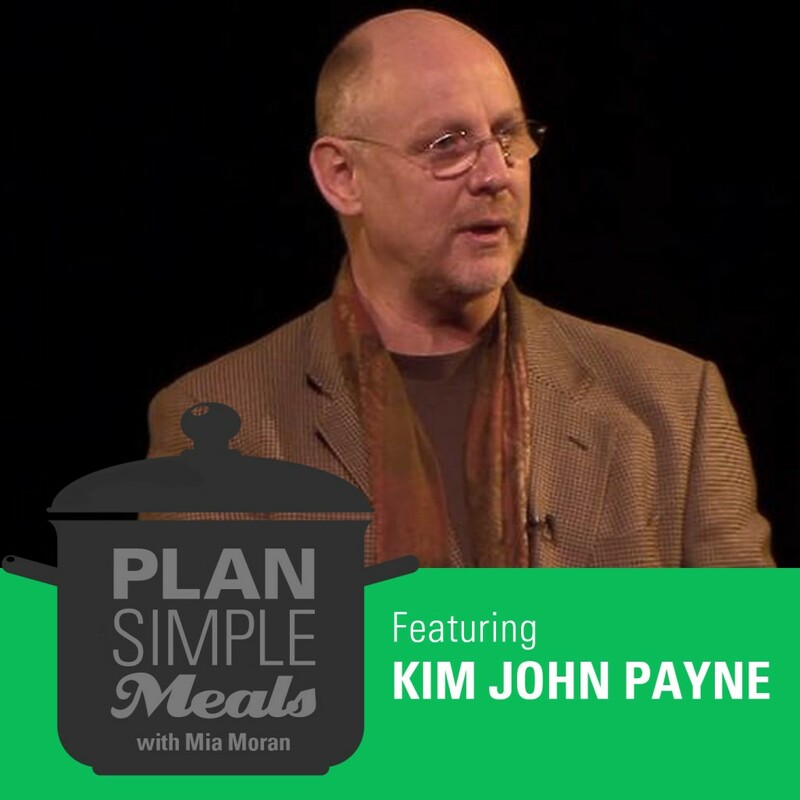 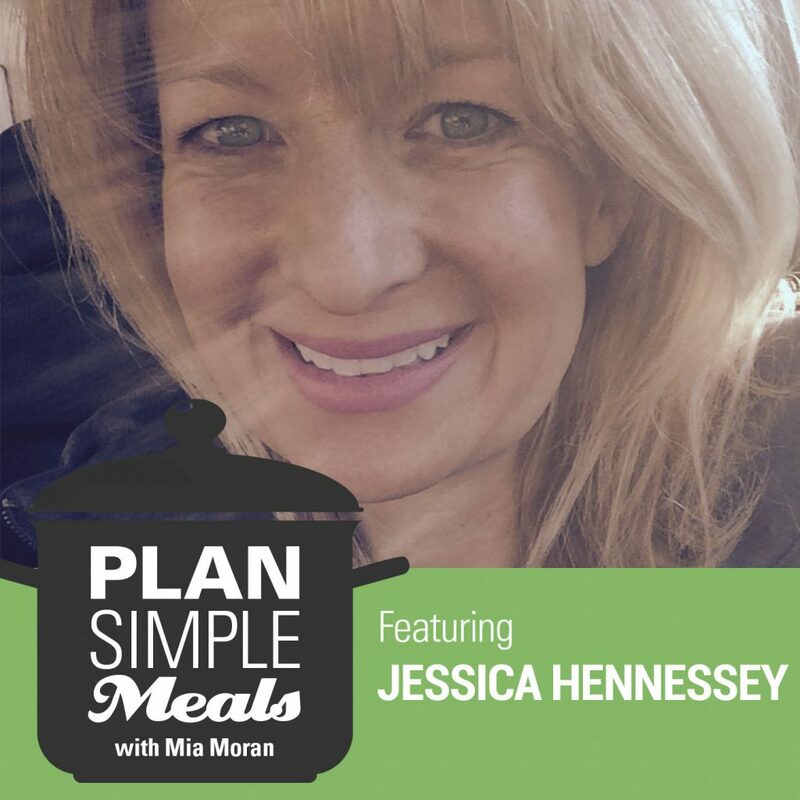 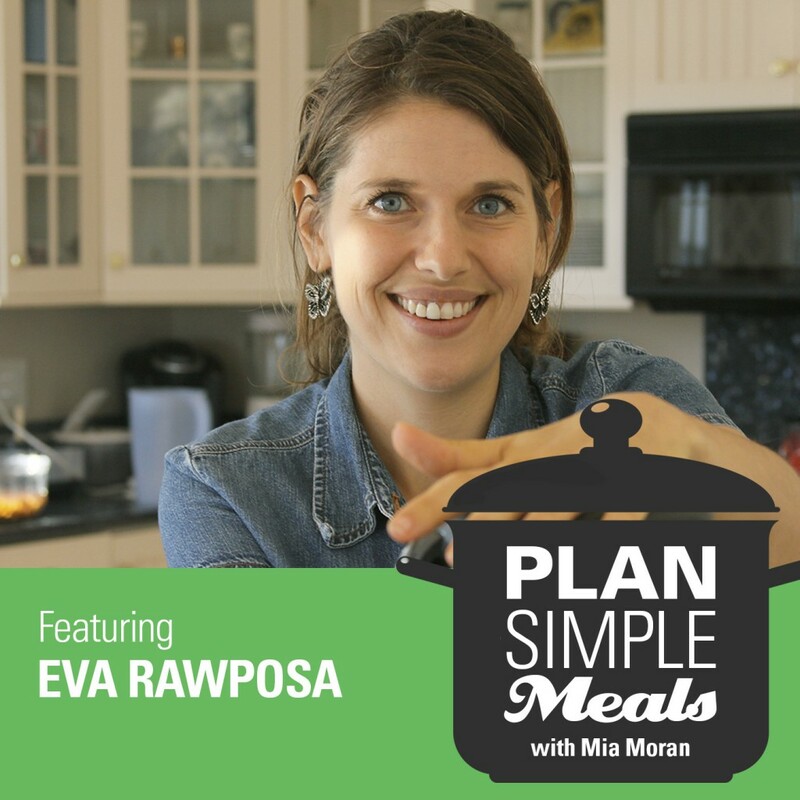 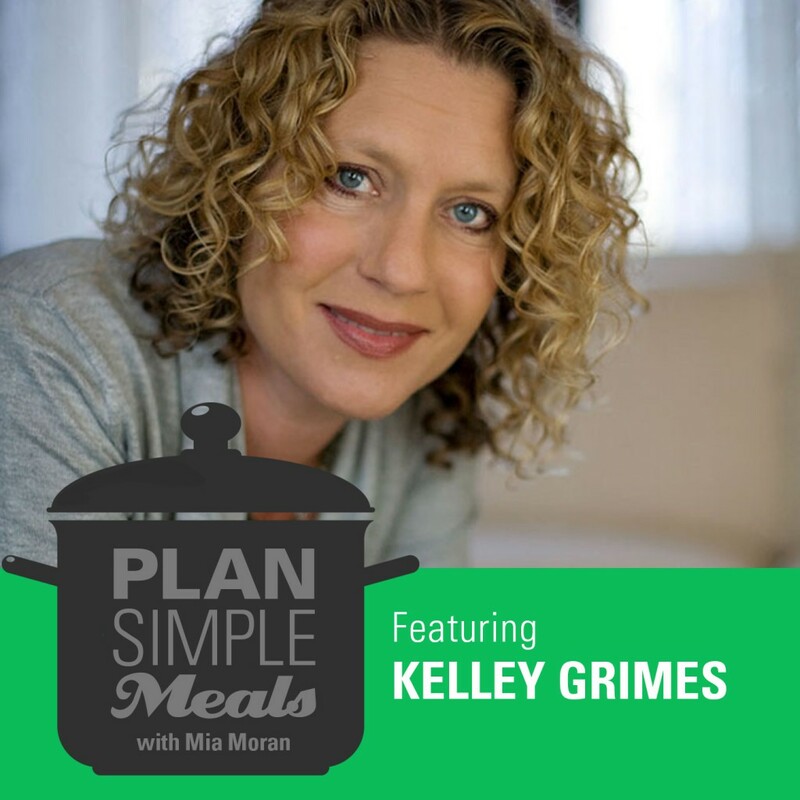 In this episode Podcast Coach, Shann Vander Leek interviews Mia Moran about her brand new Plan Simple Meals Podcast. 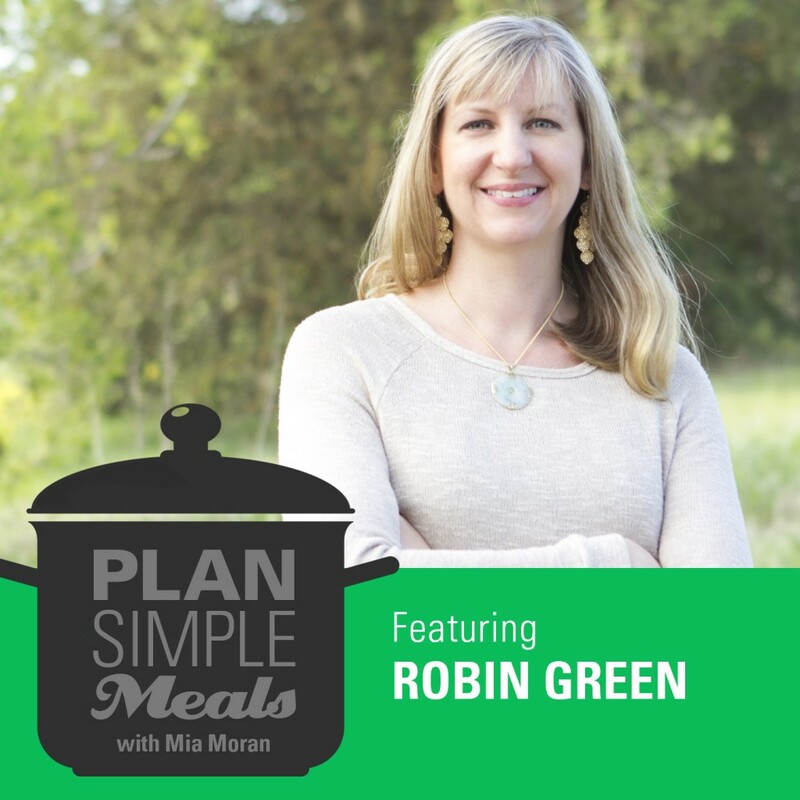 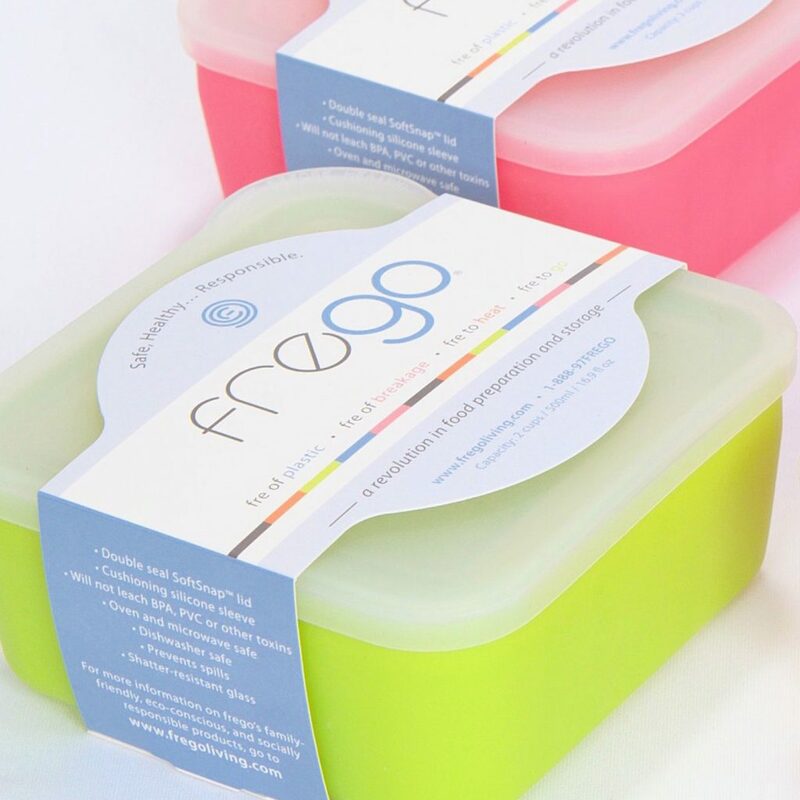 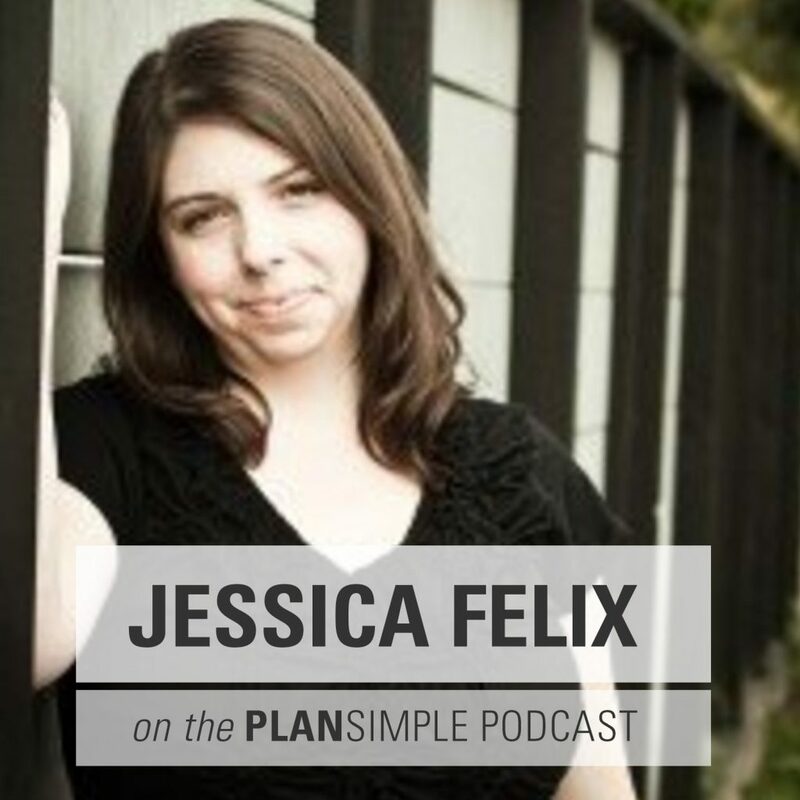 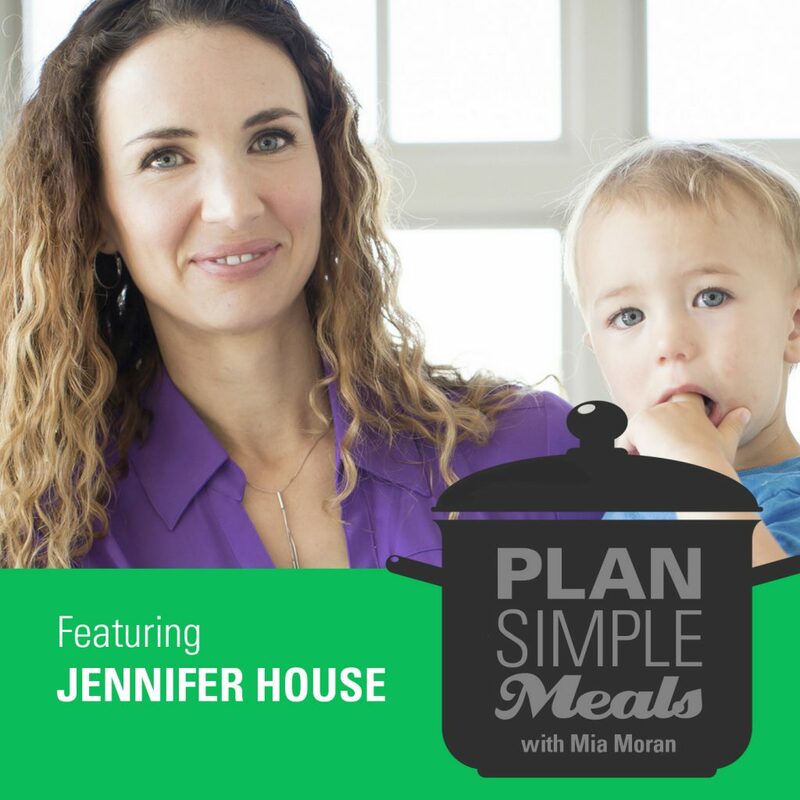 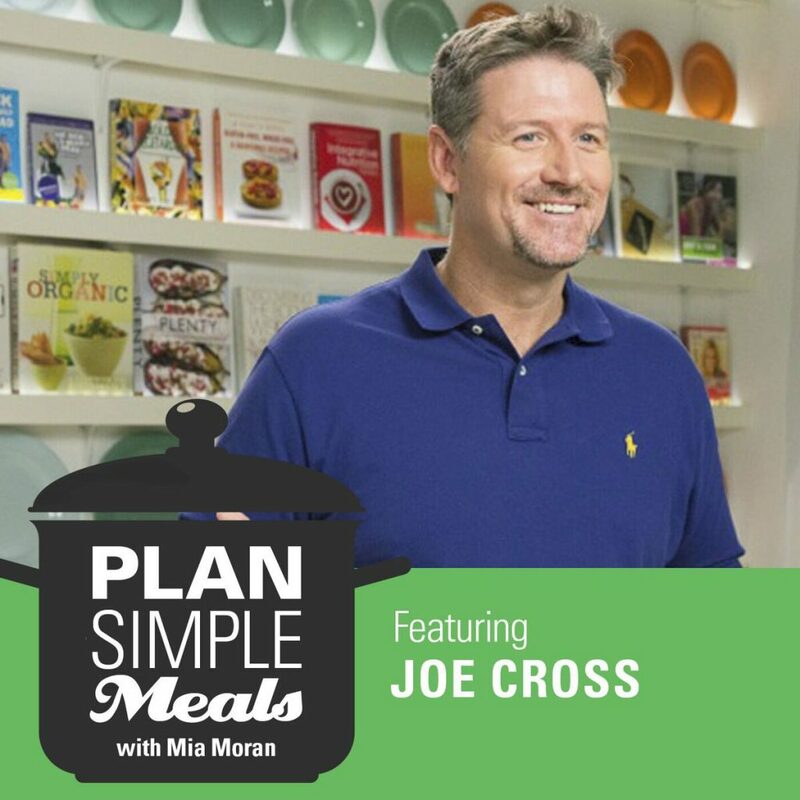 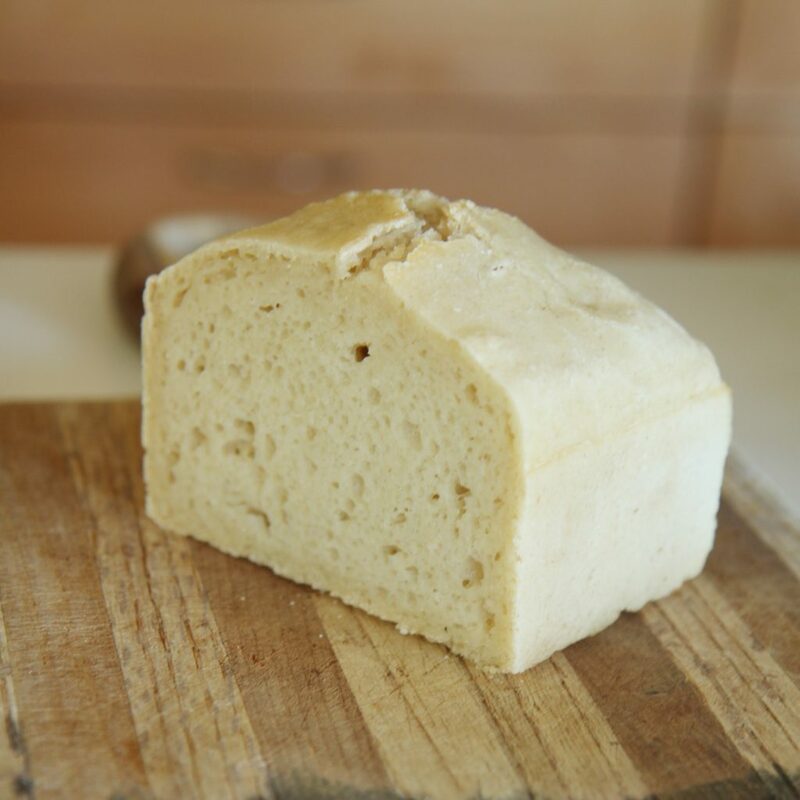 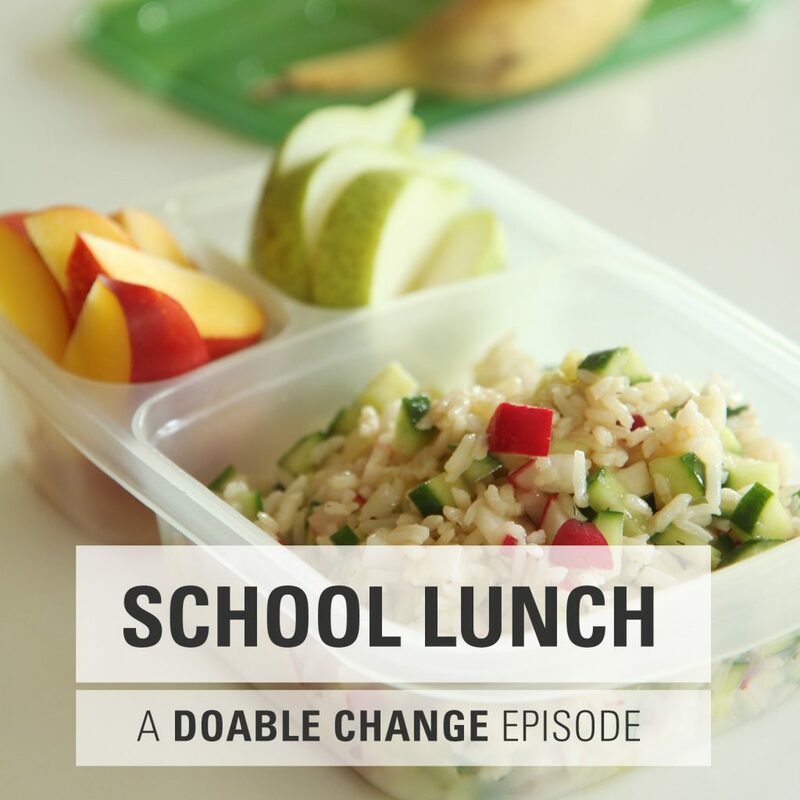 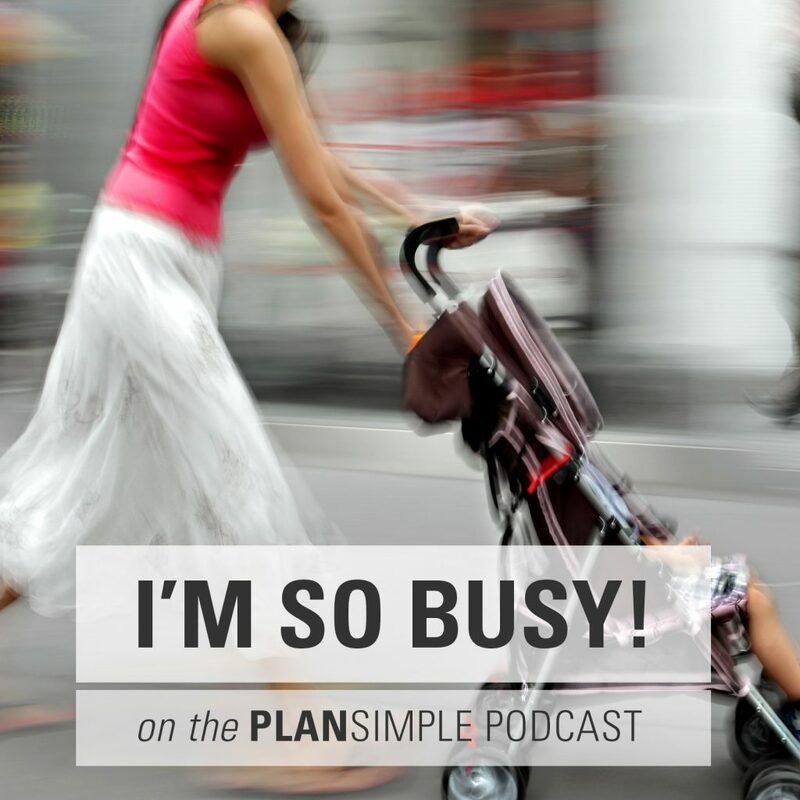 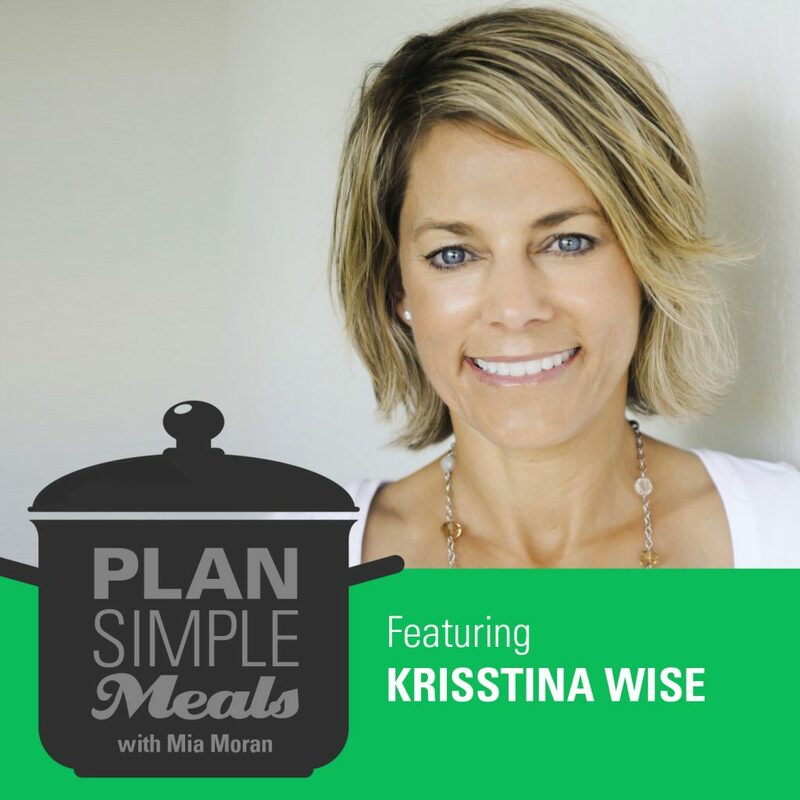 Listen in If you want simple solutions to help your busy family eat clean and live well.